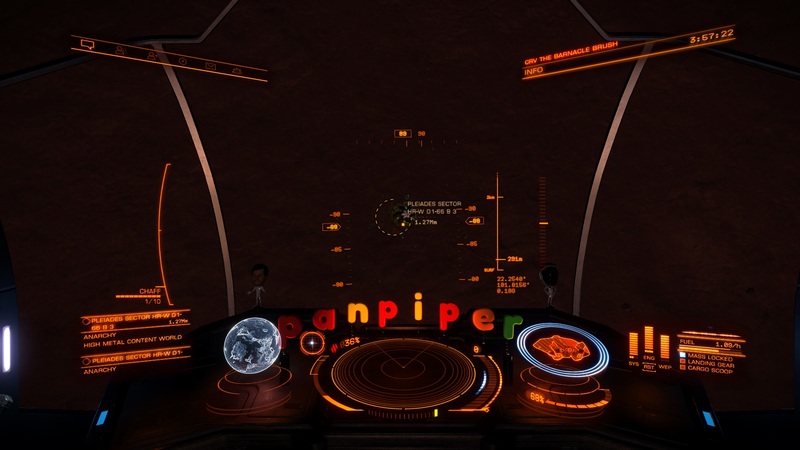 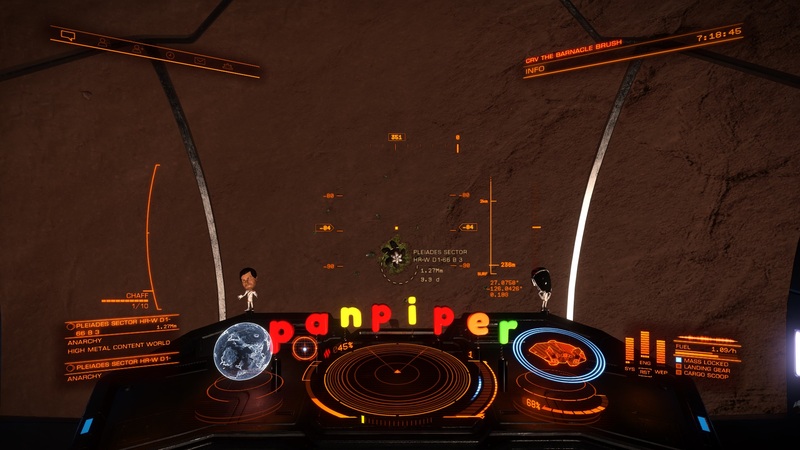 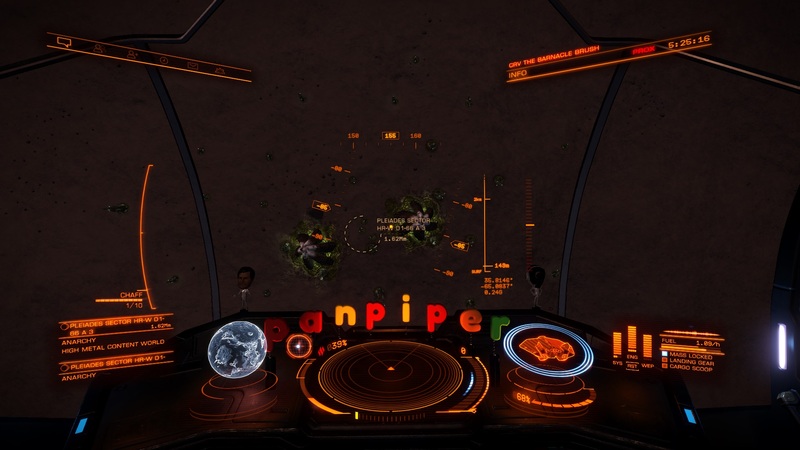 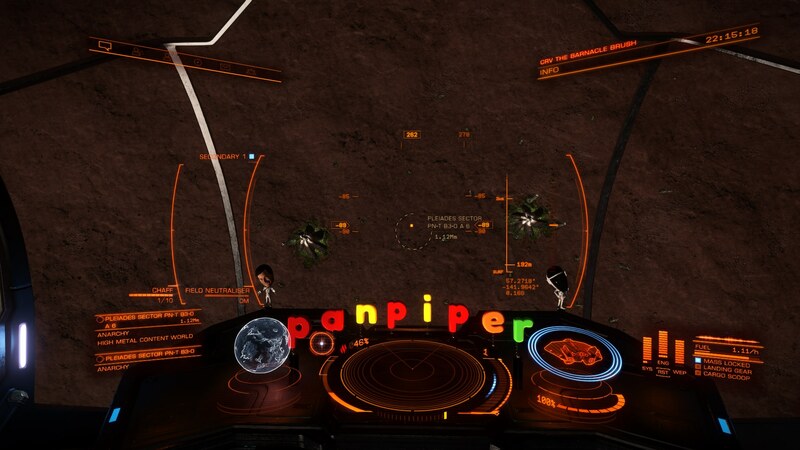 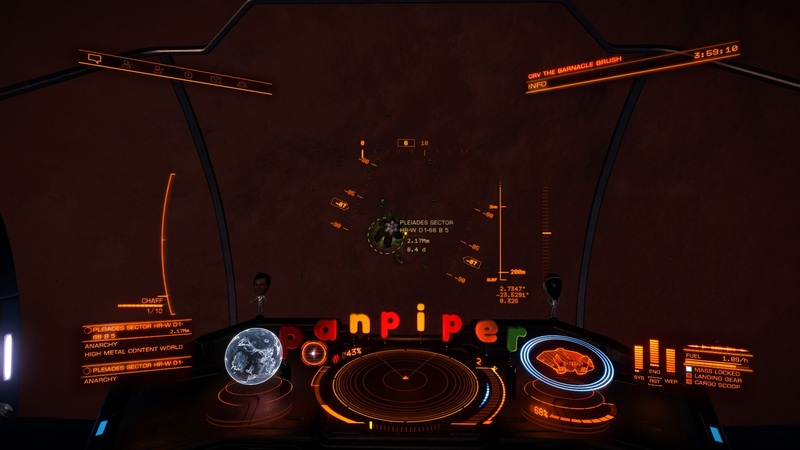 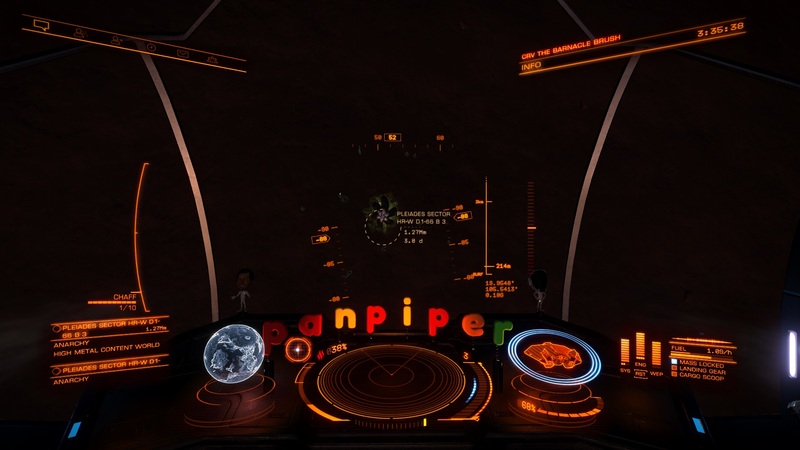 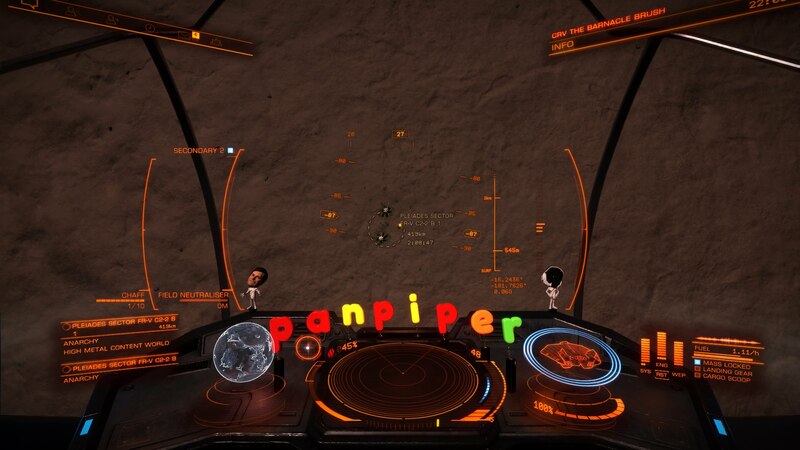 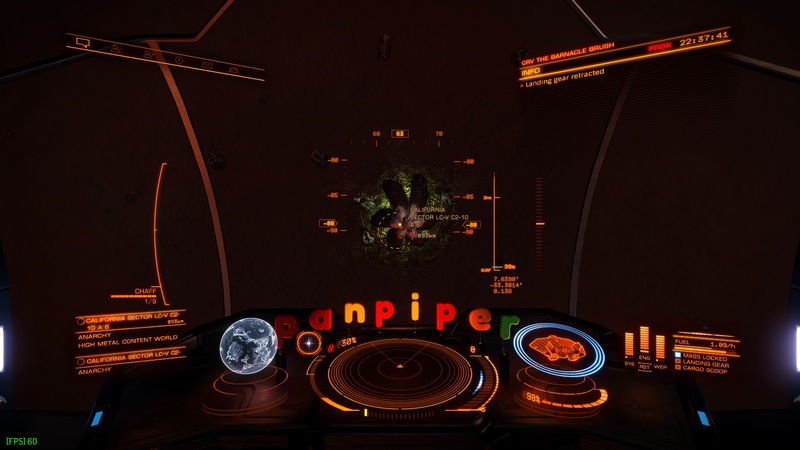 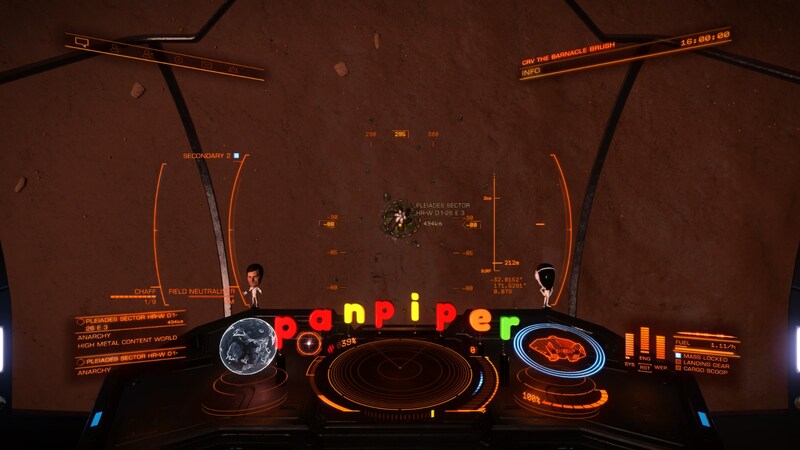 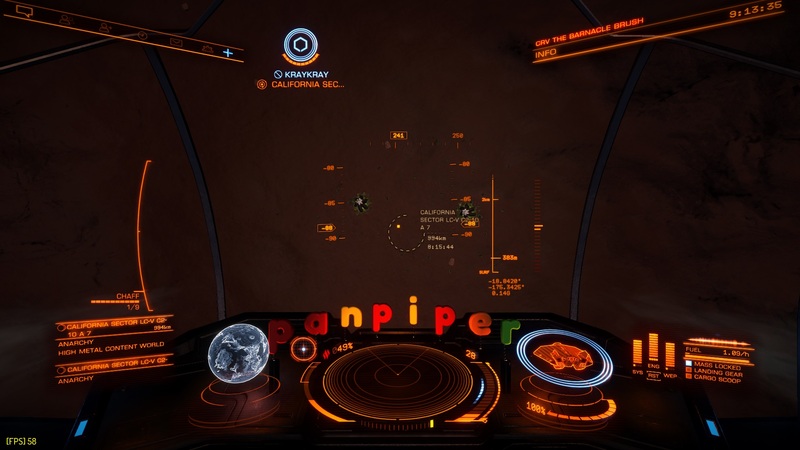 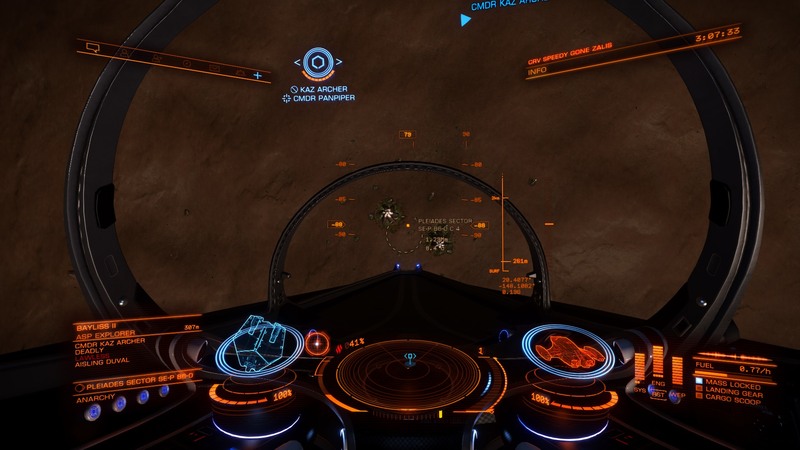 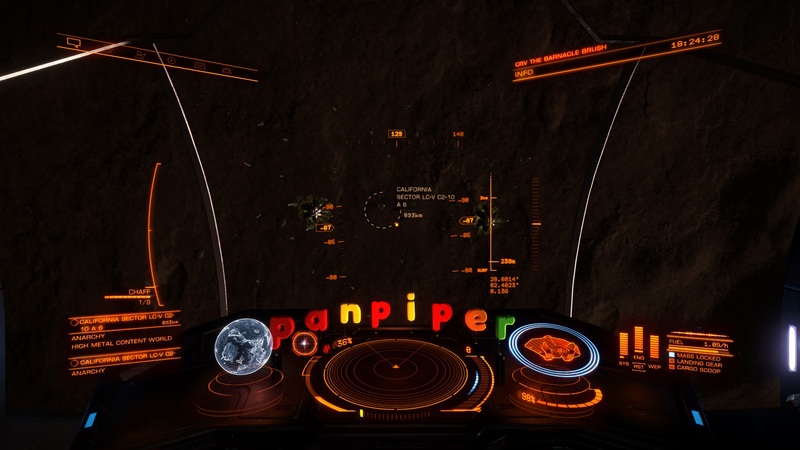 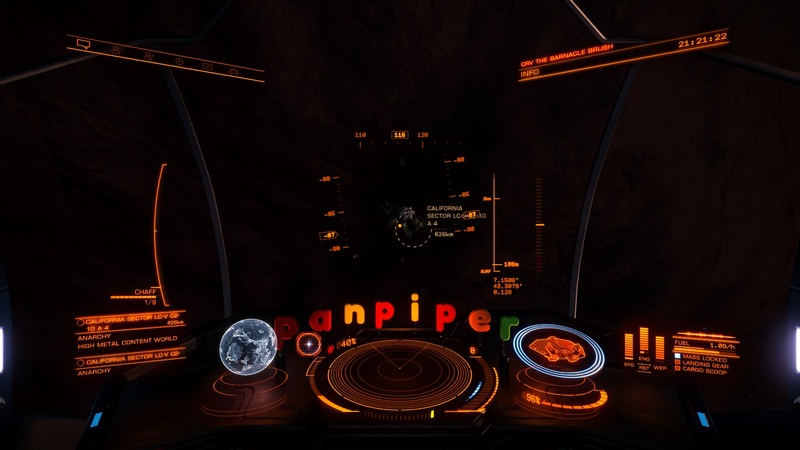 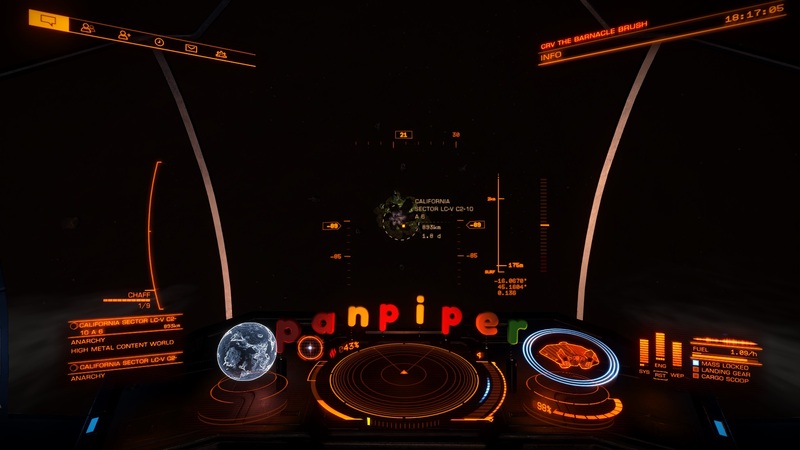 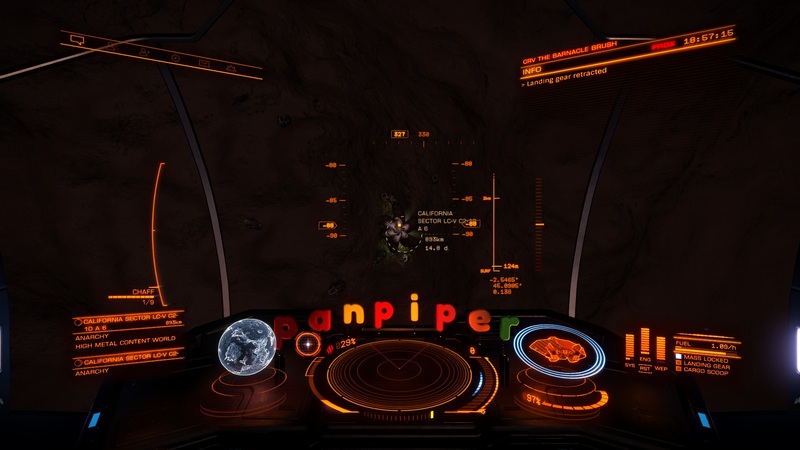 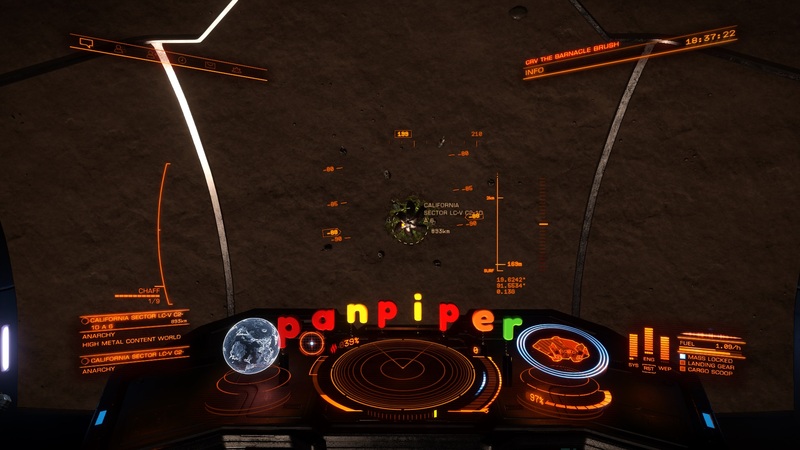 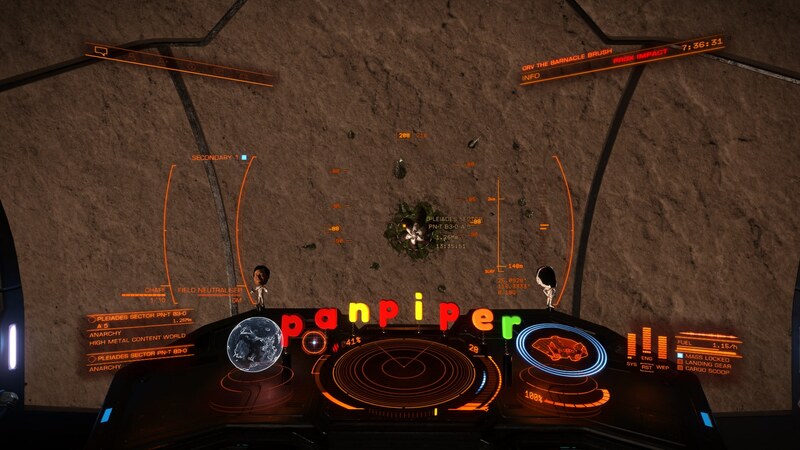 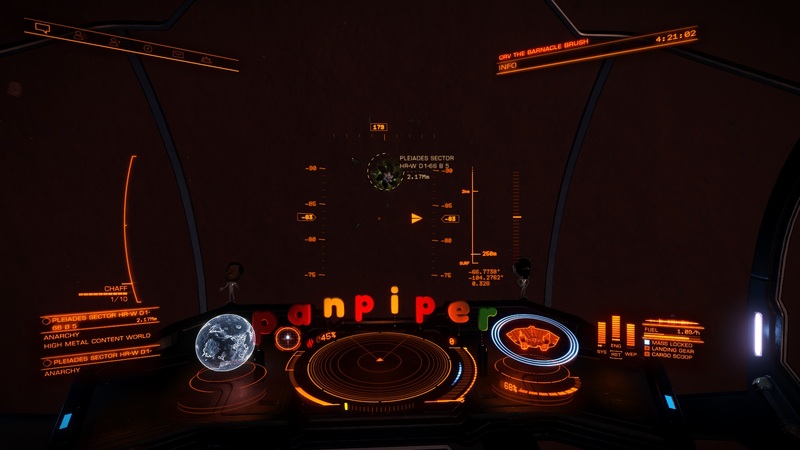 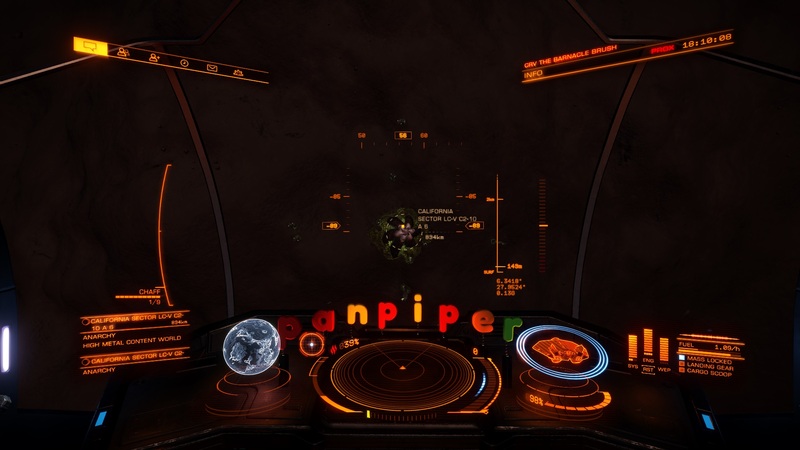 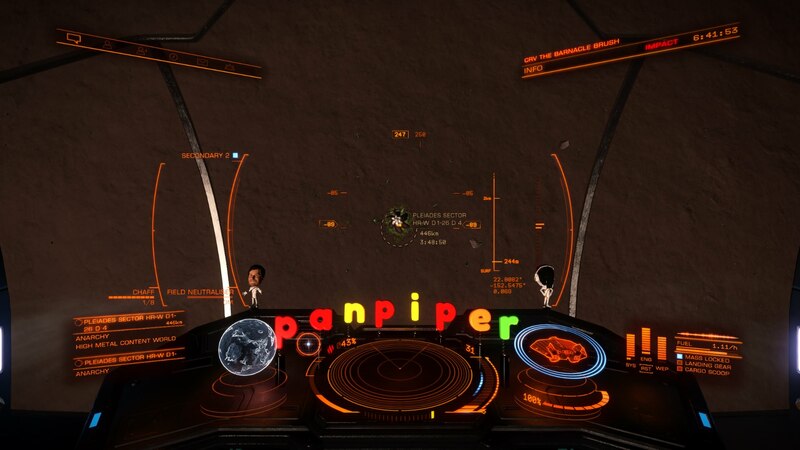 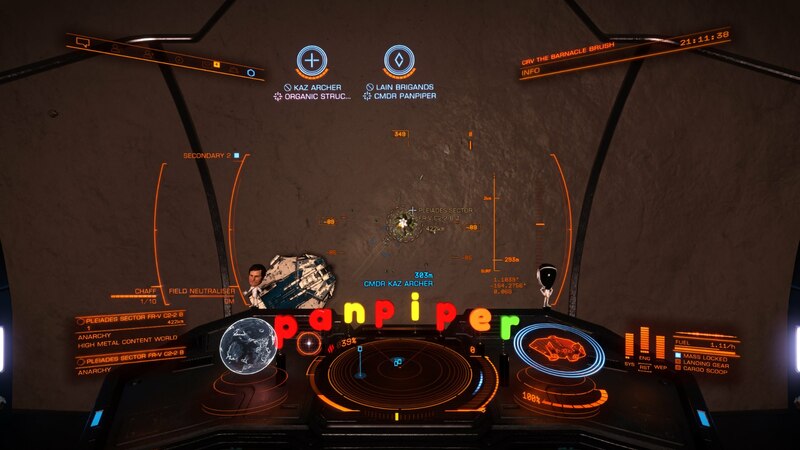 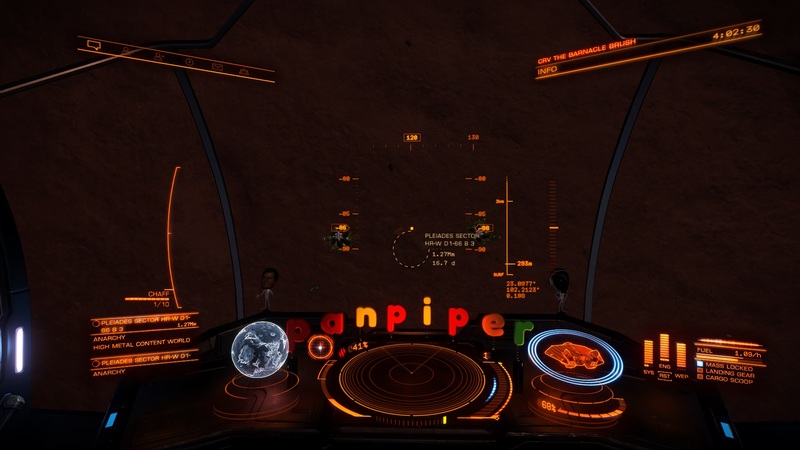 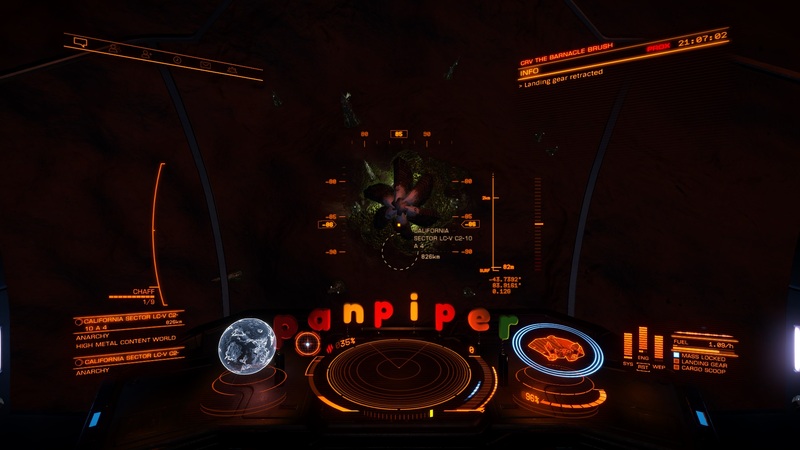 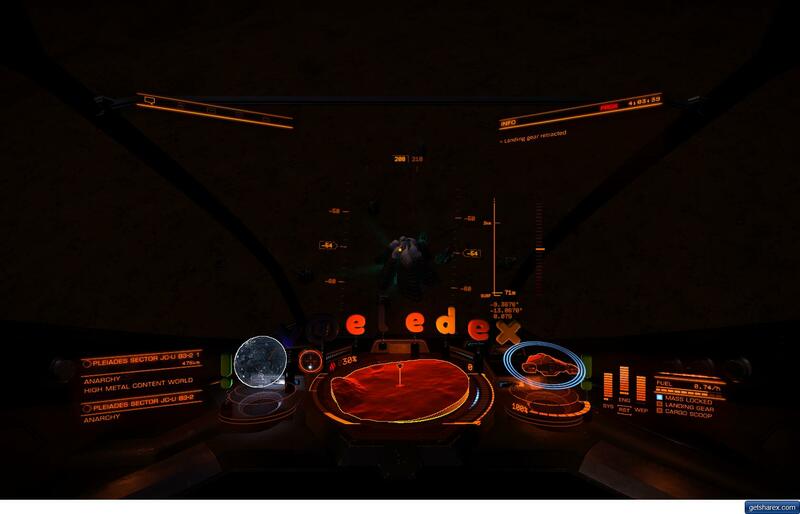 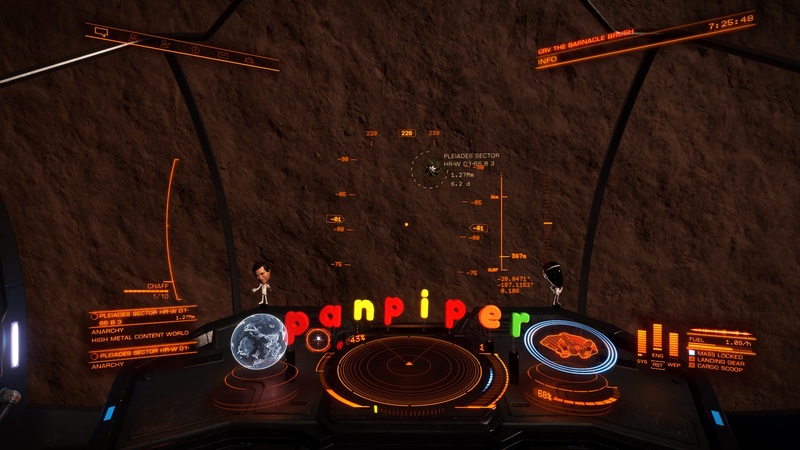 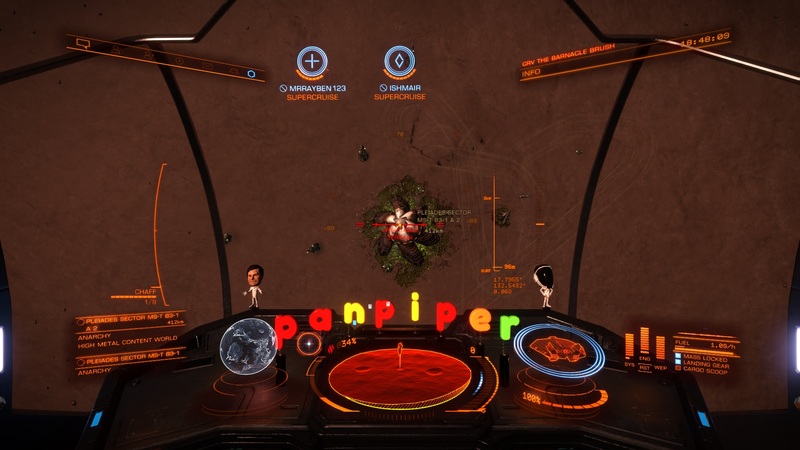 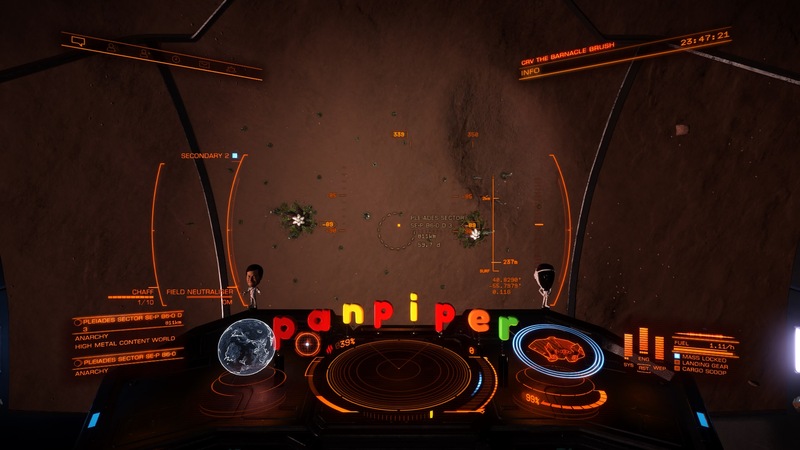 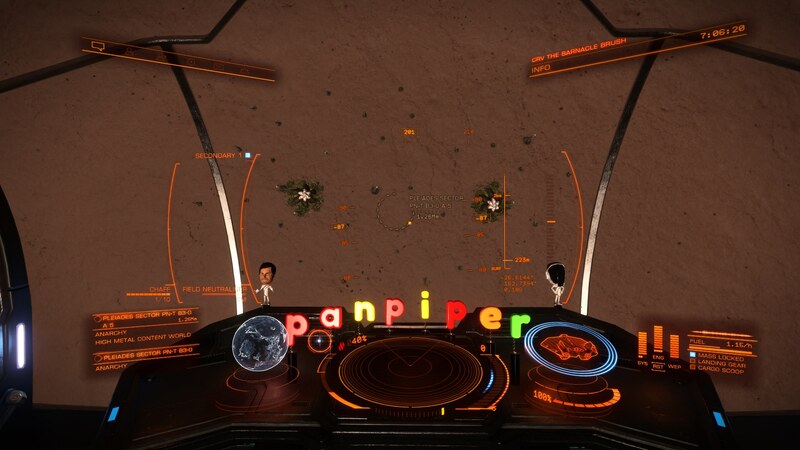 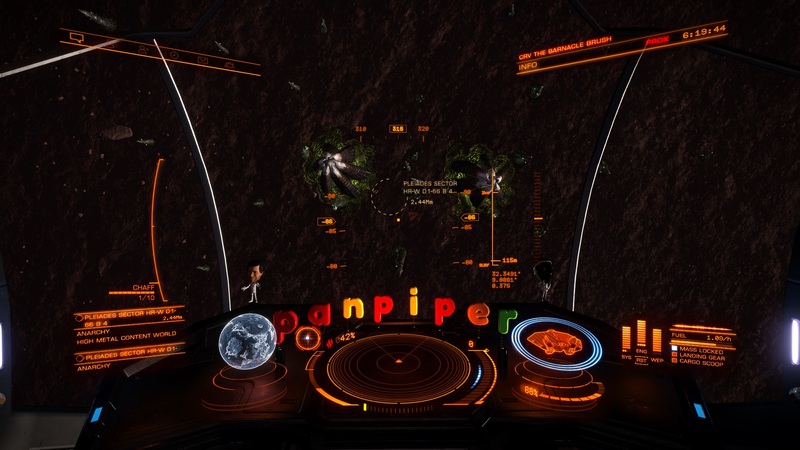 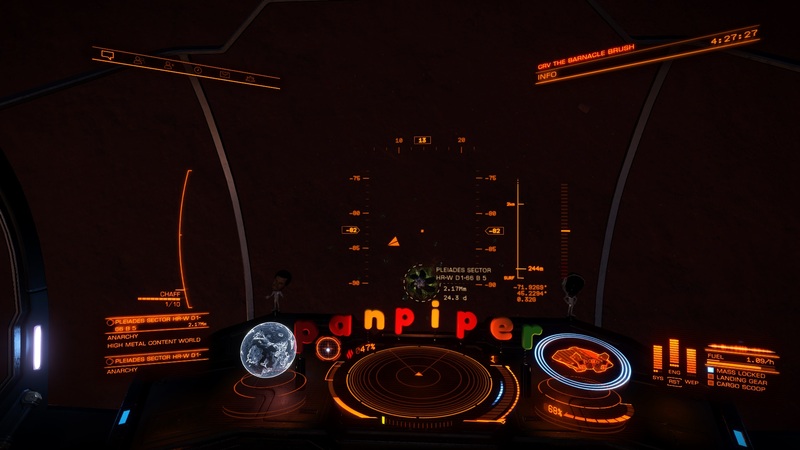 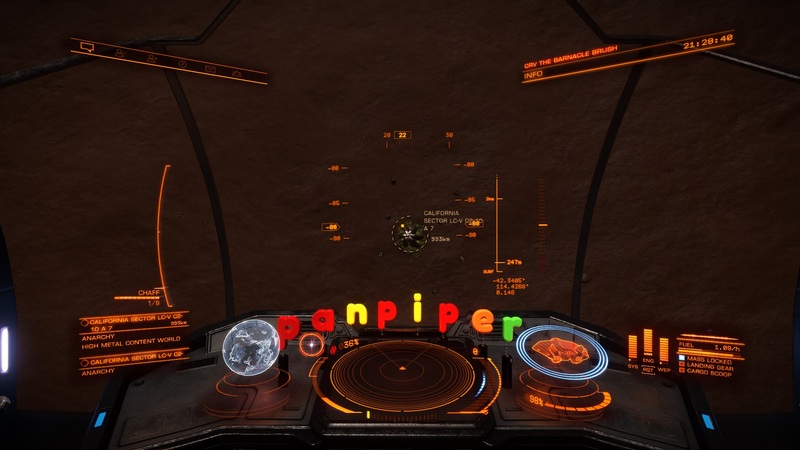 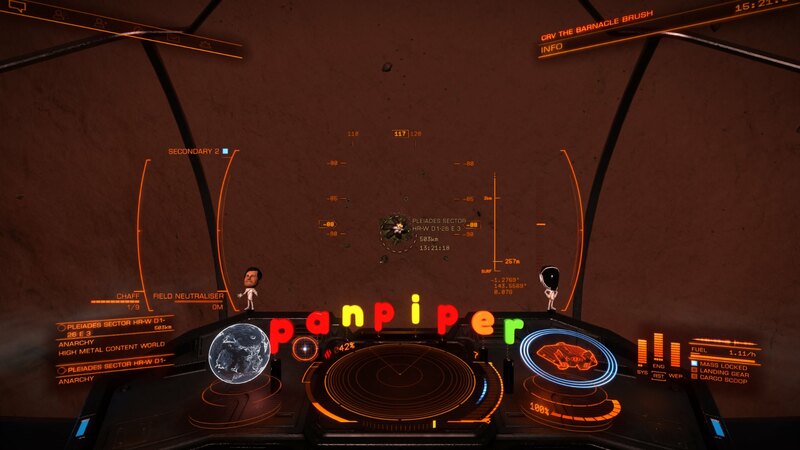 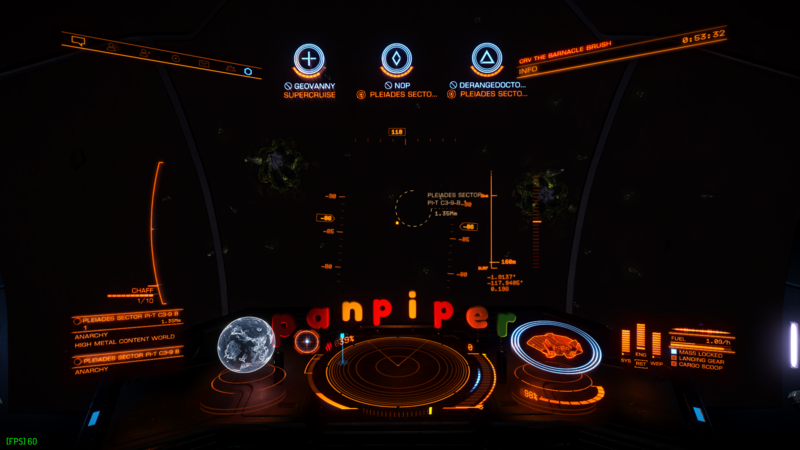 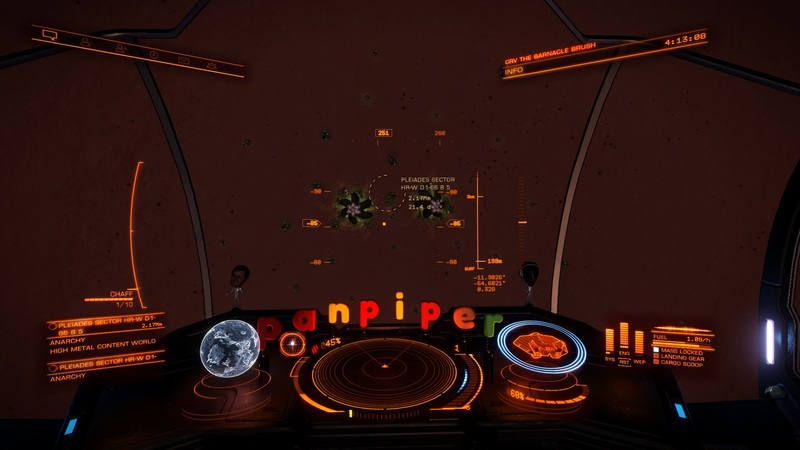 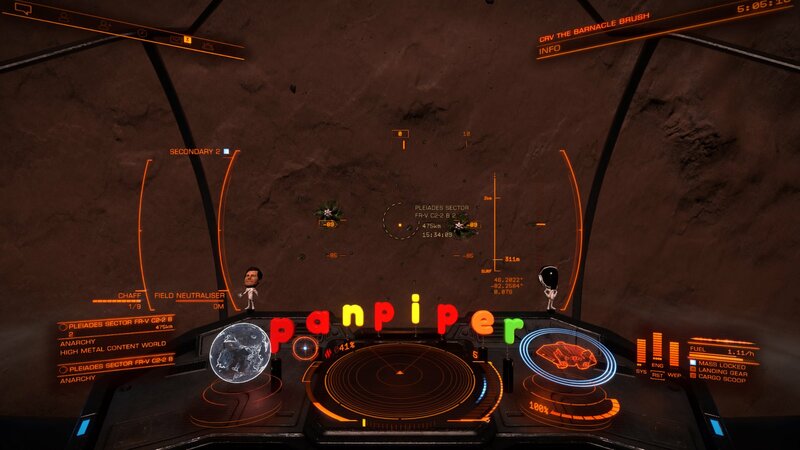 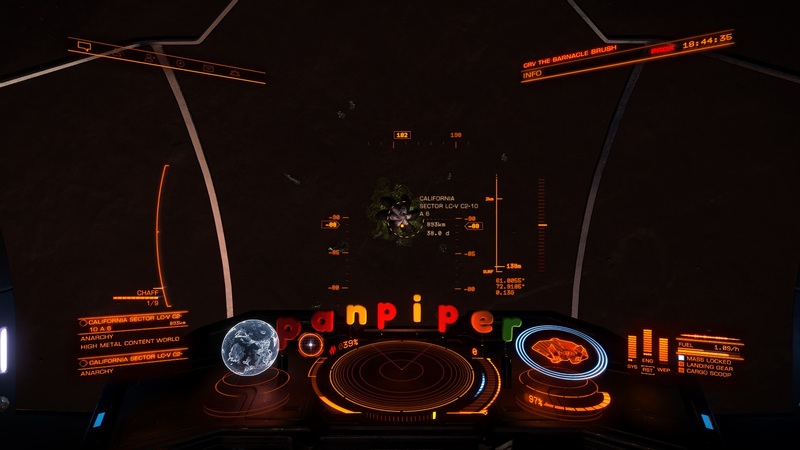 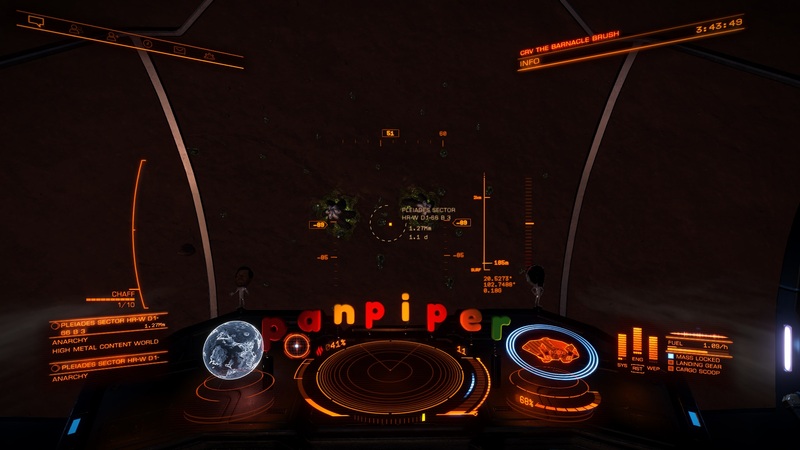 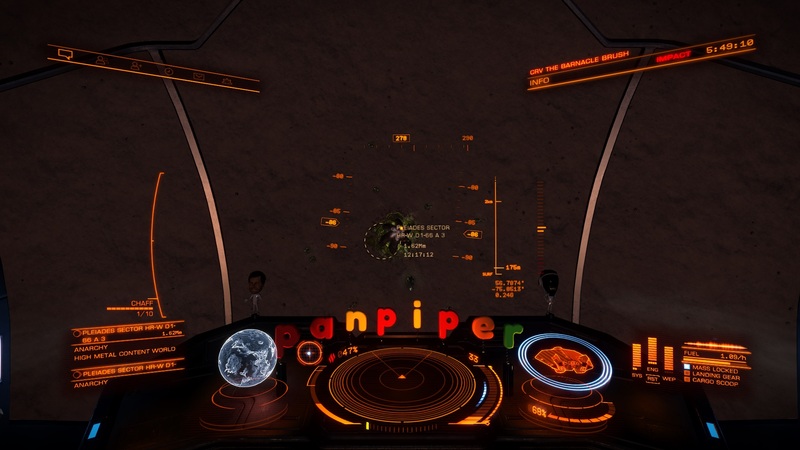 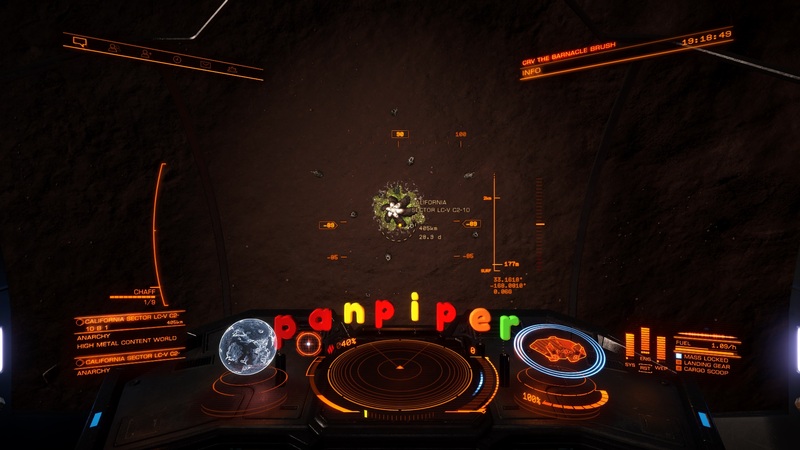 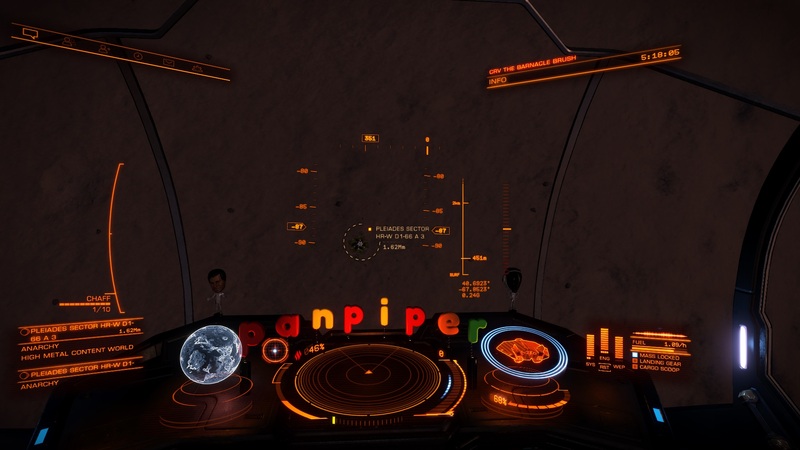 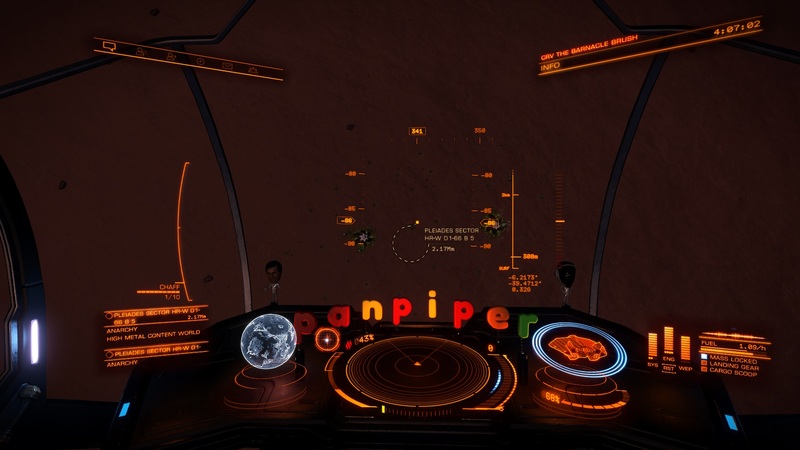 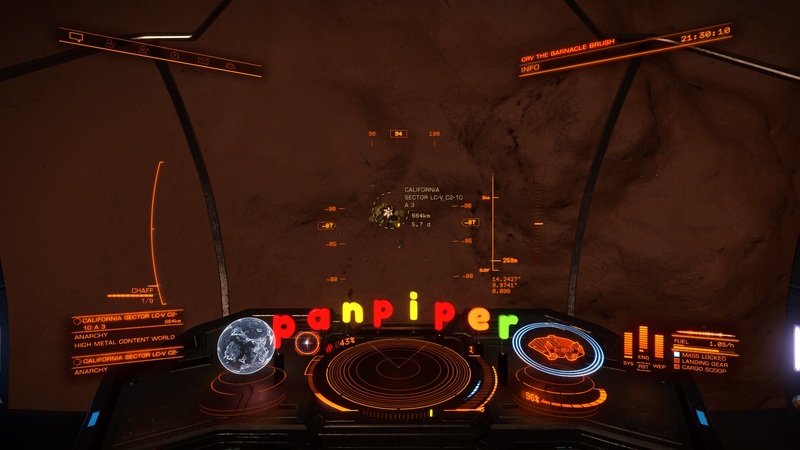 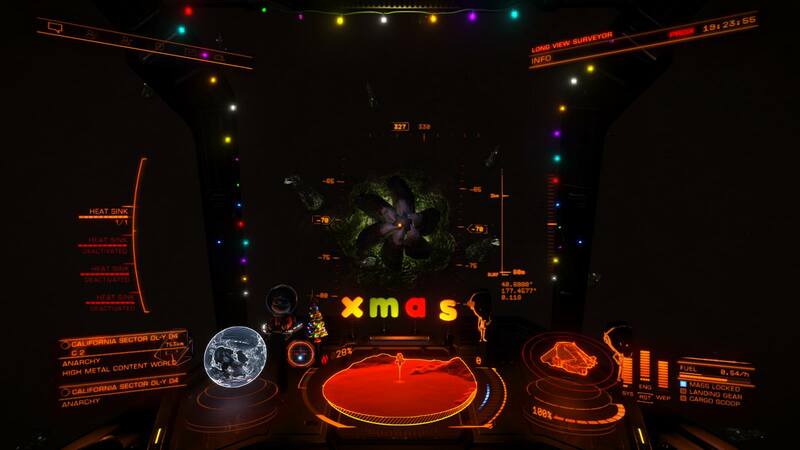 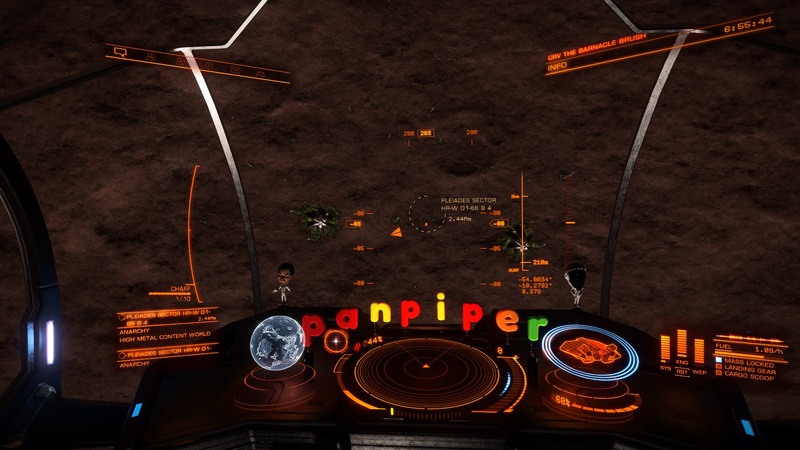 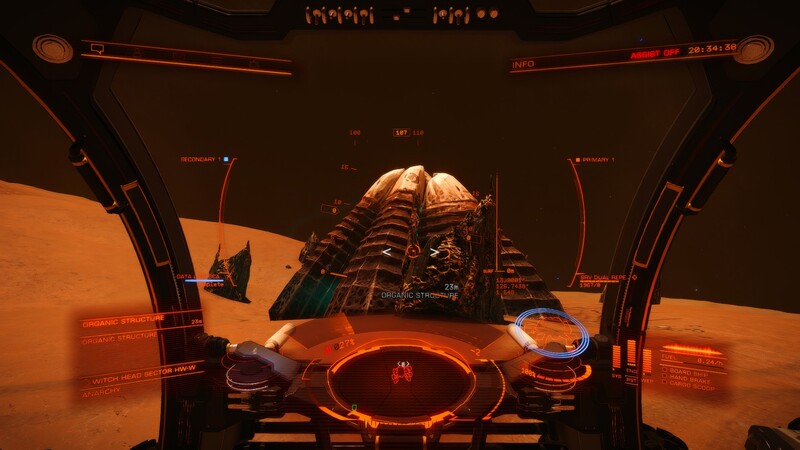 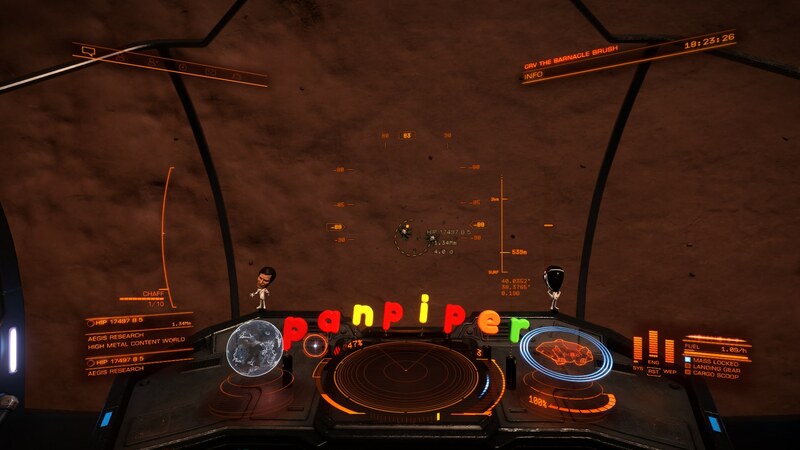 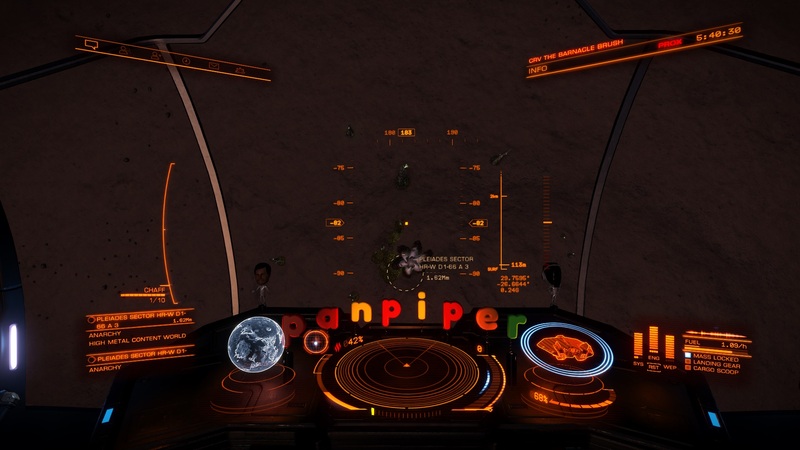 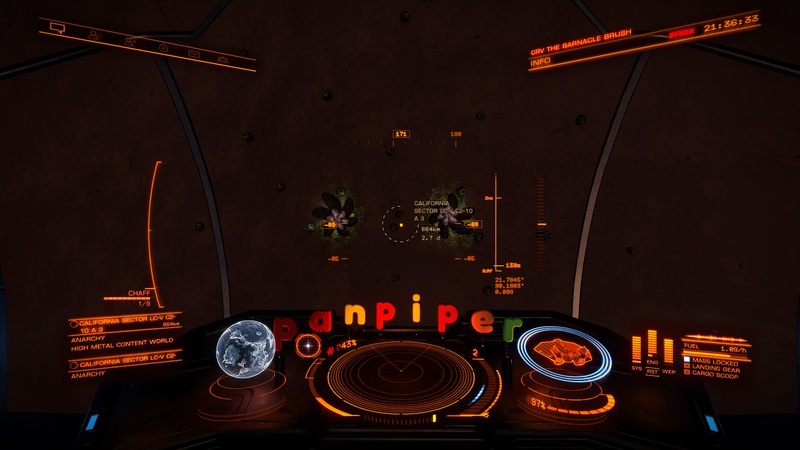 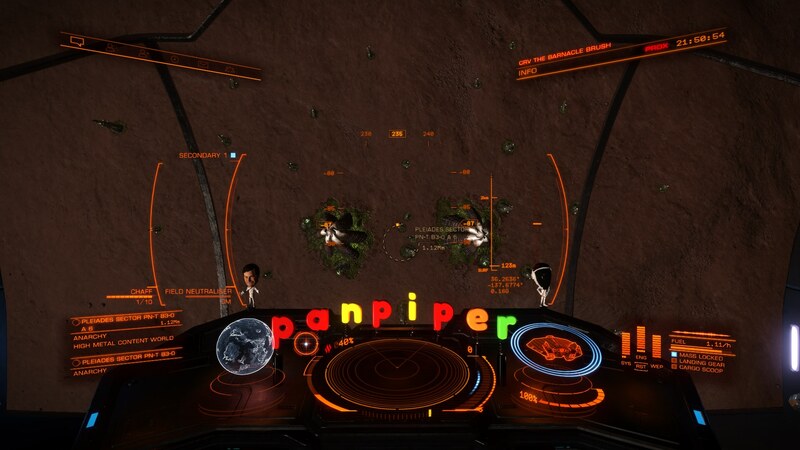 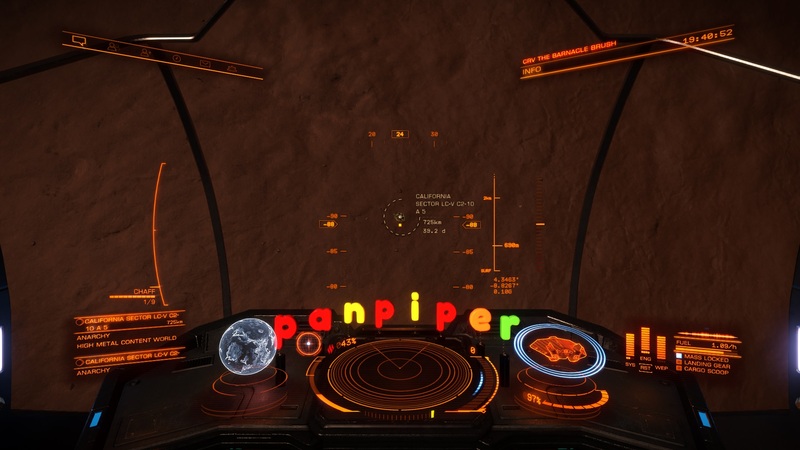 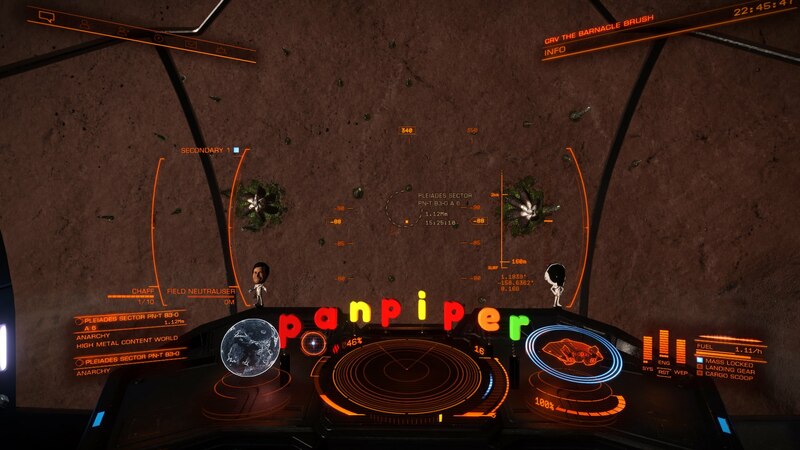 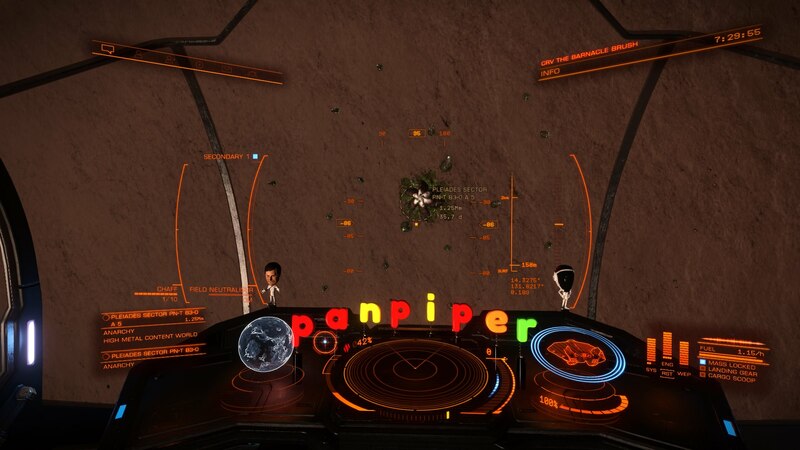 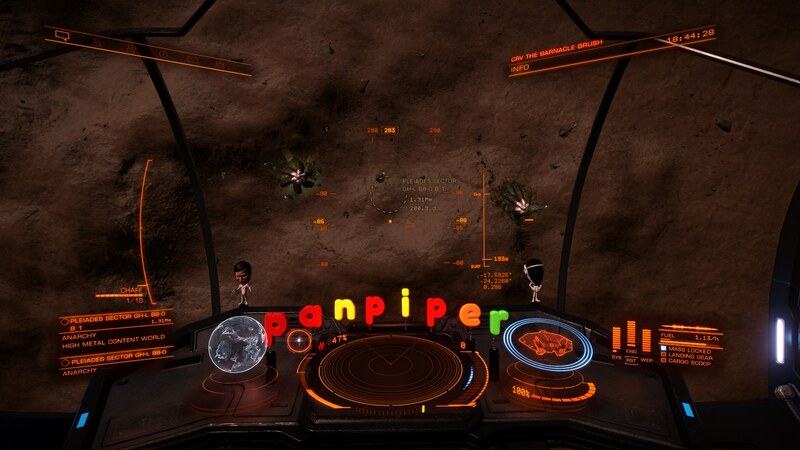 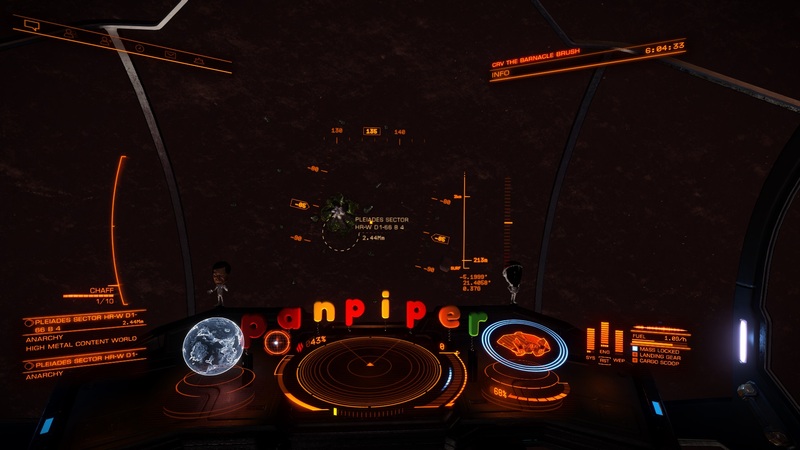 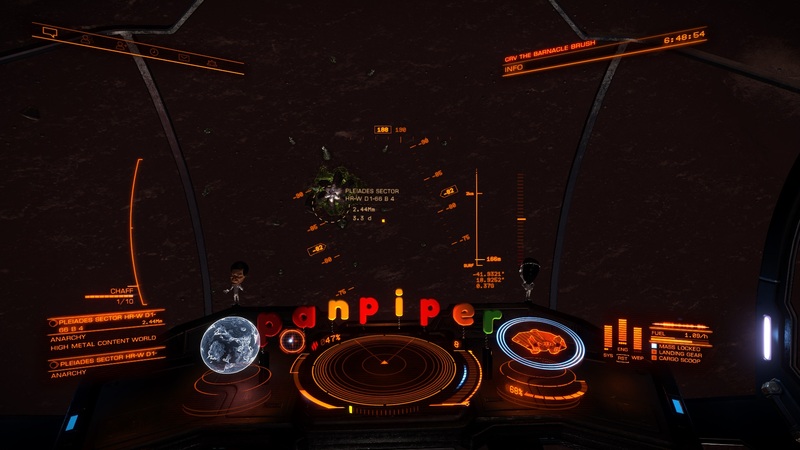 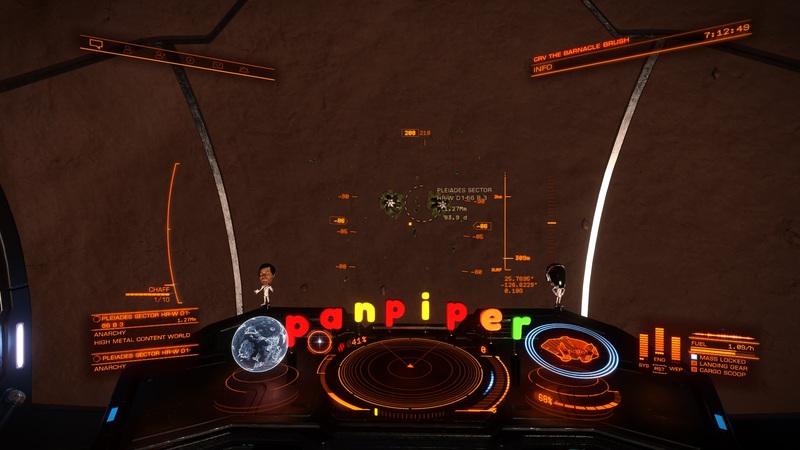 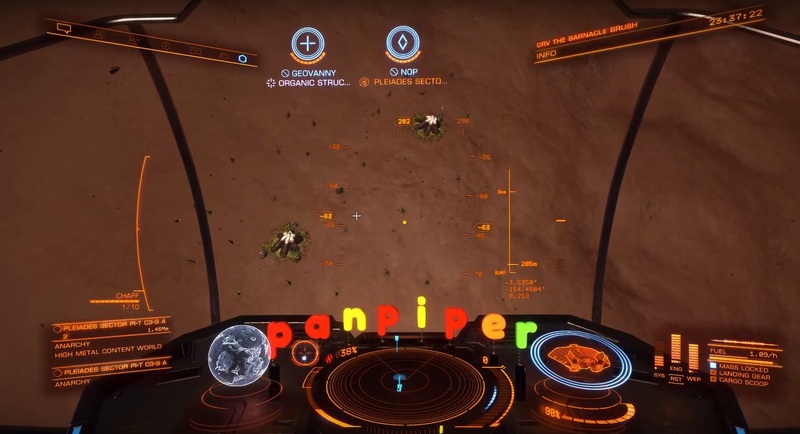 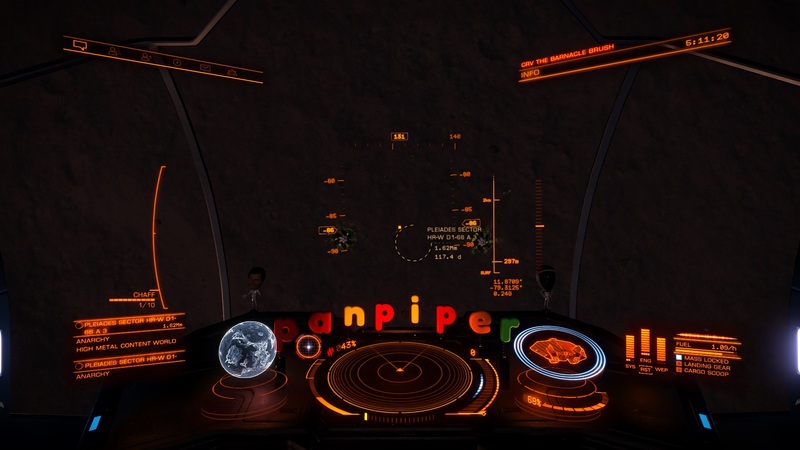 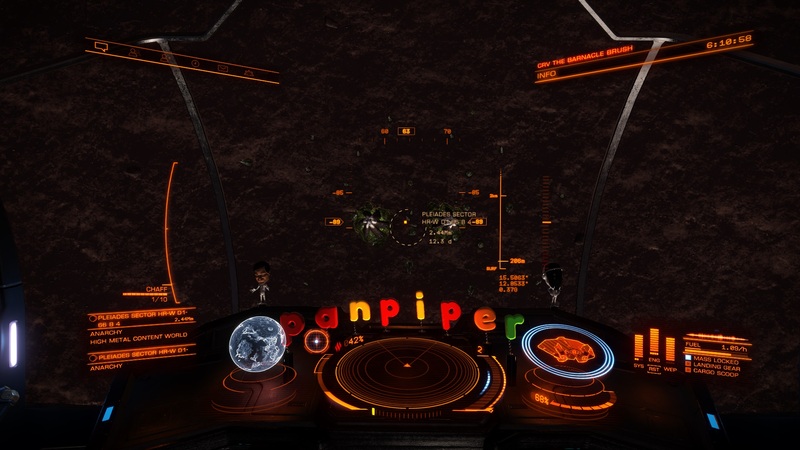 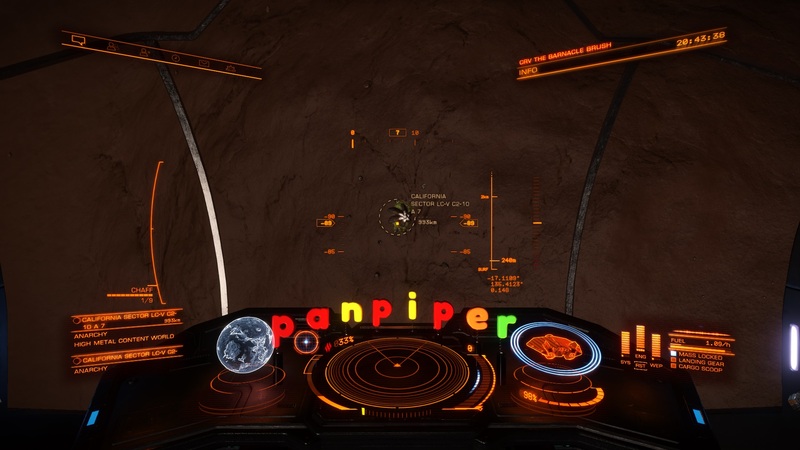 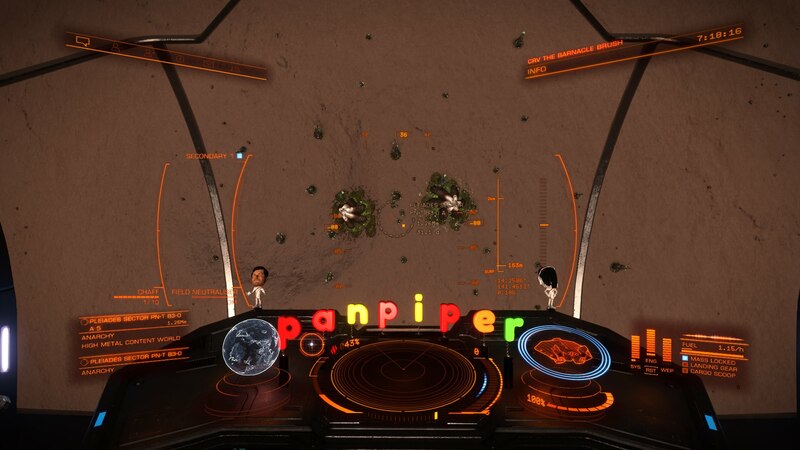 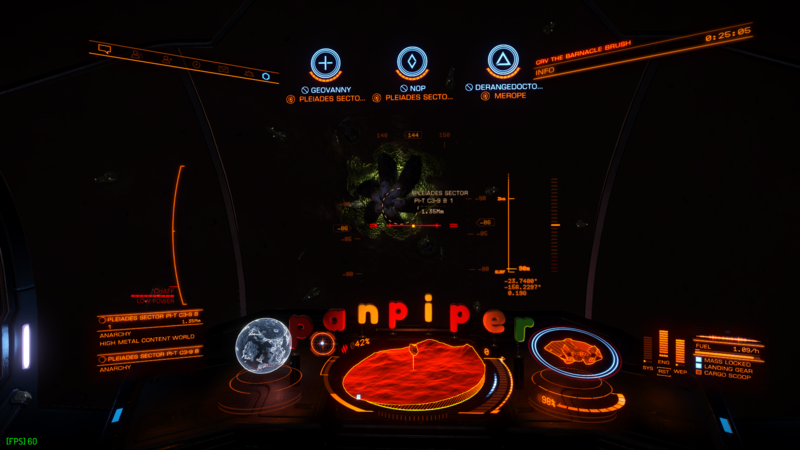 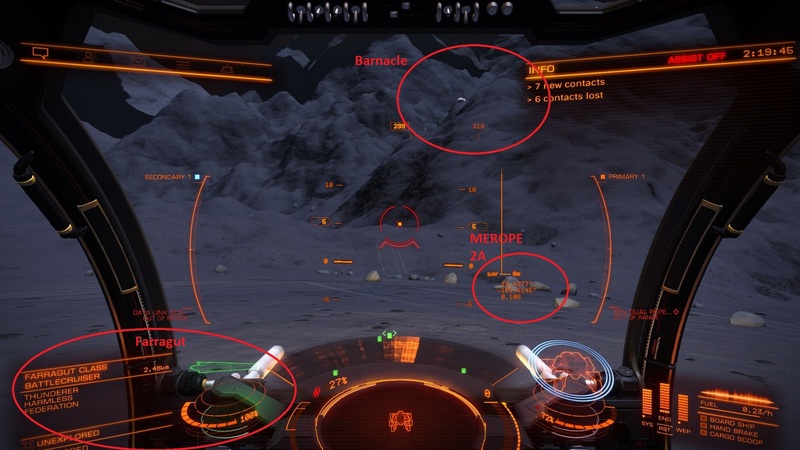 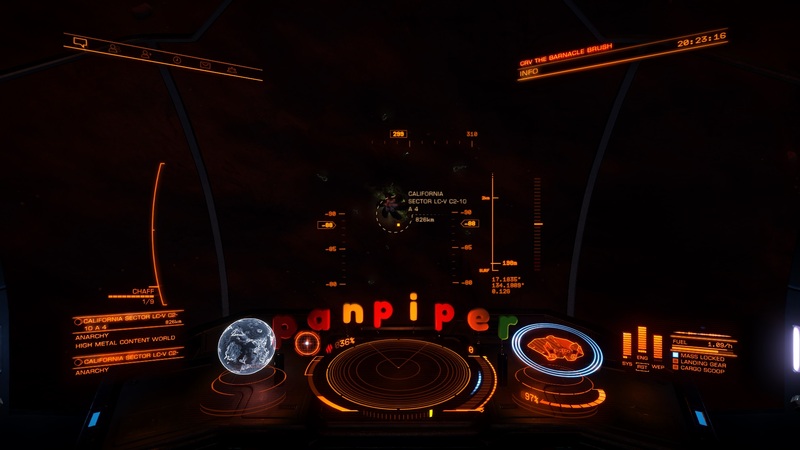 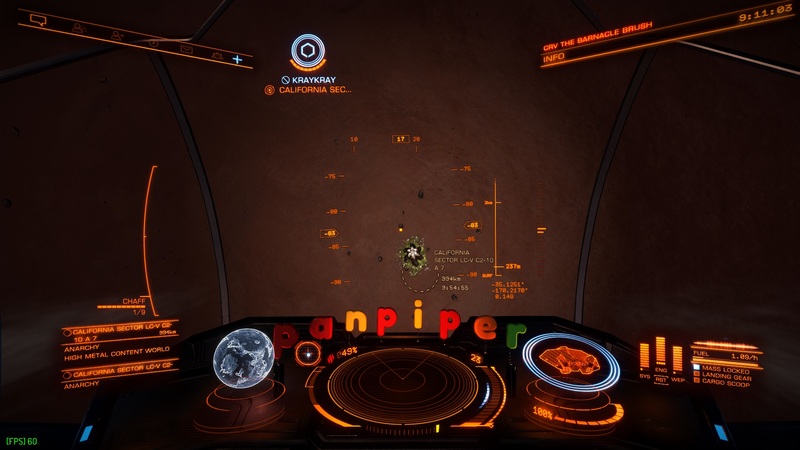 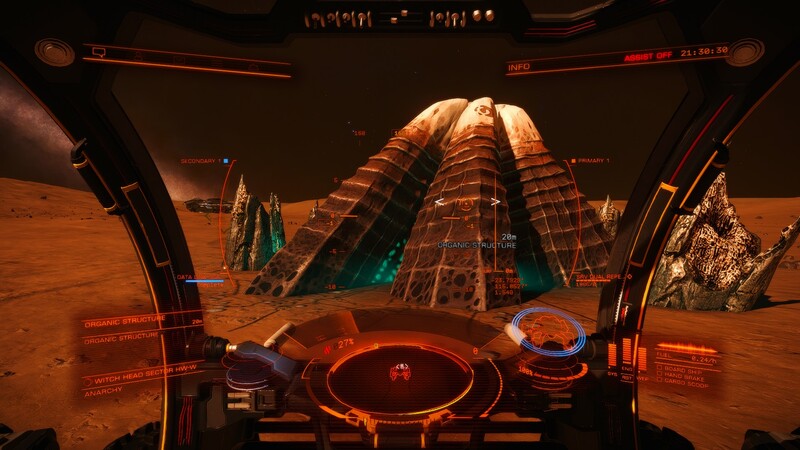 Data managed by CMDR NetSlayer and others in the Canonn R&D Team. 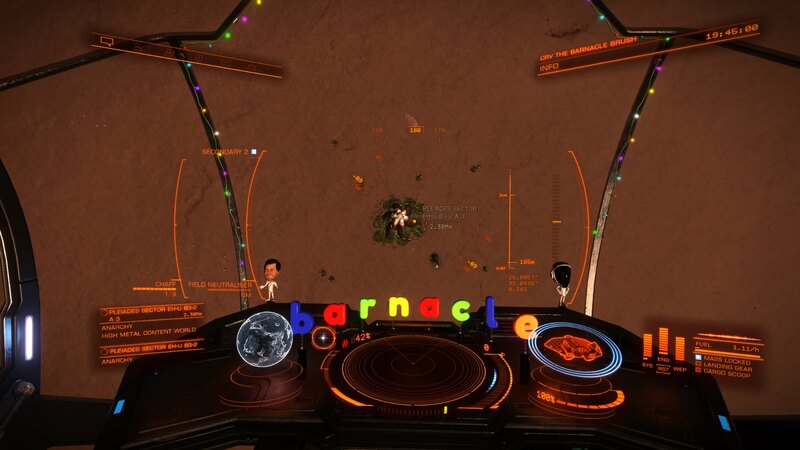 Canonn list of barnacles (ones with cycle information only), their location and whether they are ripe or not. 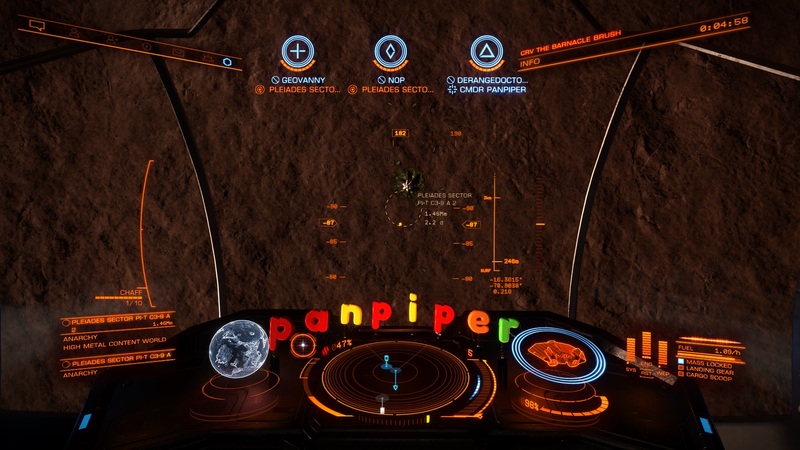 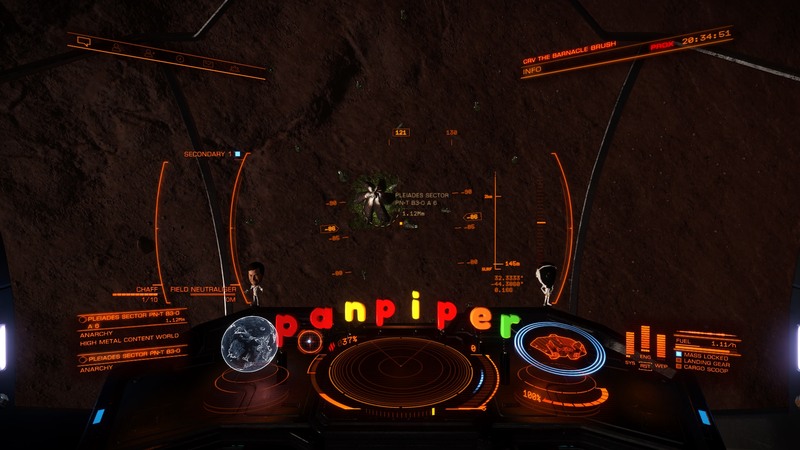 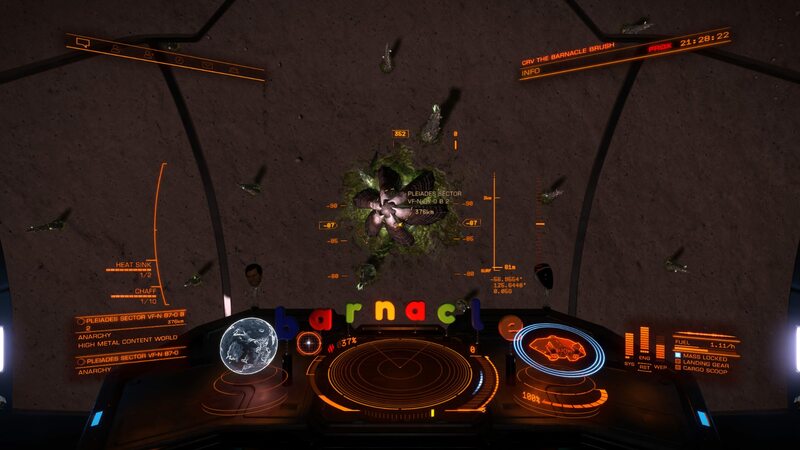 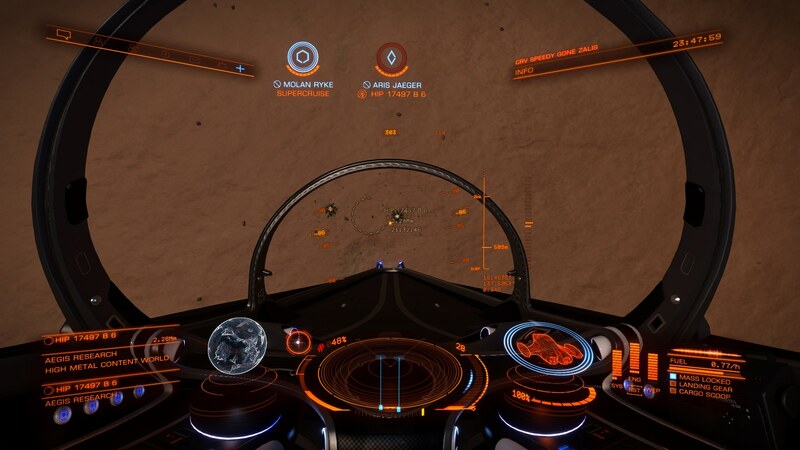 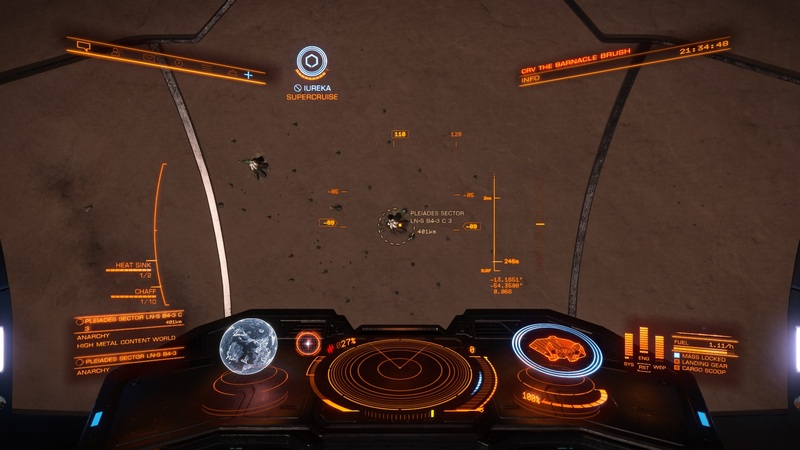 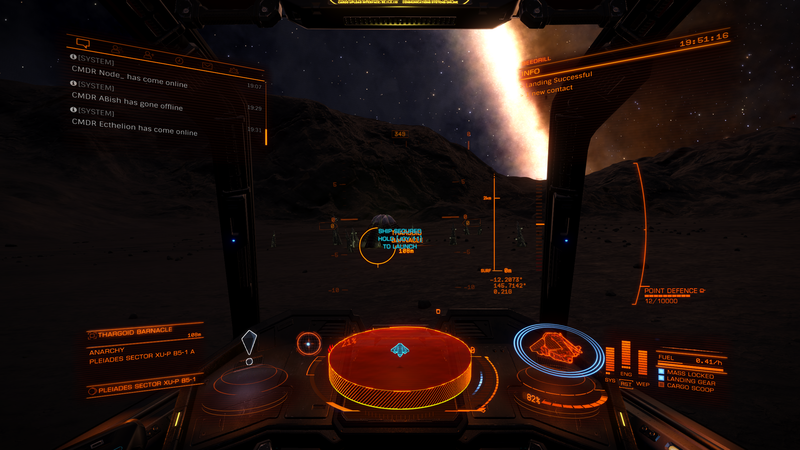 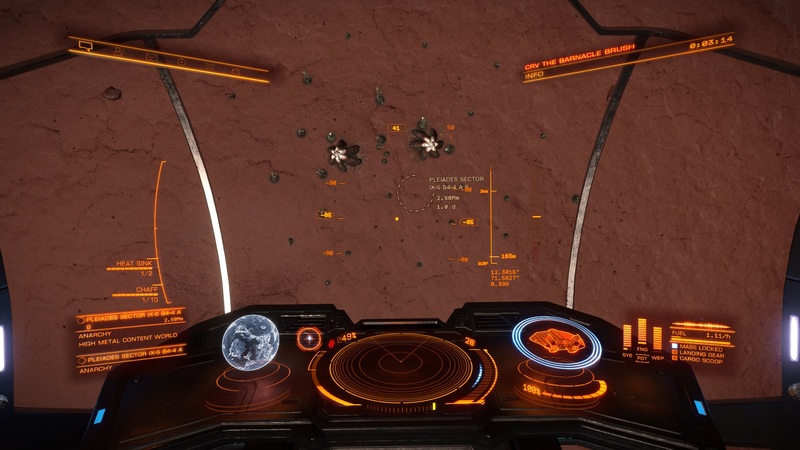 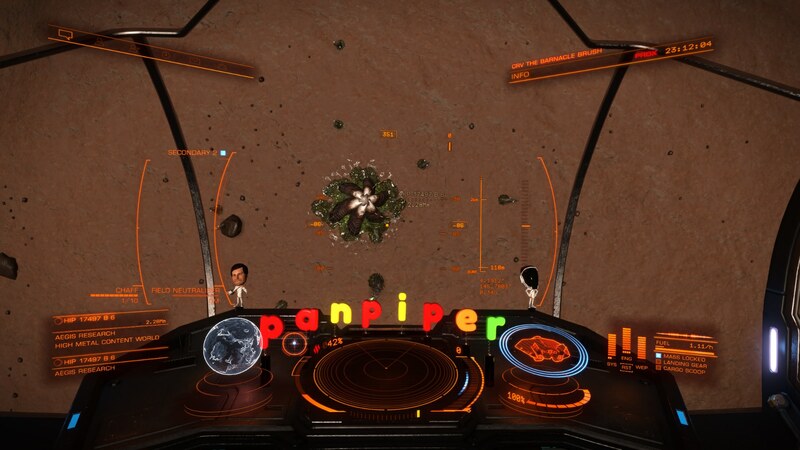 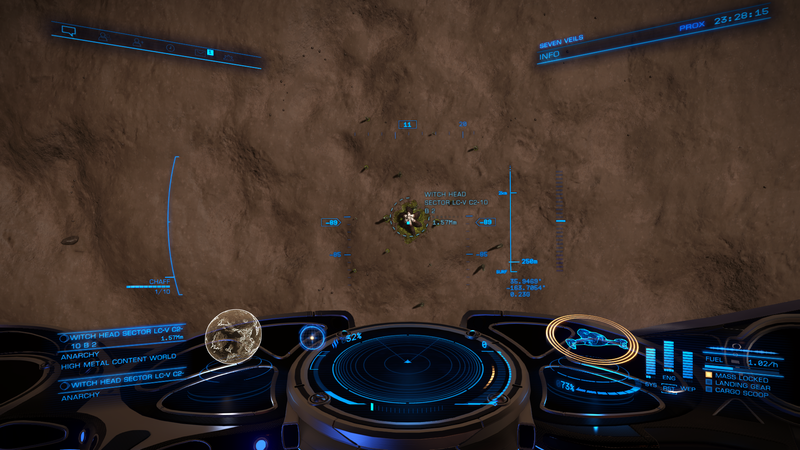 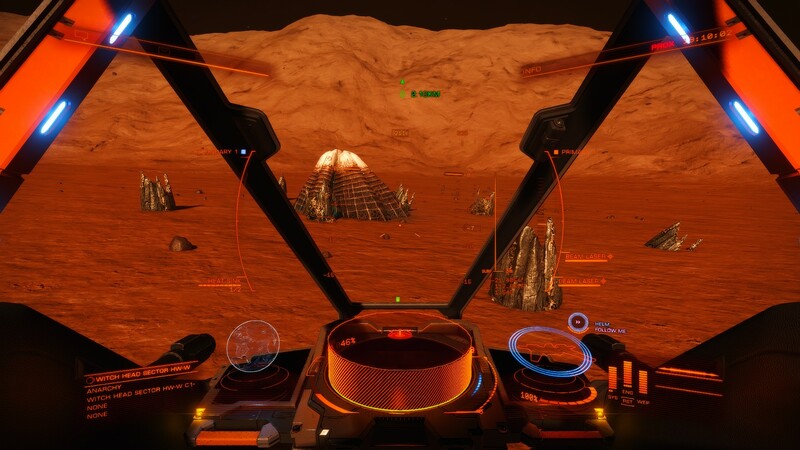 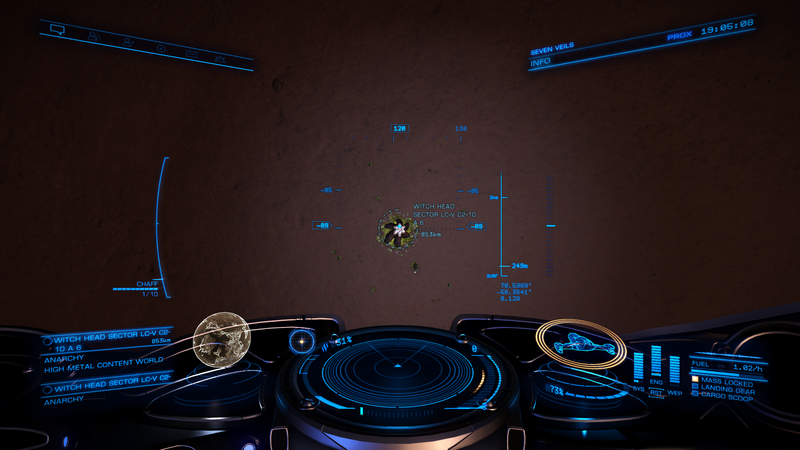 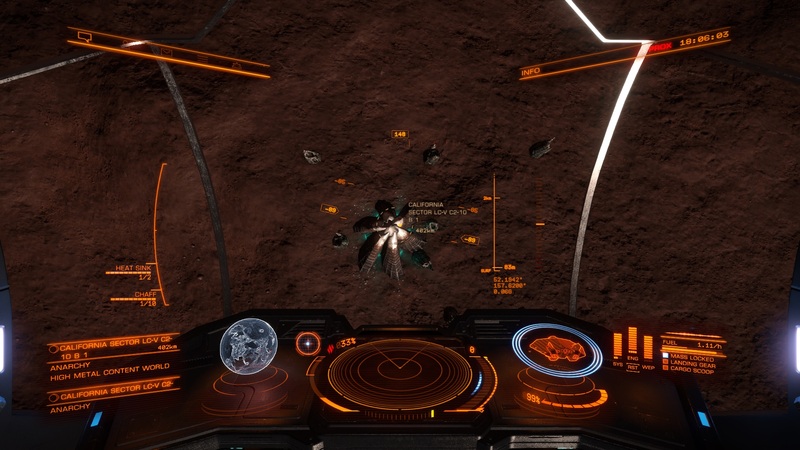 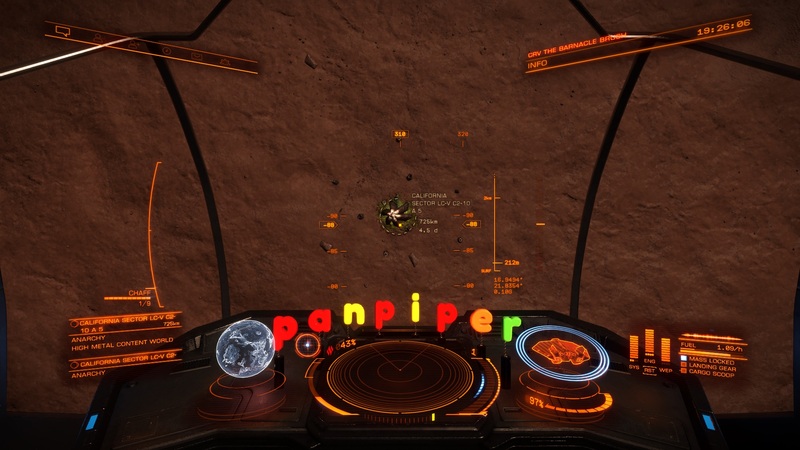 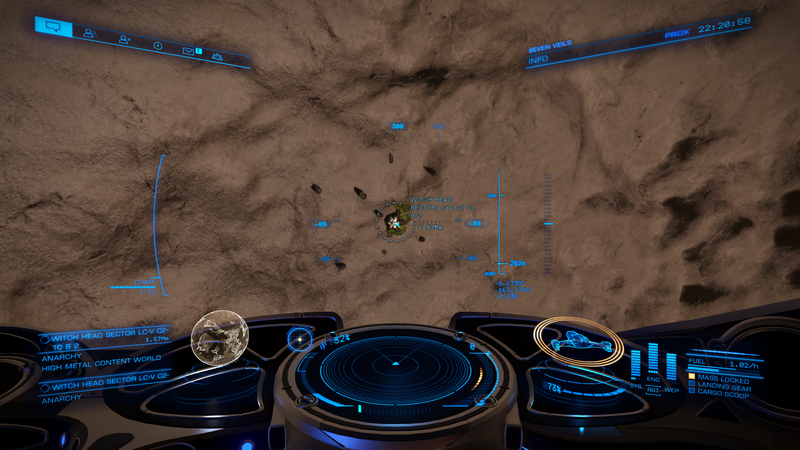 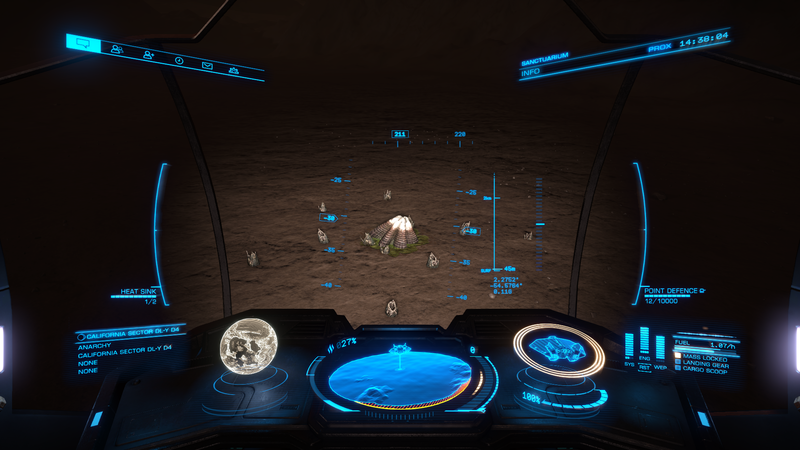 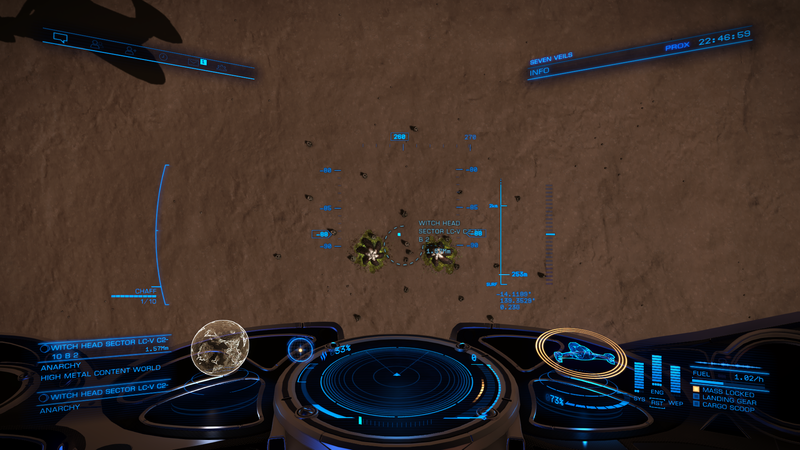 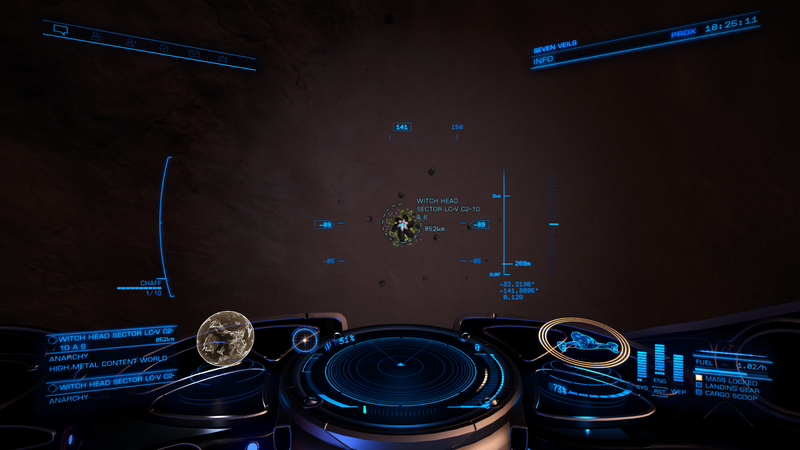 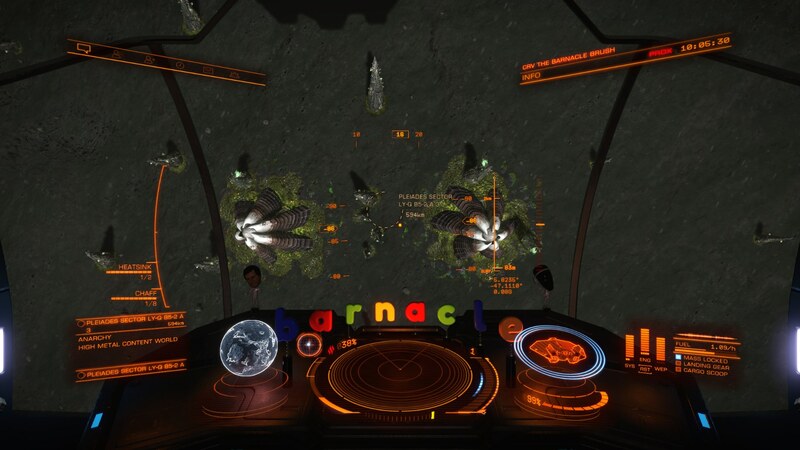 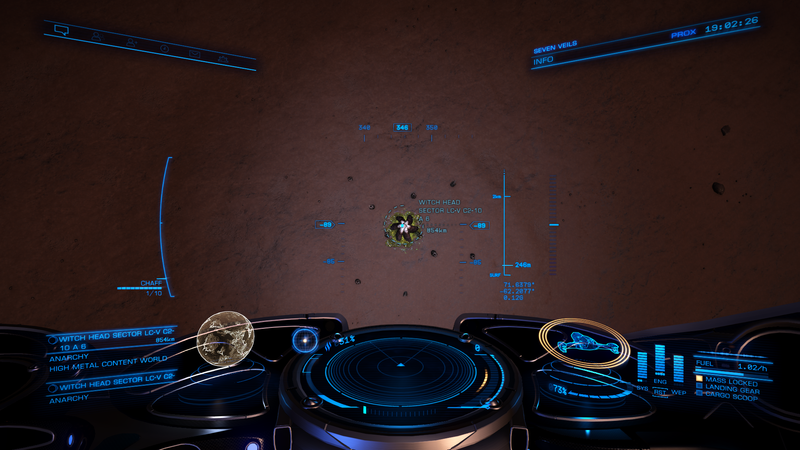 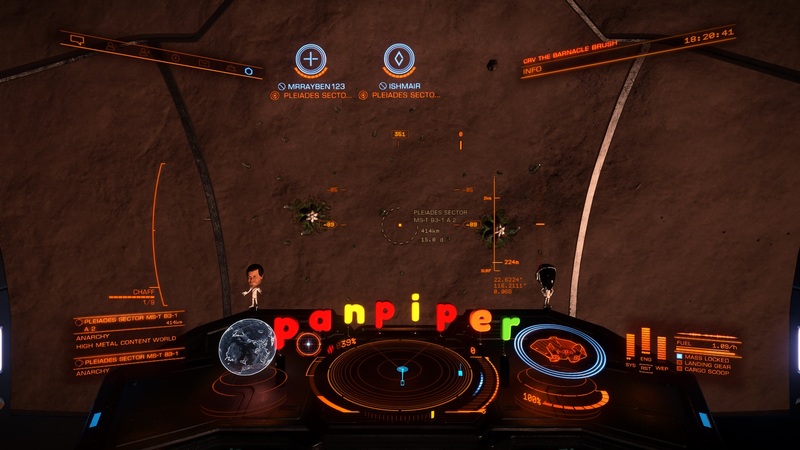 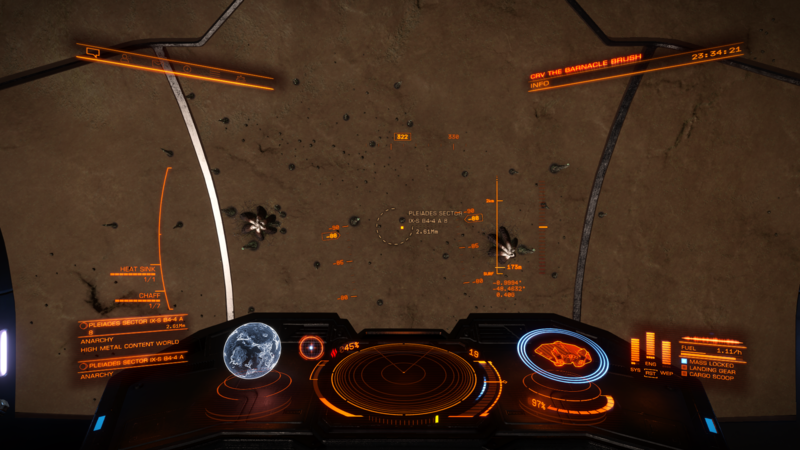 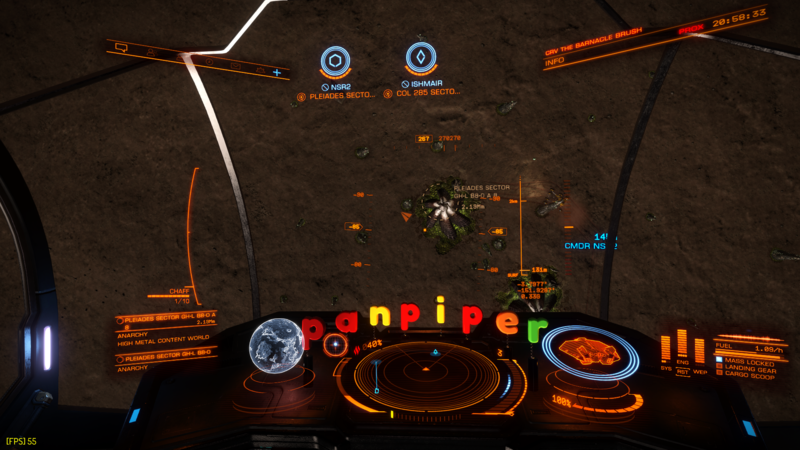 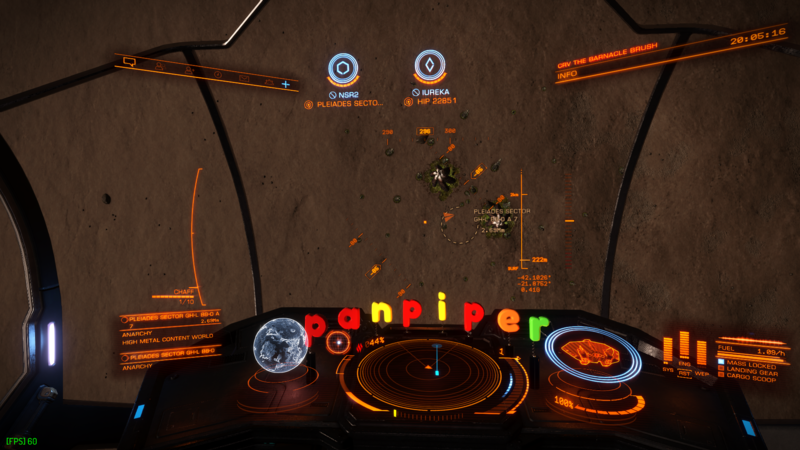 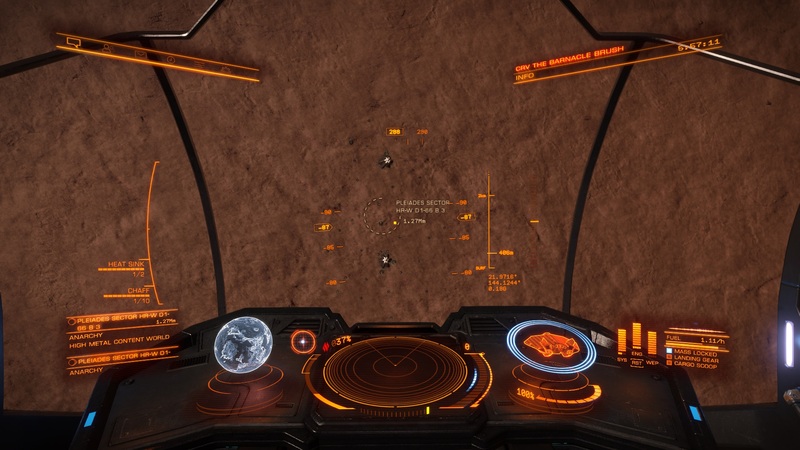 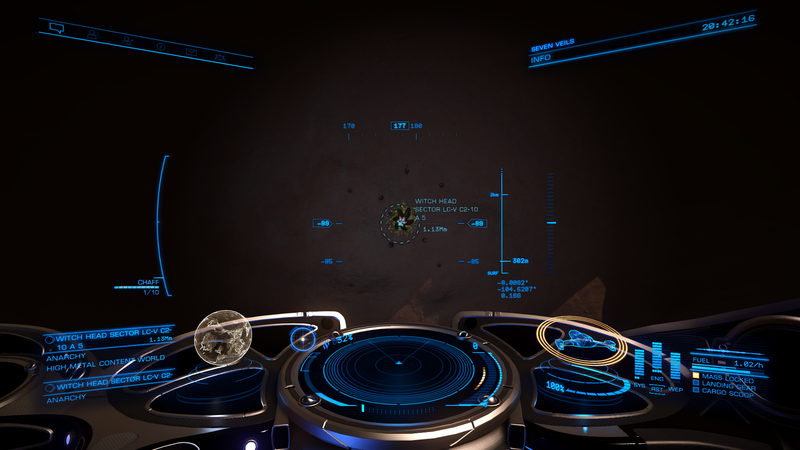 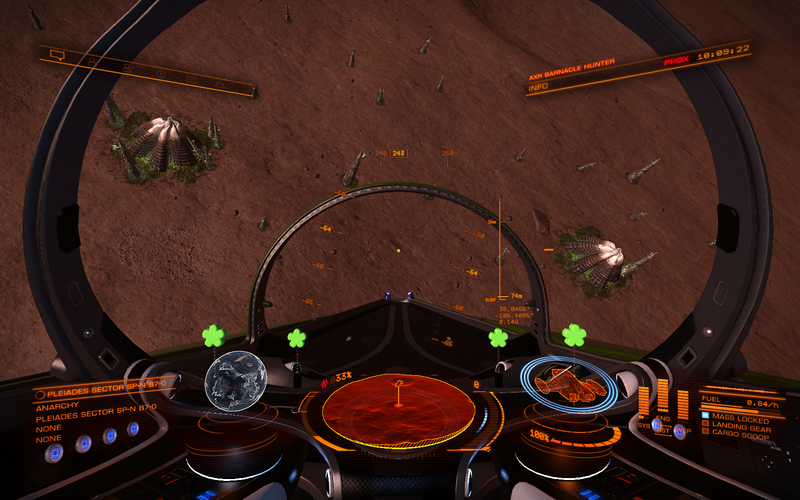 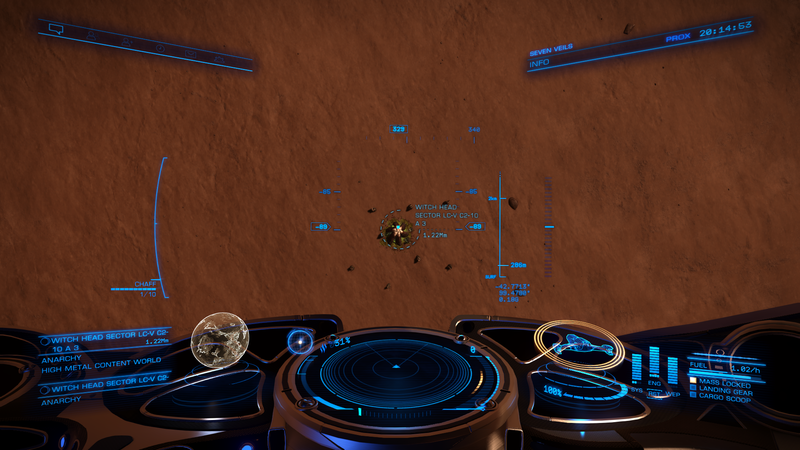 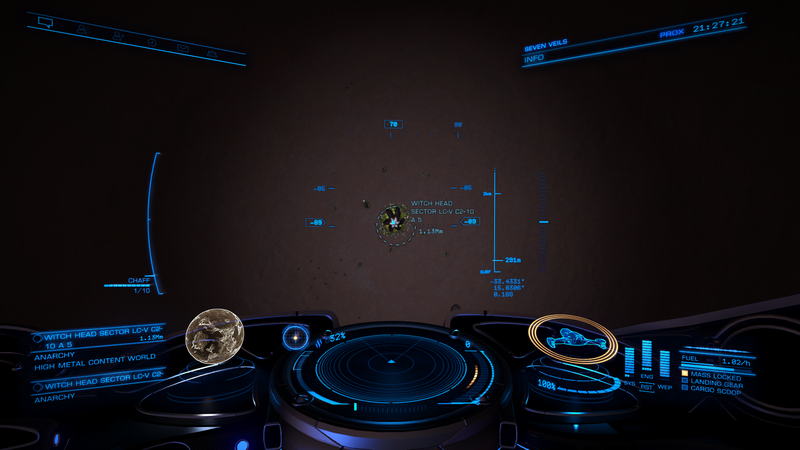 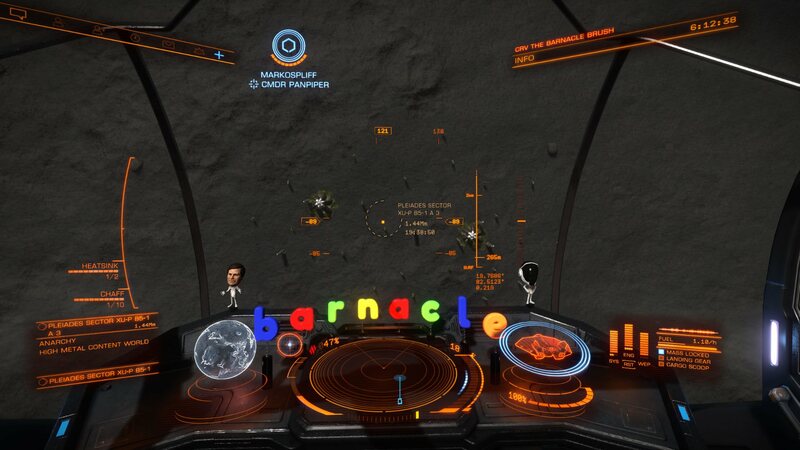 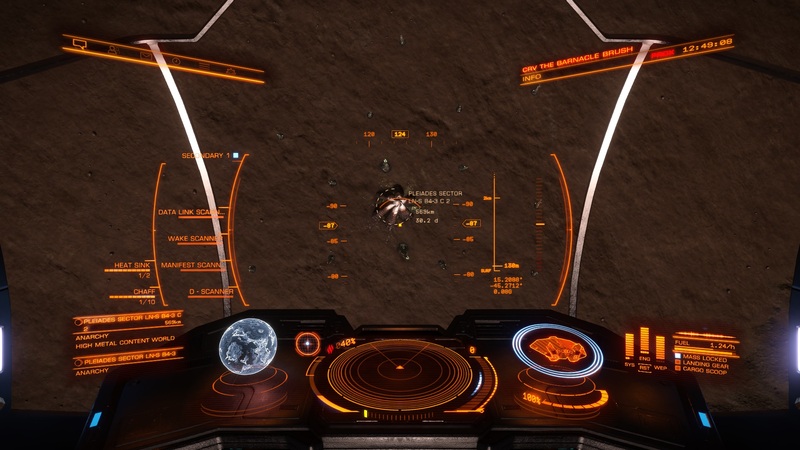 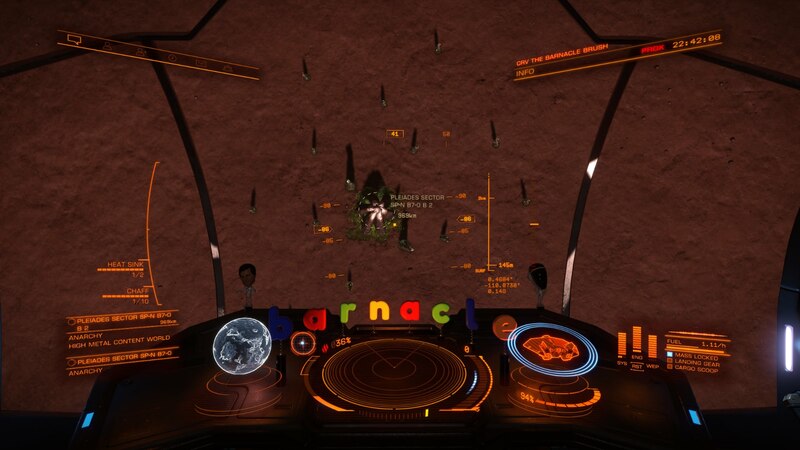 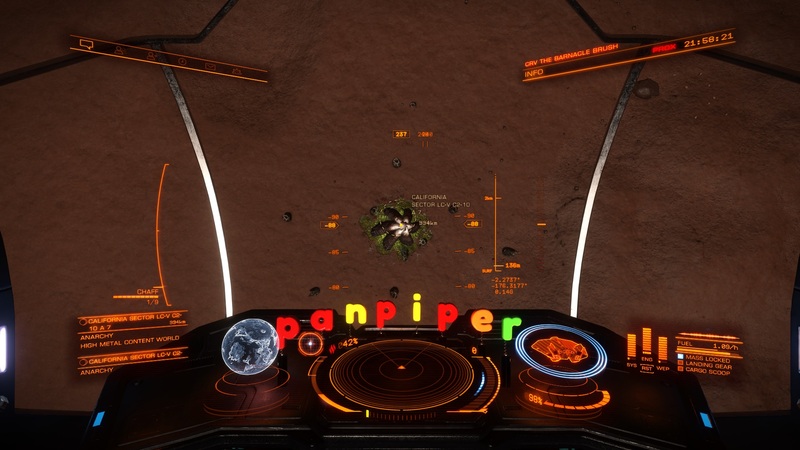 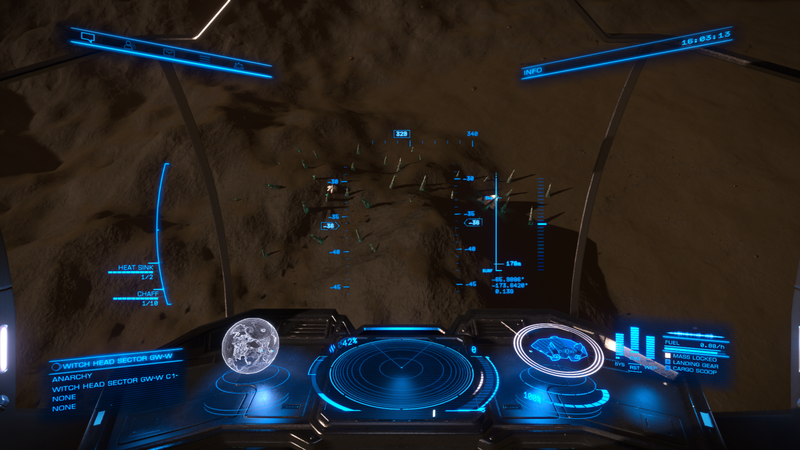 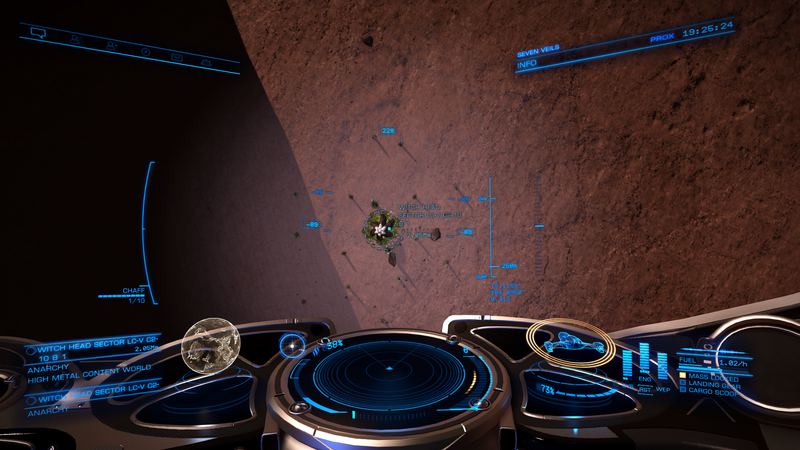 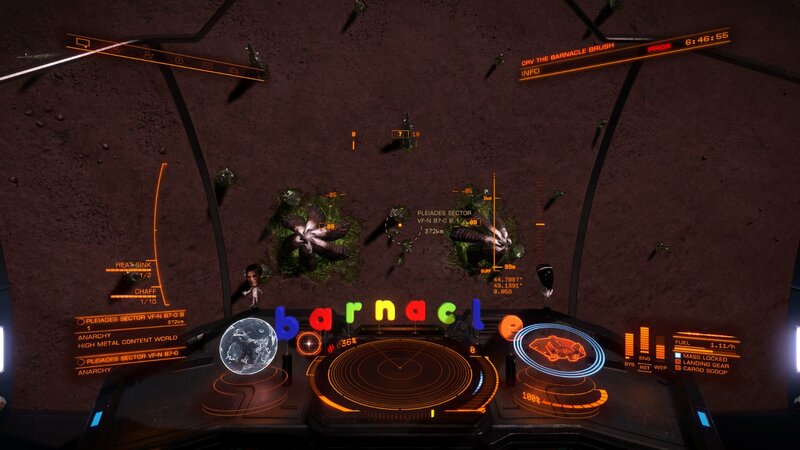 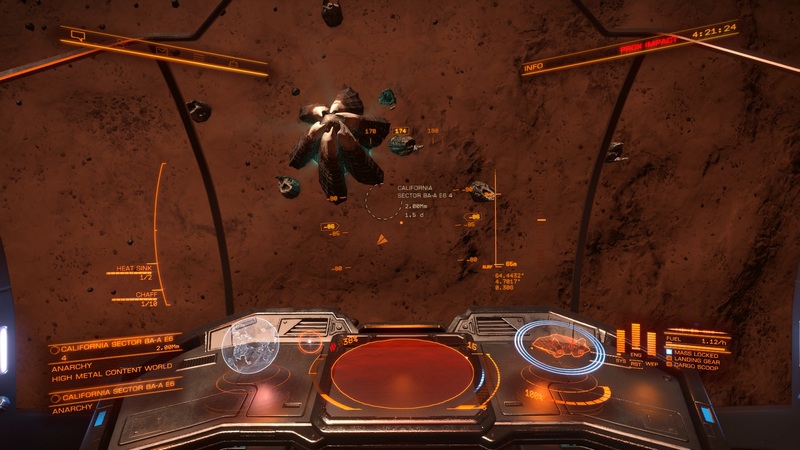 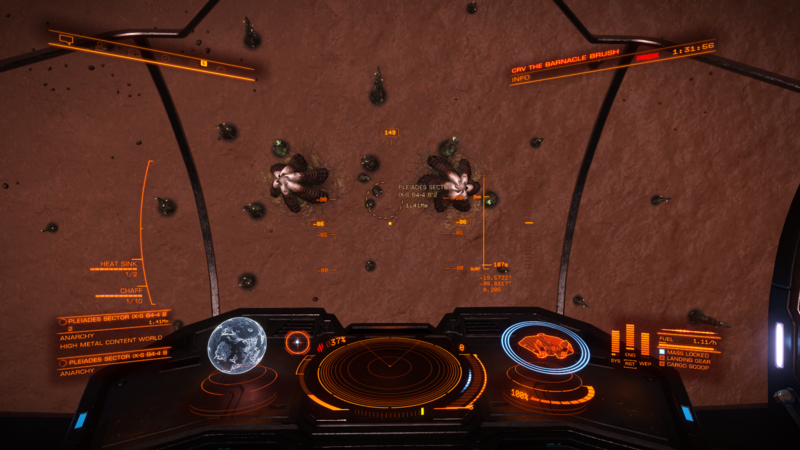 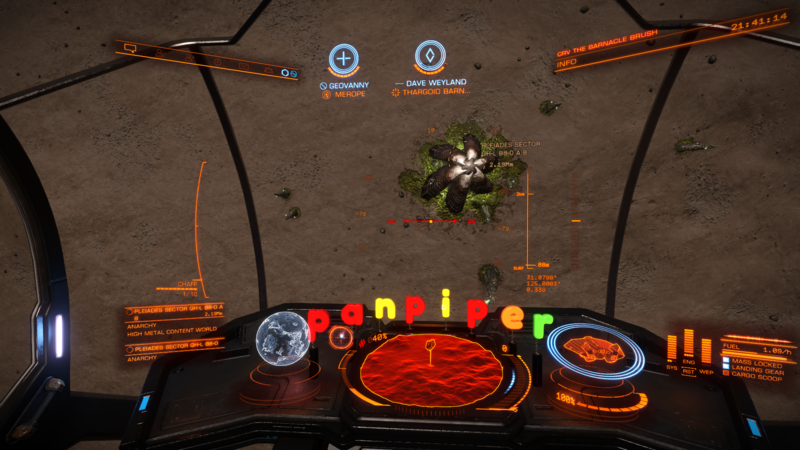 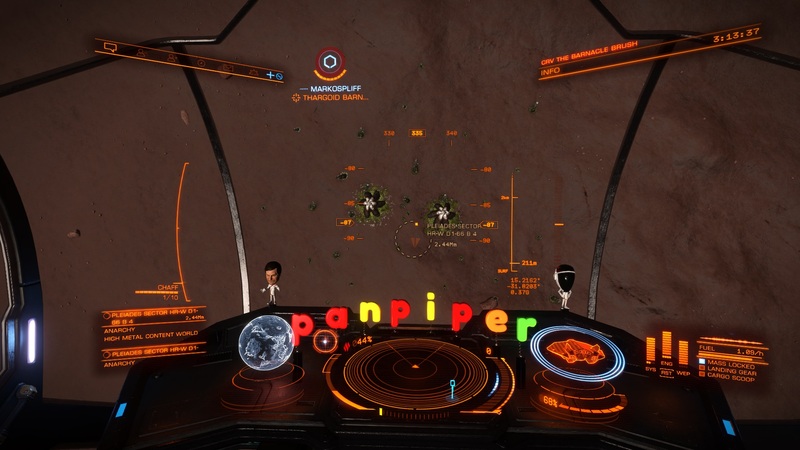 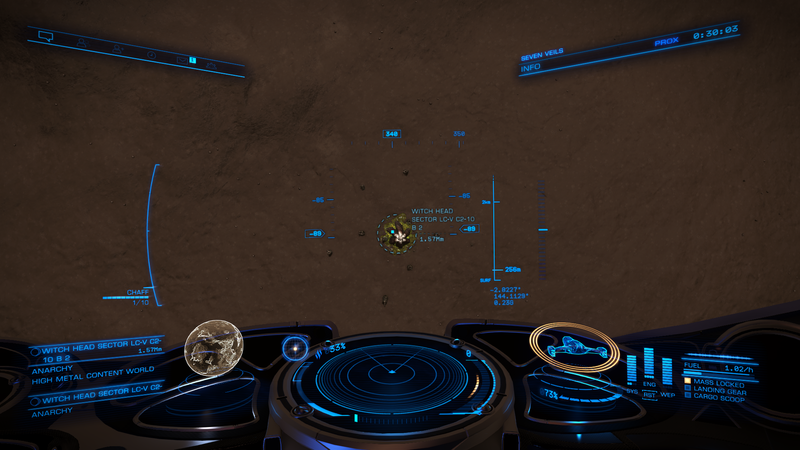 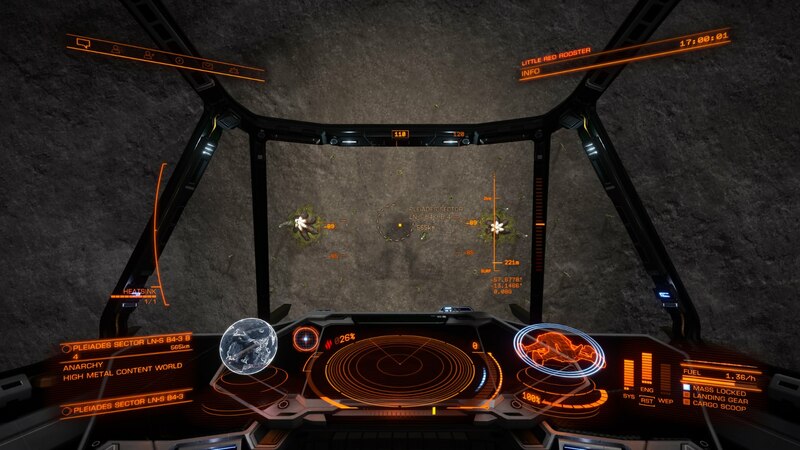 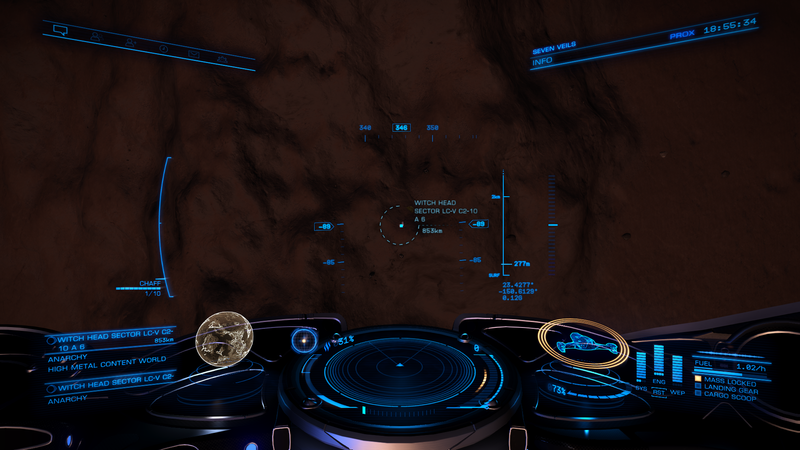 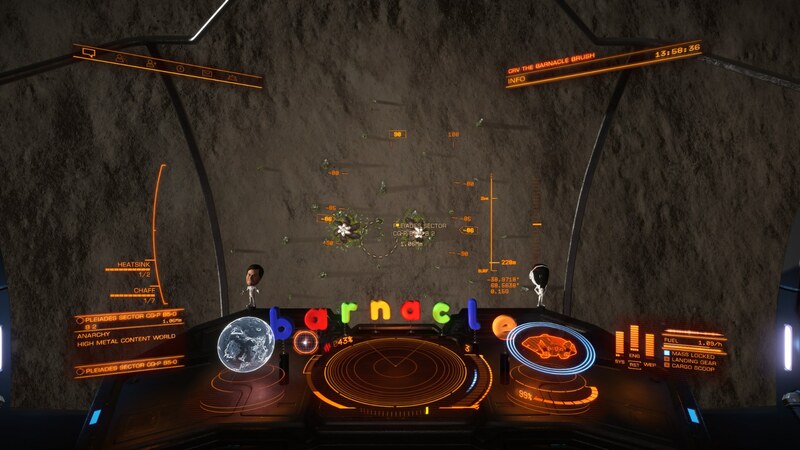 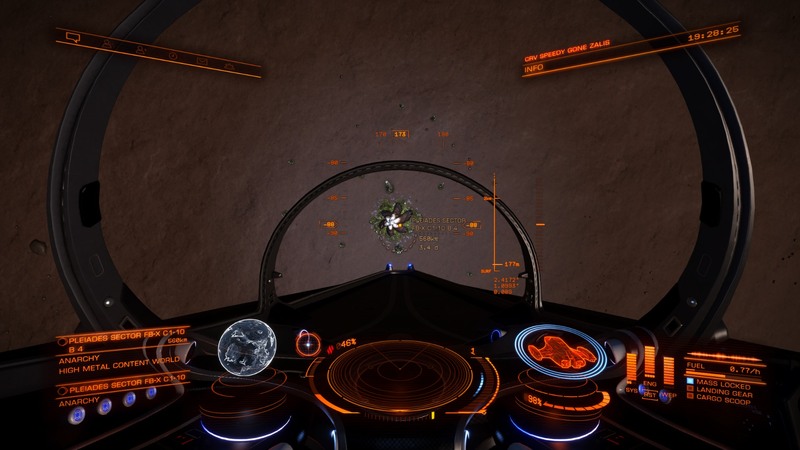 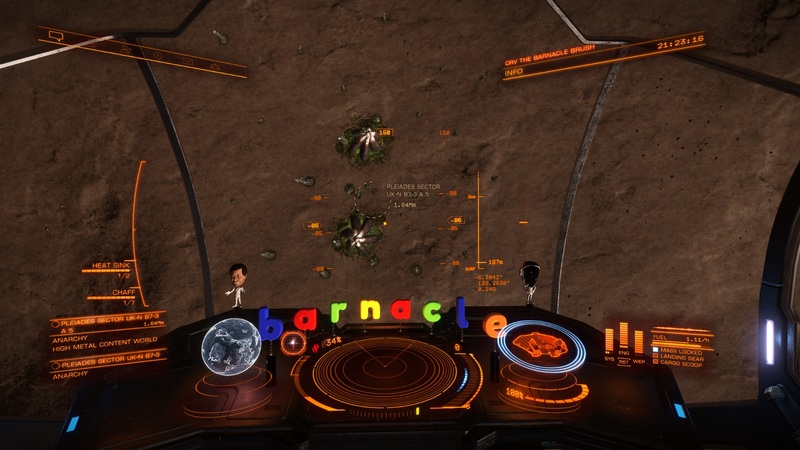 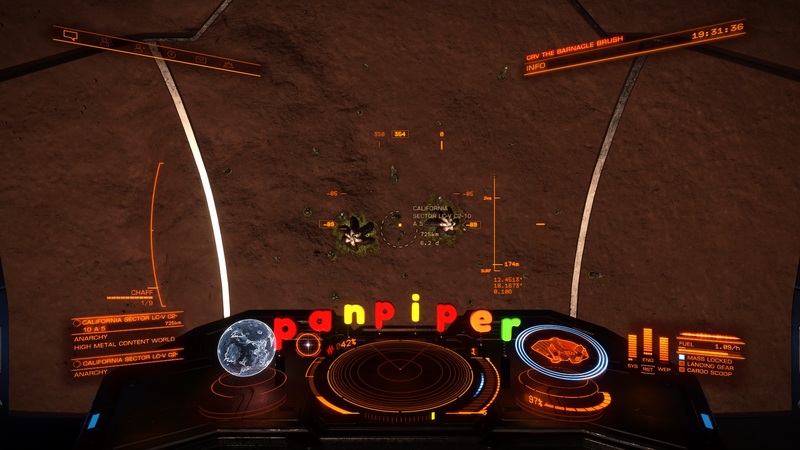 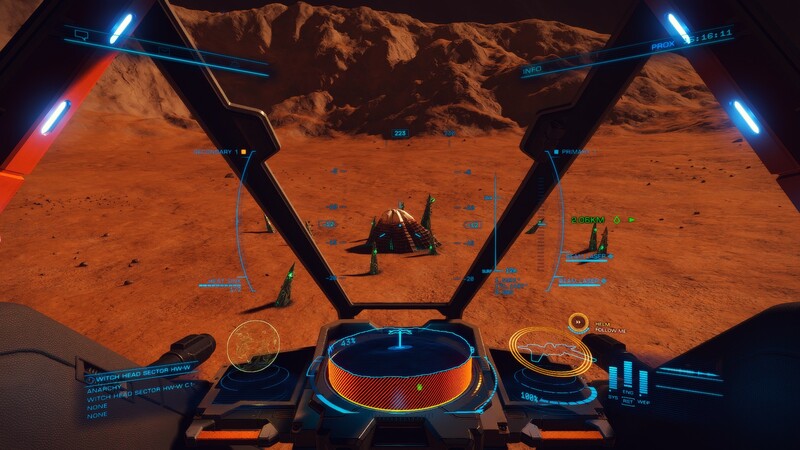 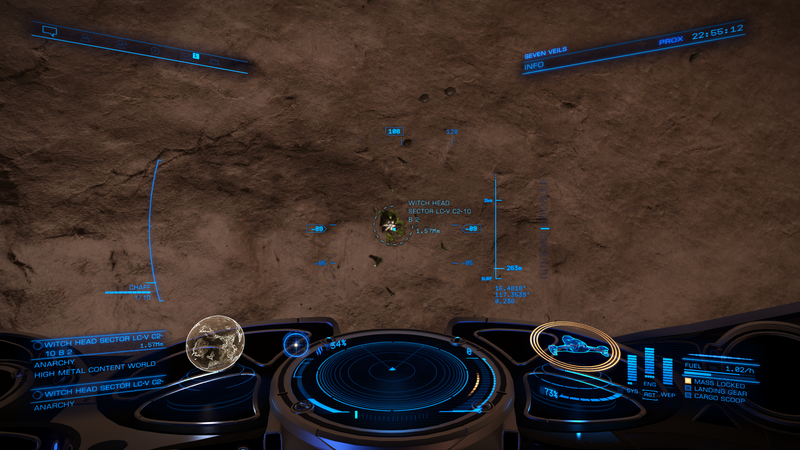 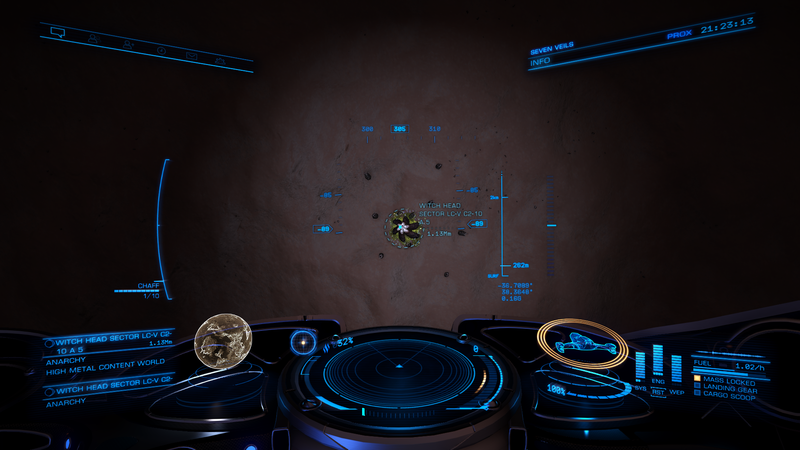 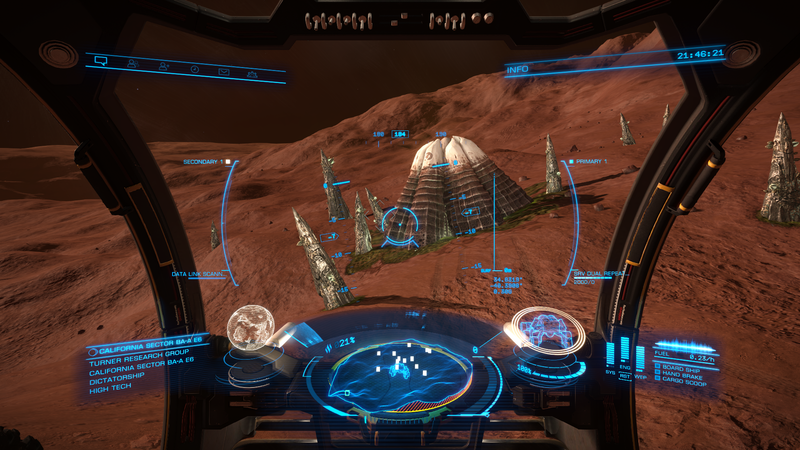 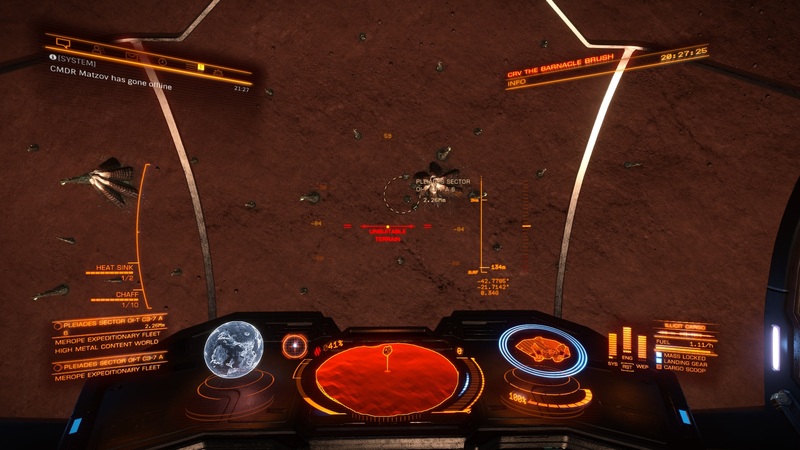 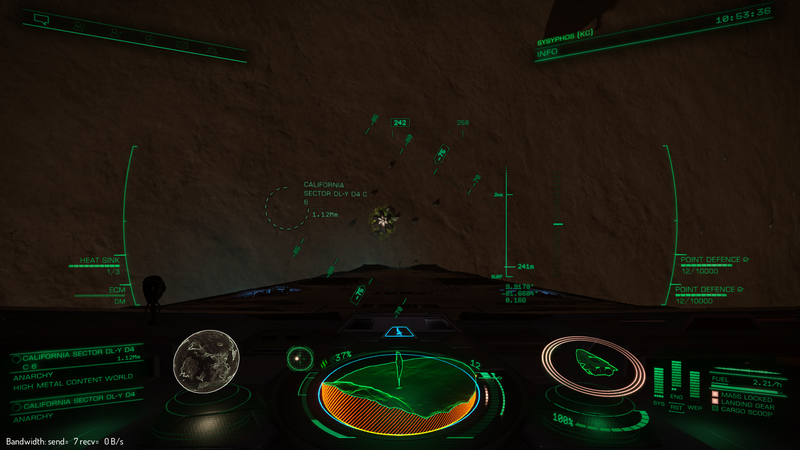 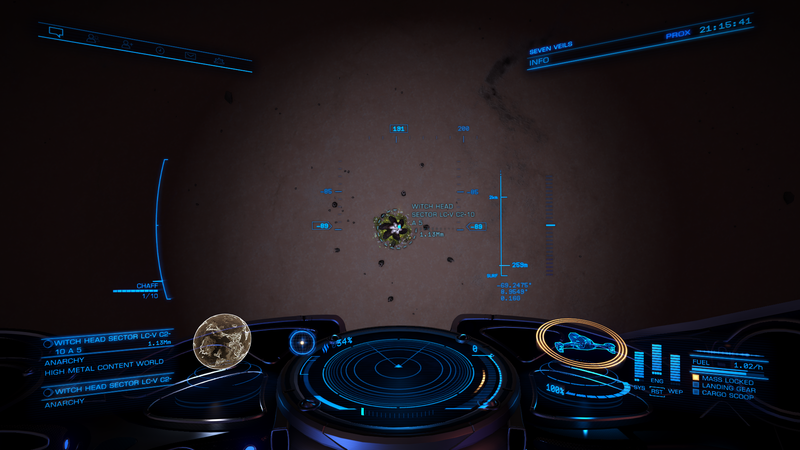 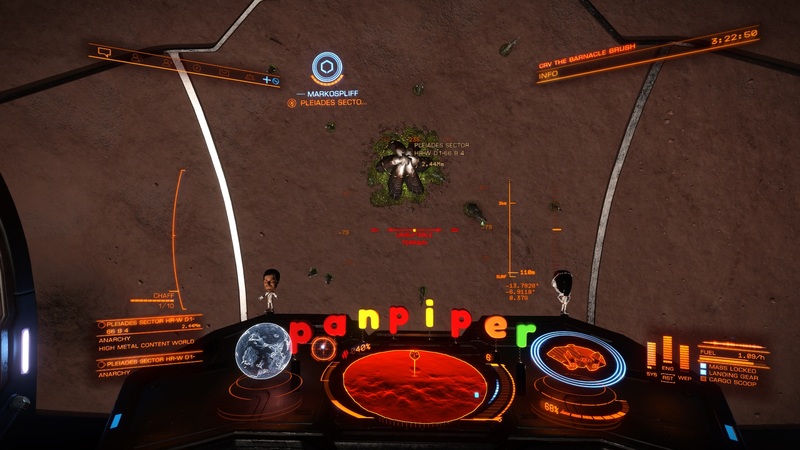 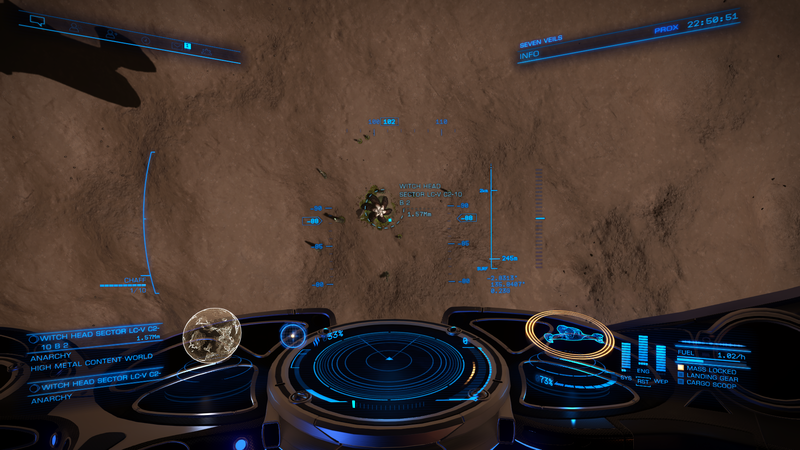 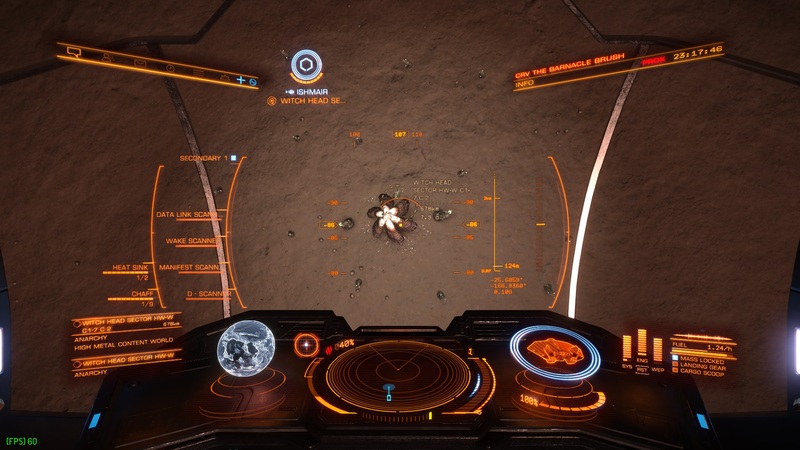 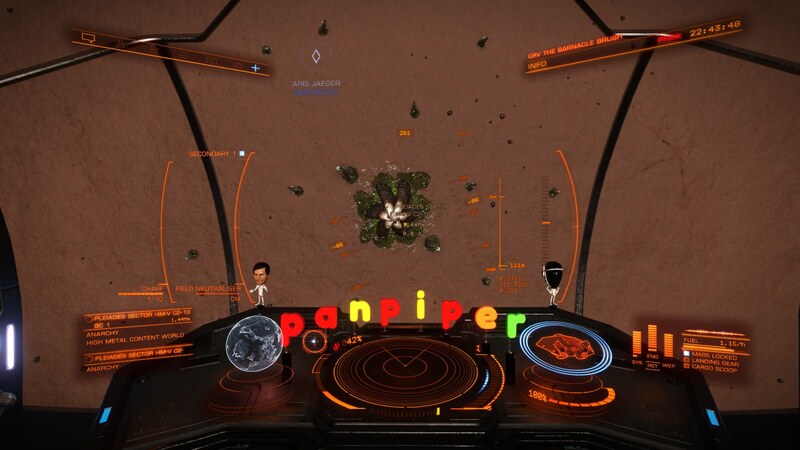 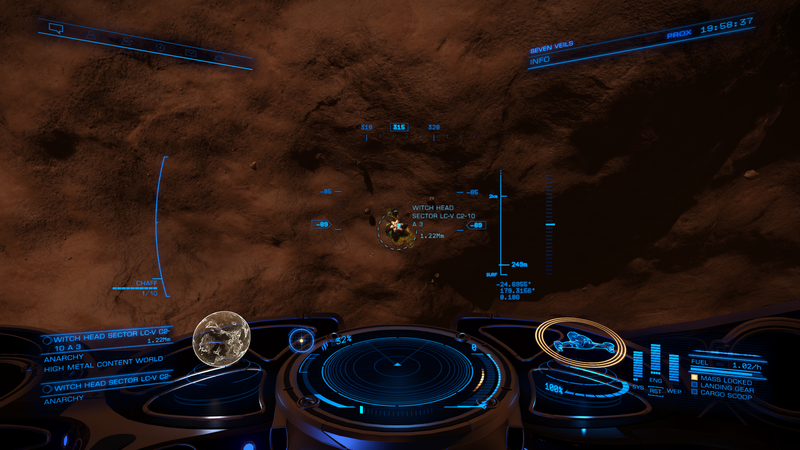 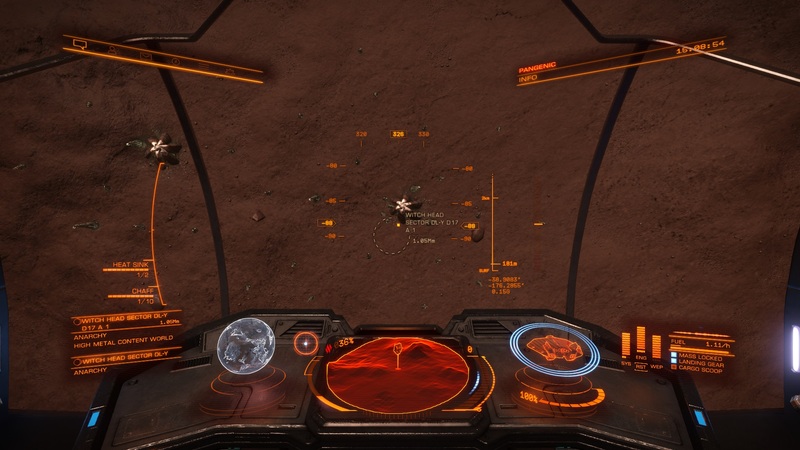 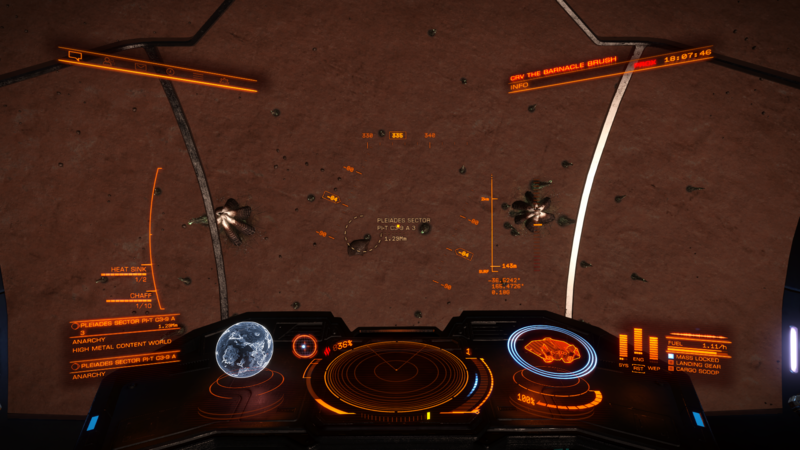 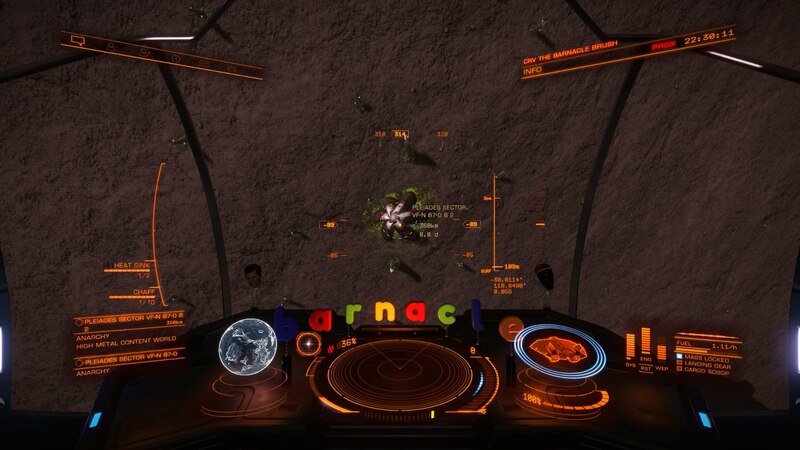 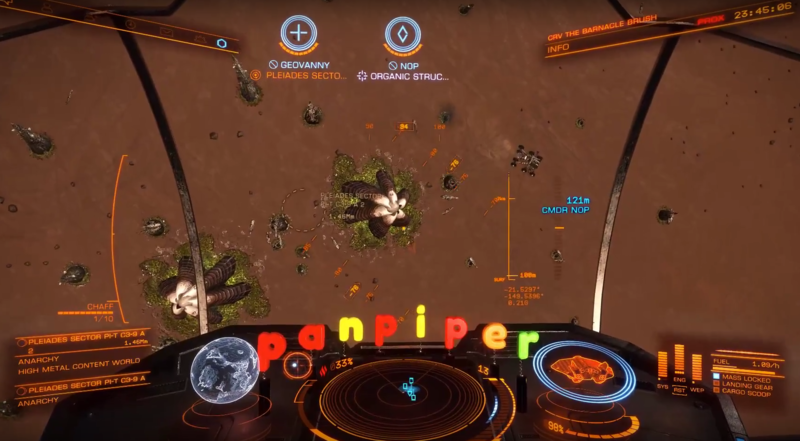 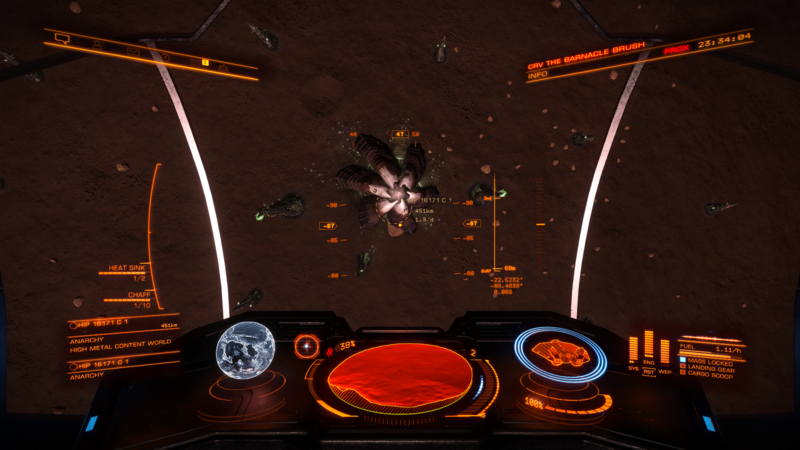 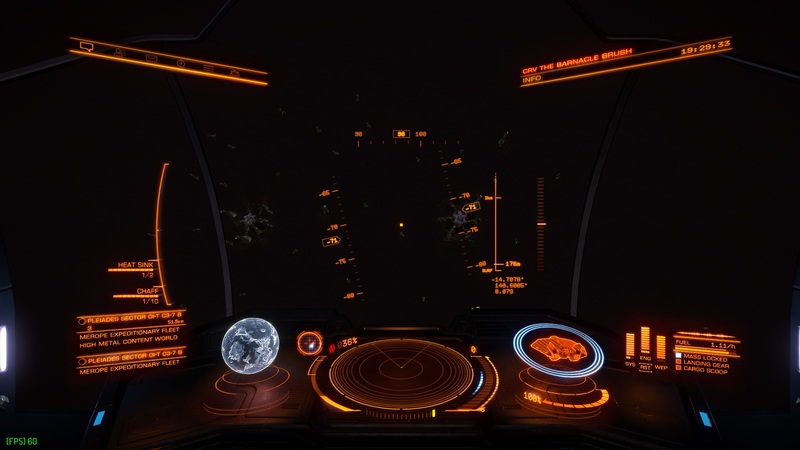 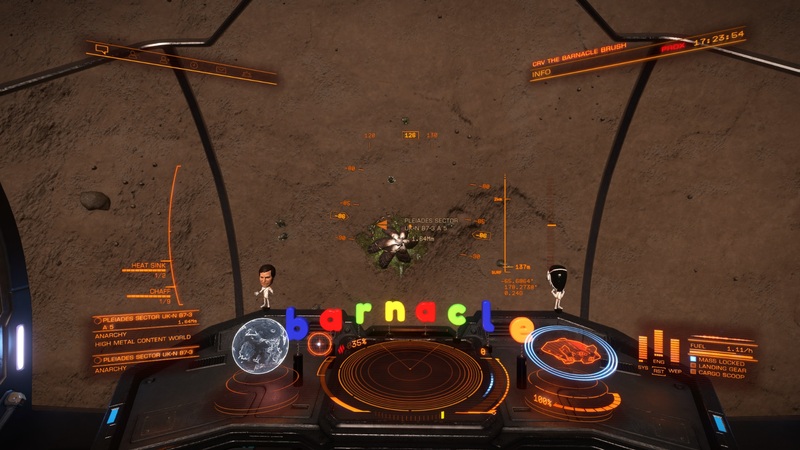 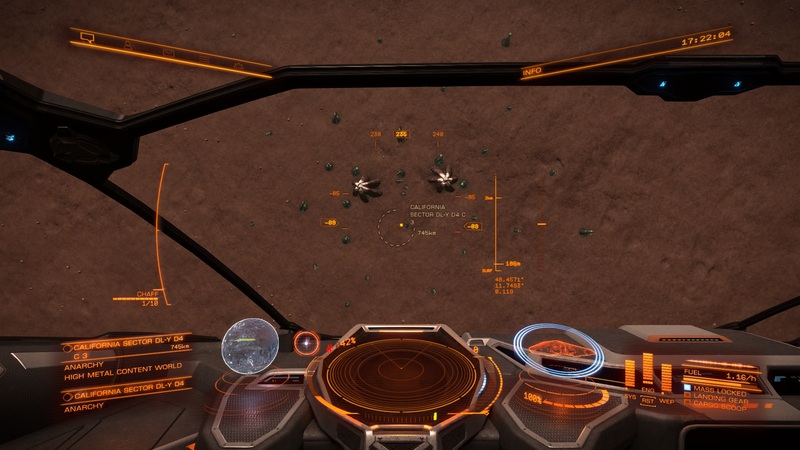 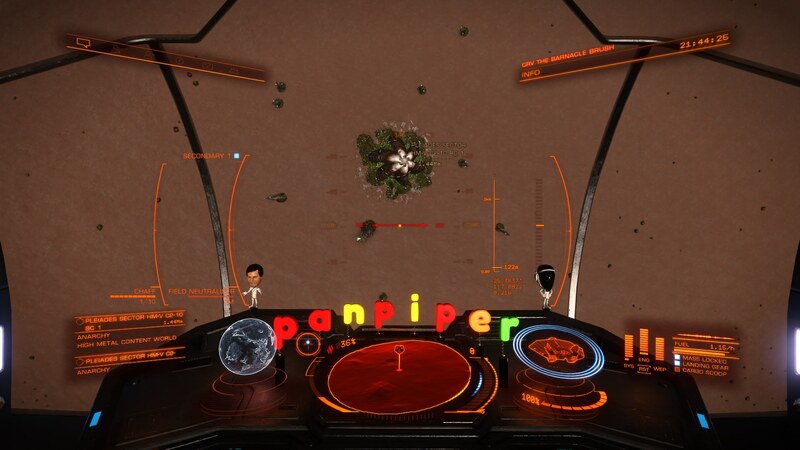 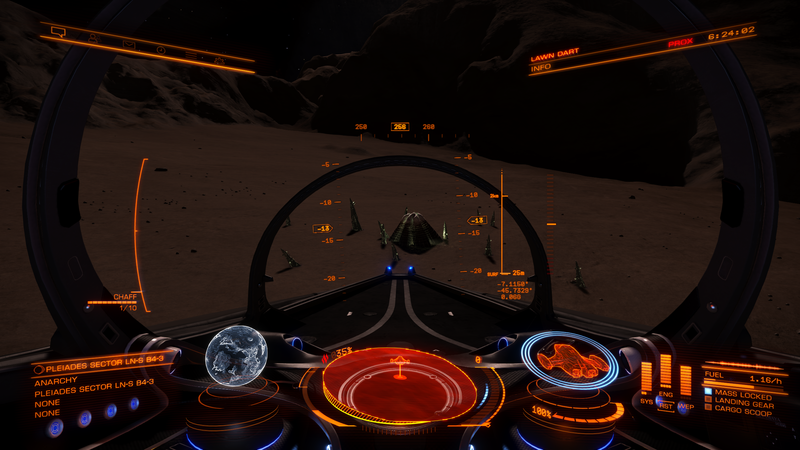 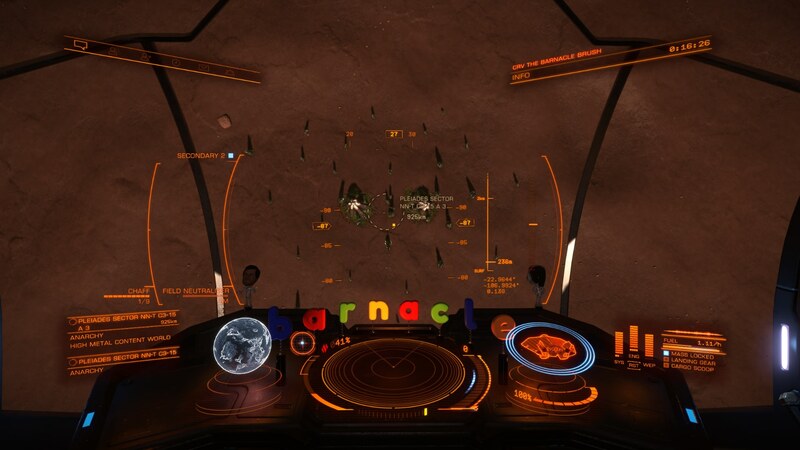 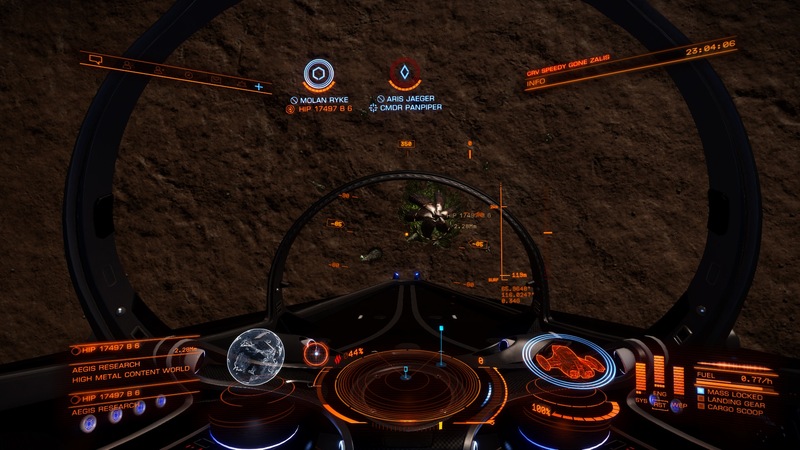 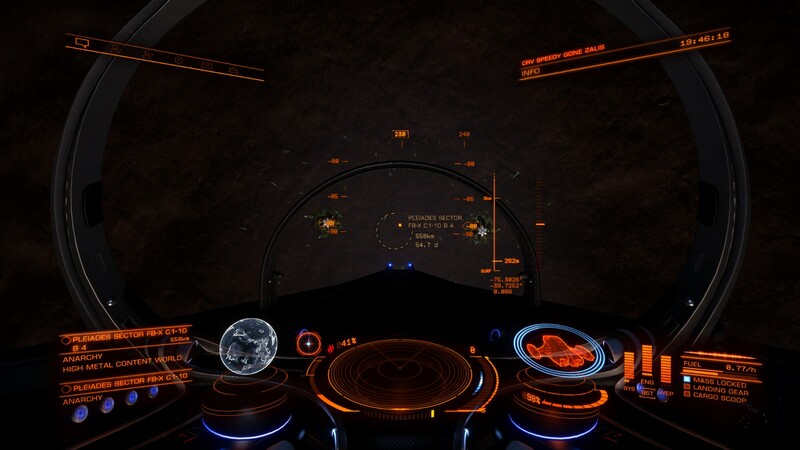 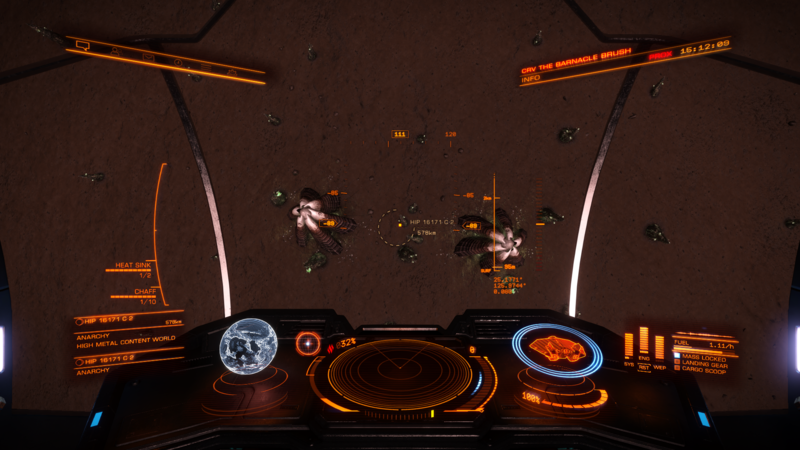 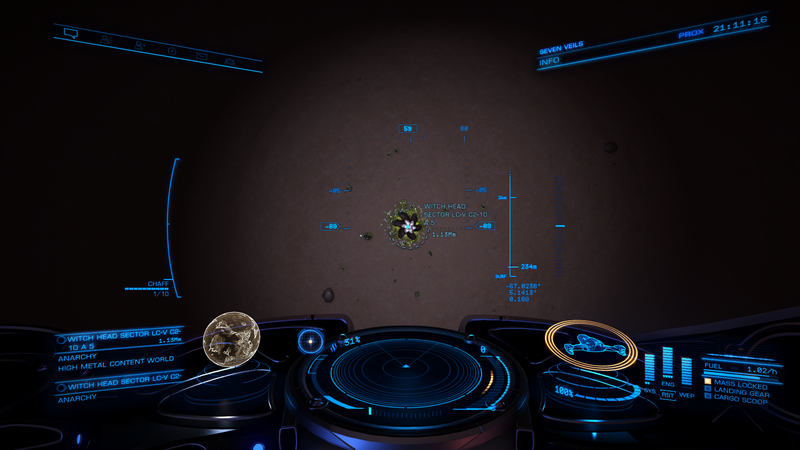 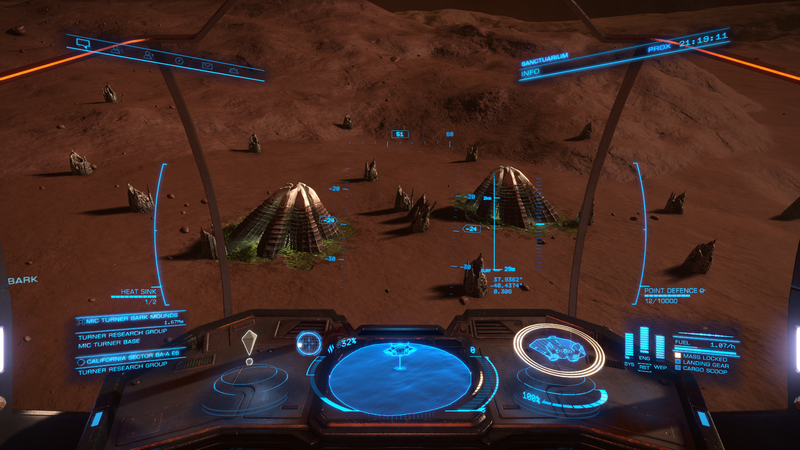 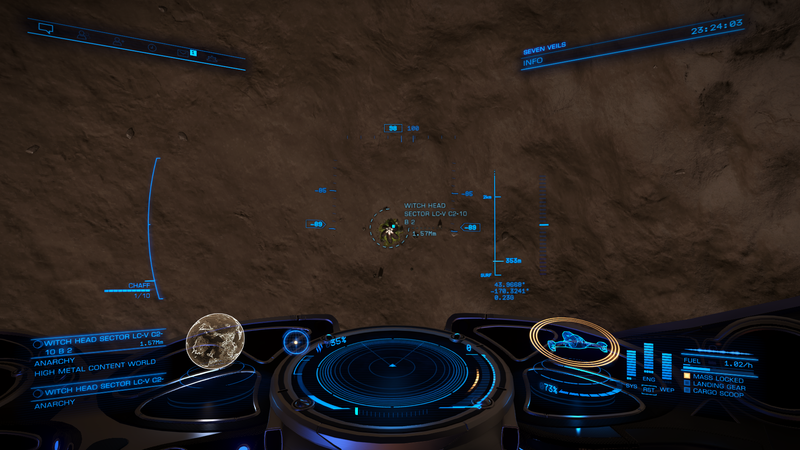 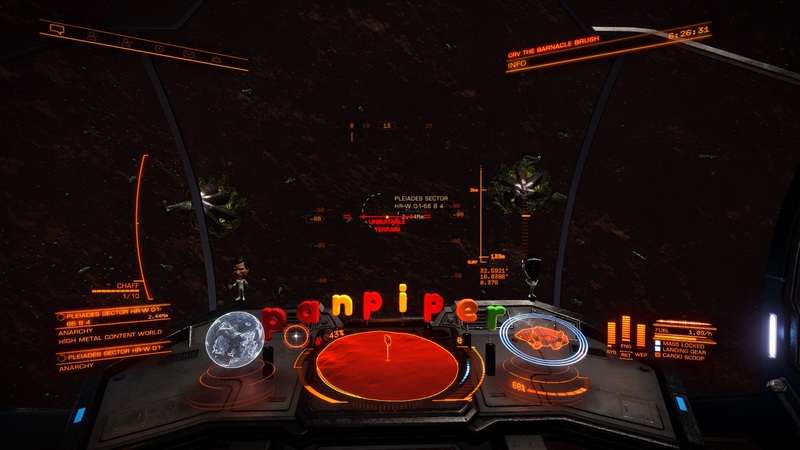 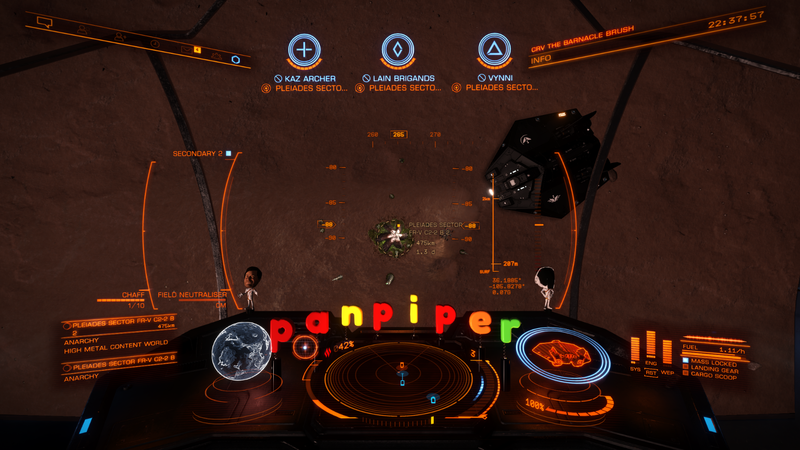 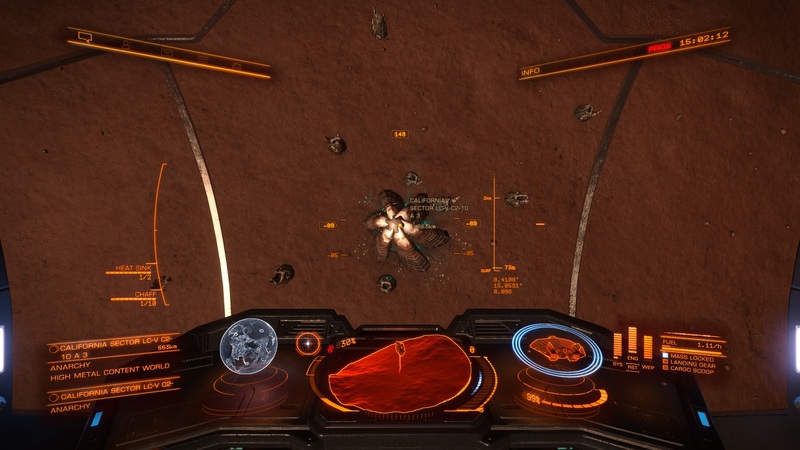 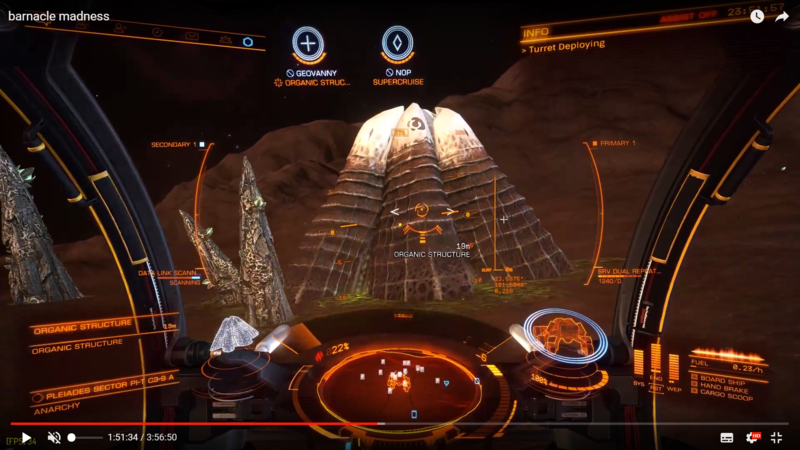 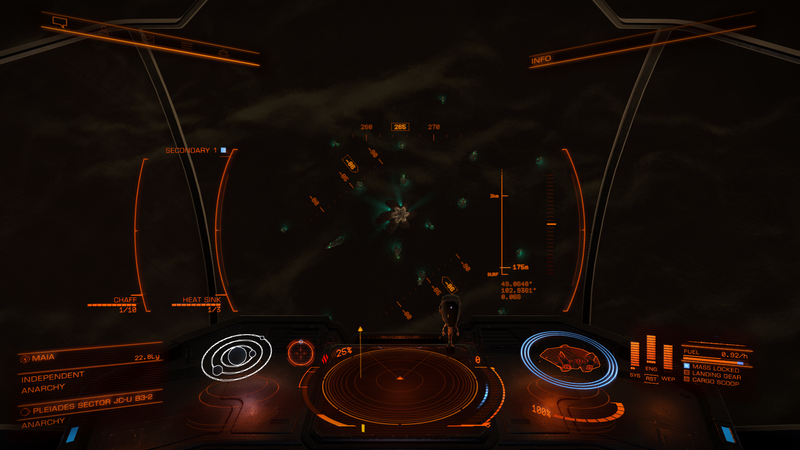 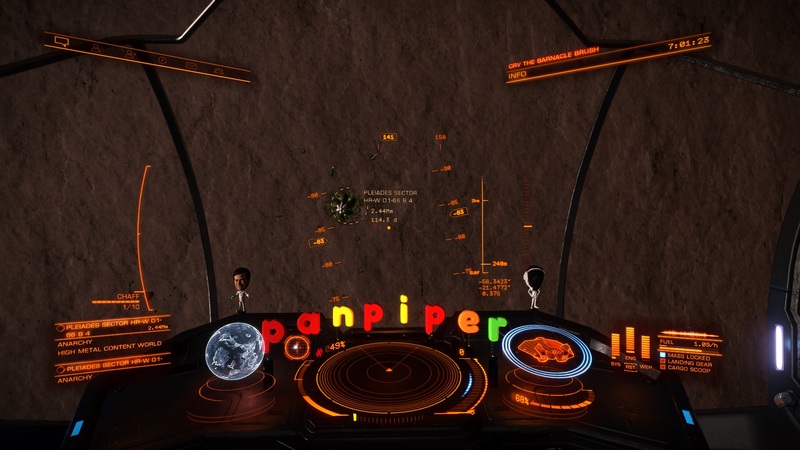 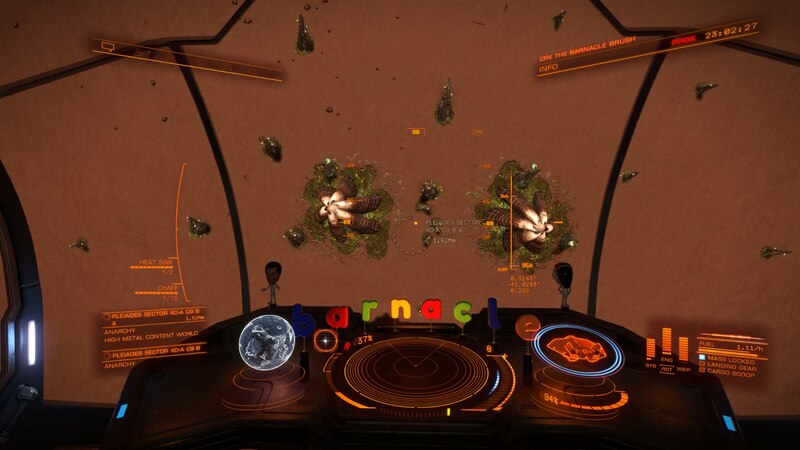 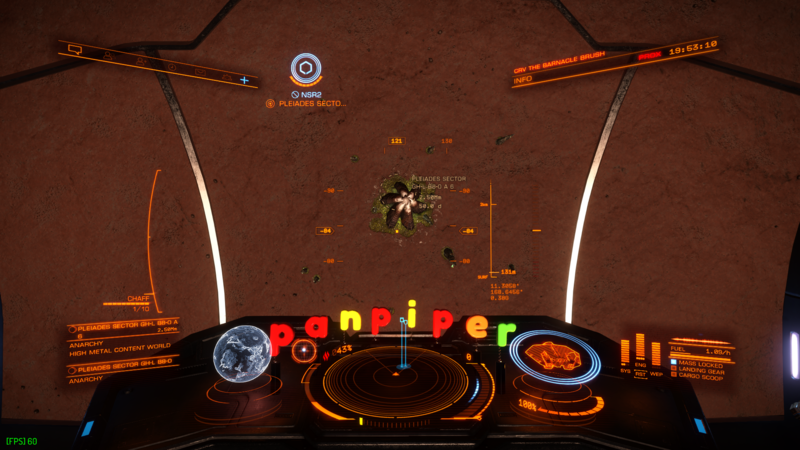 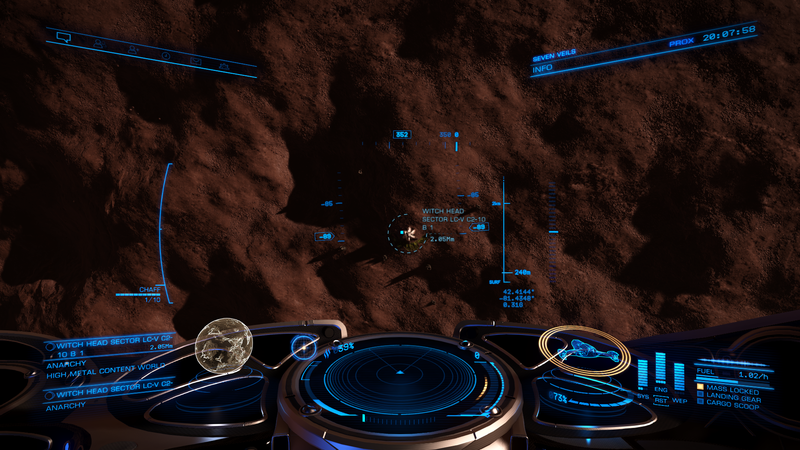 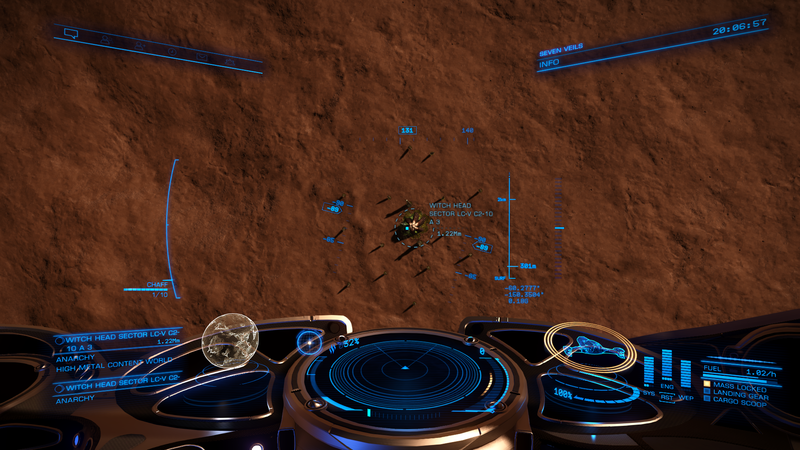 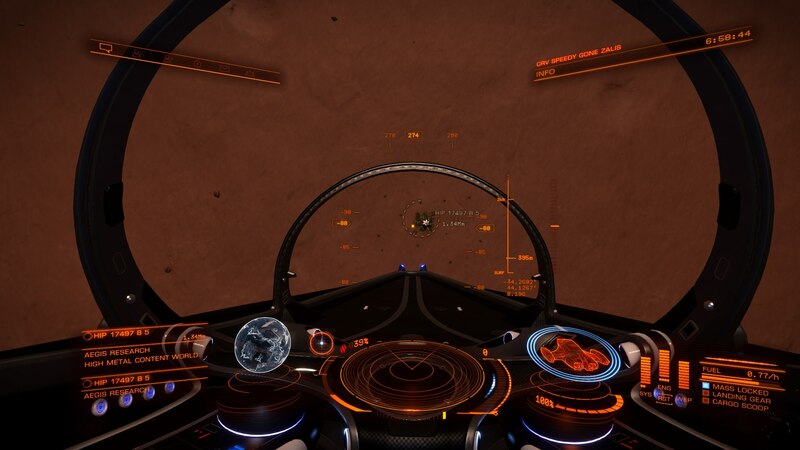 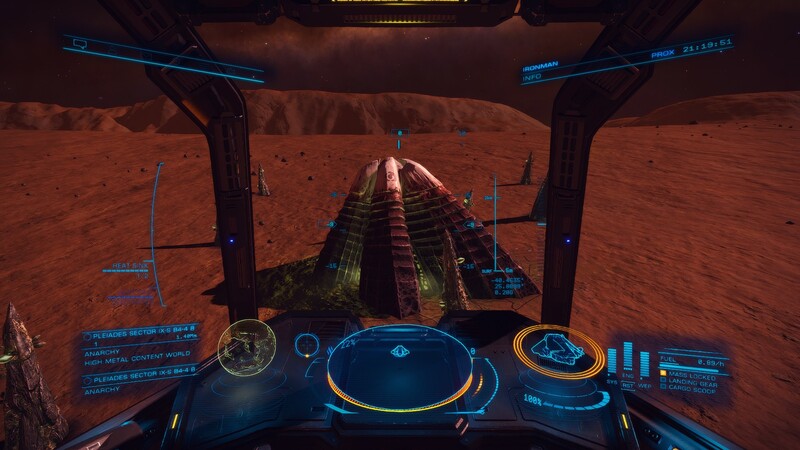 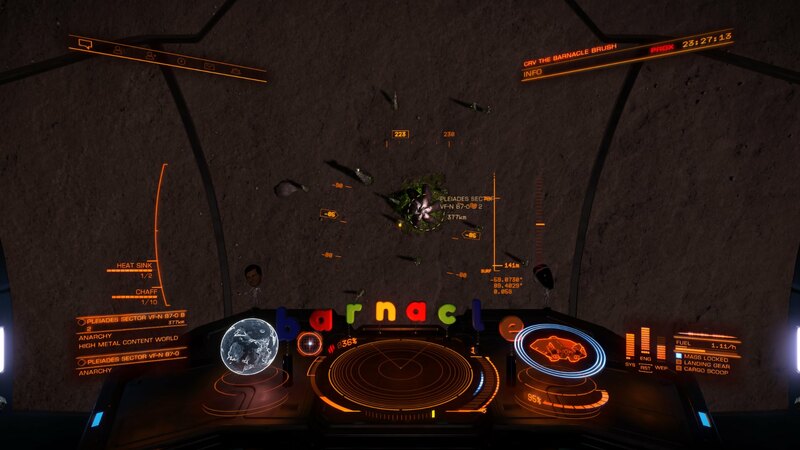 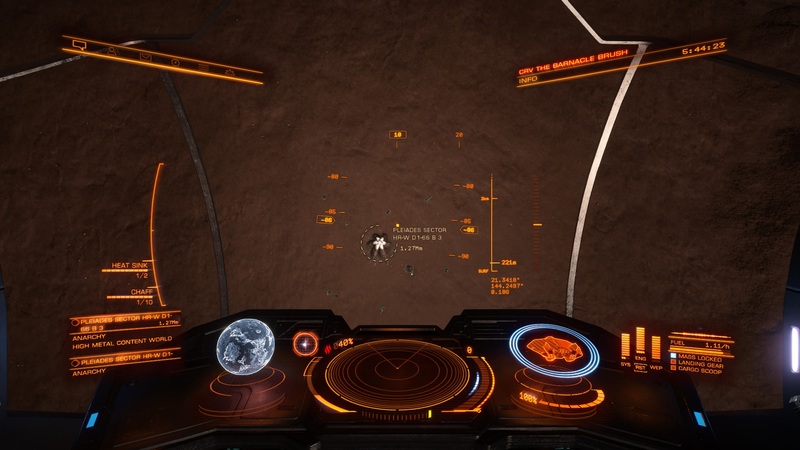 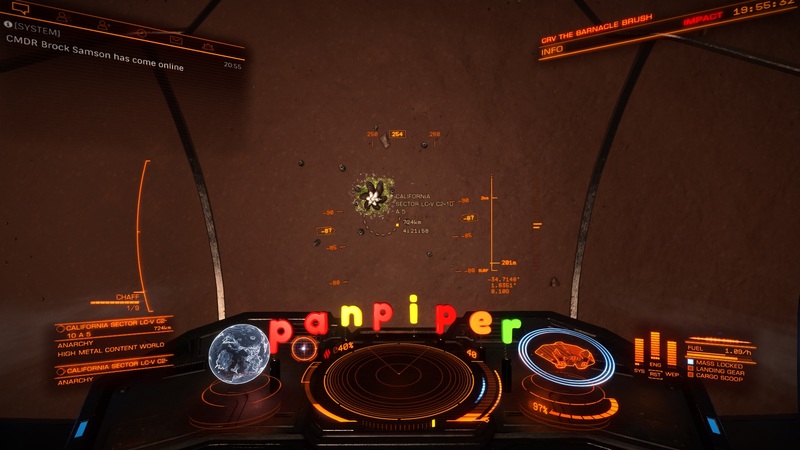 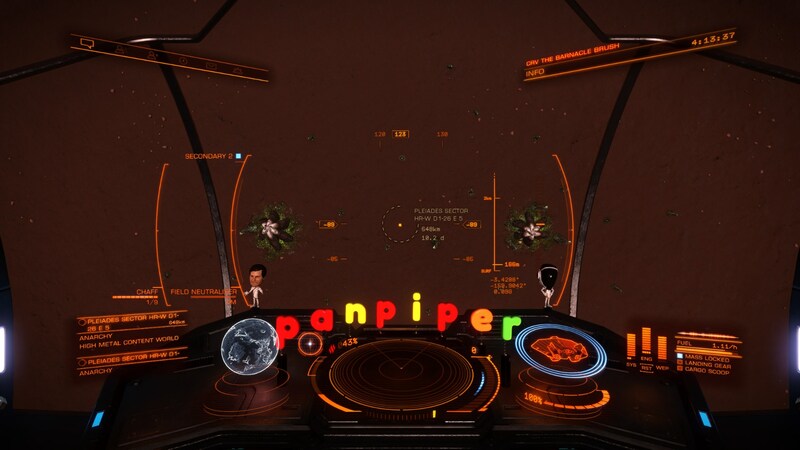 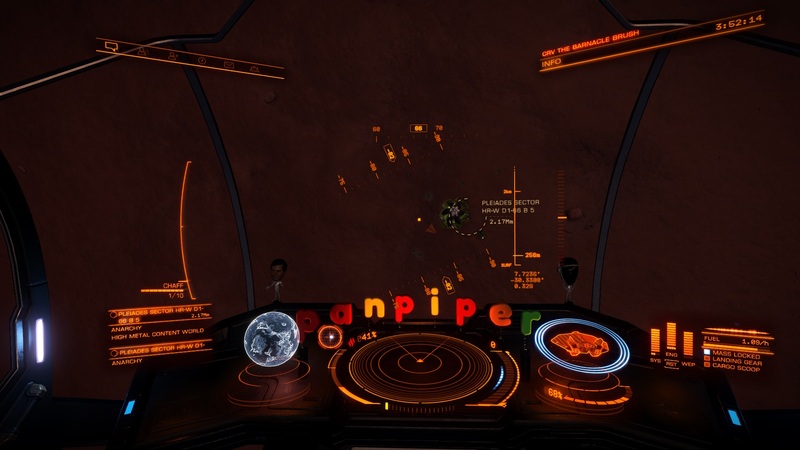 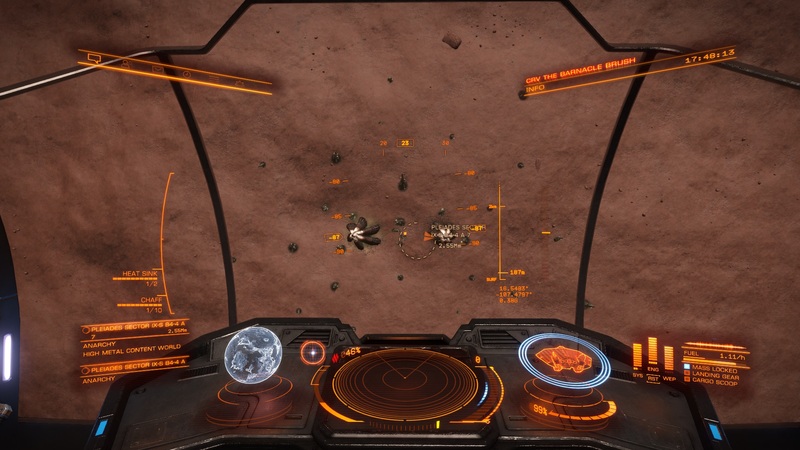 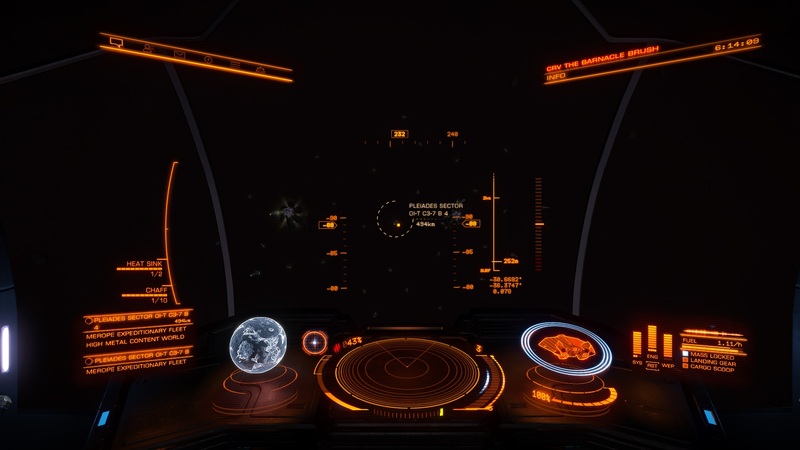 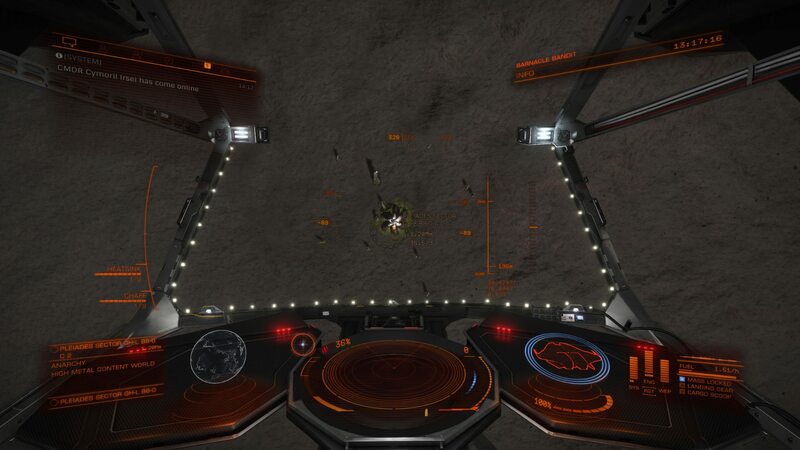 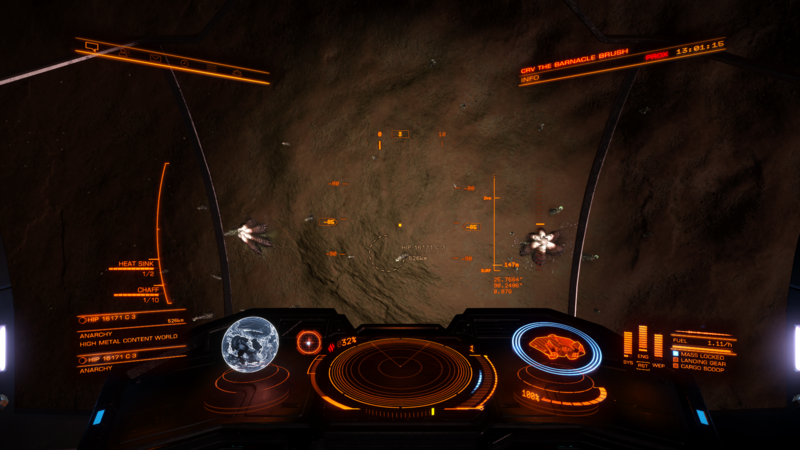 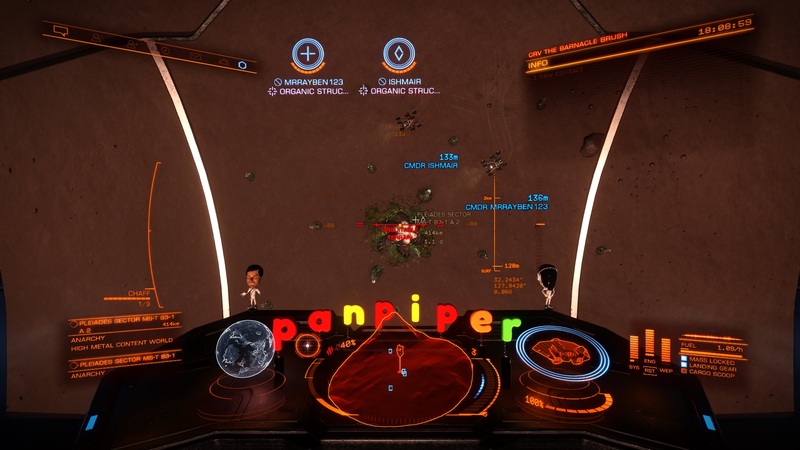 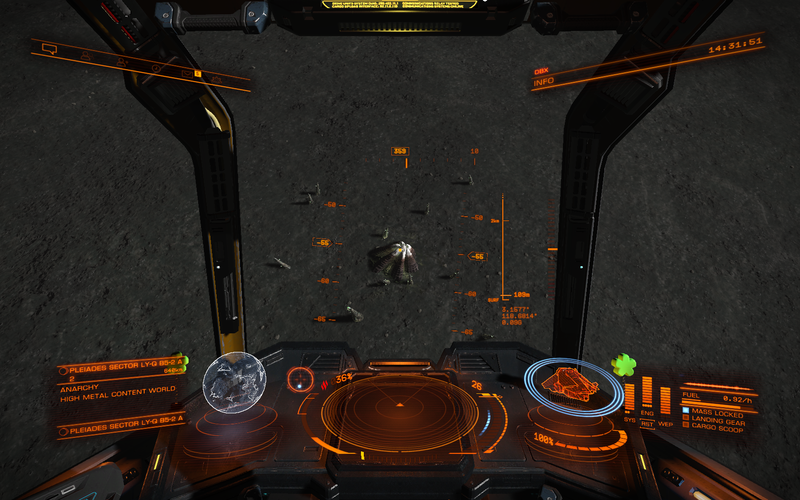 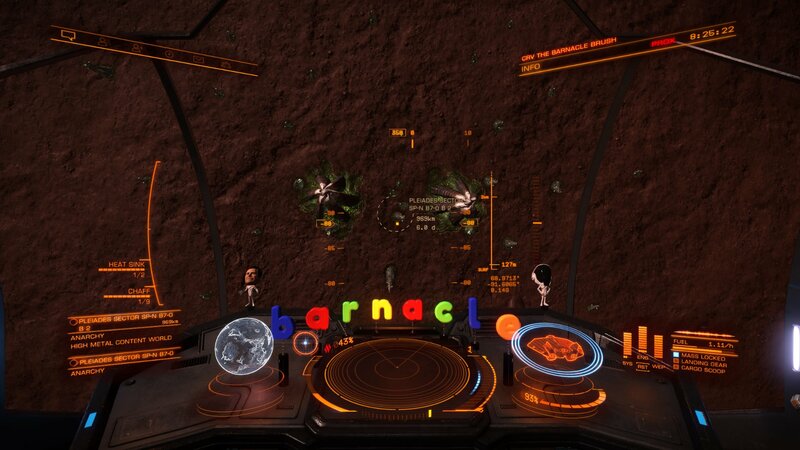 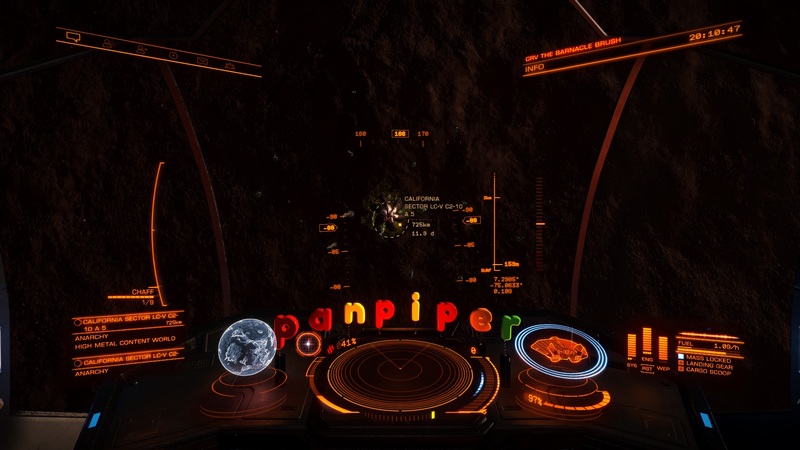 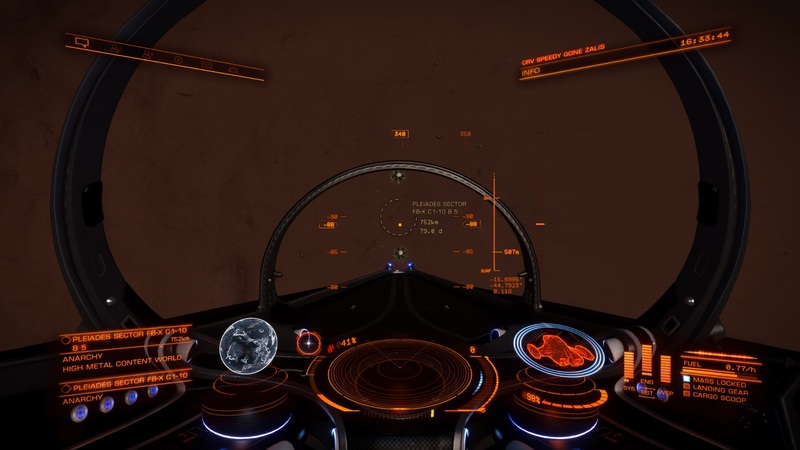 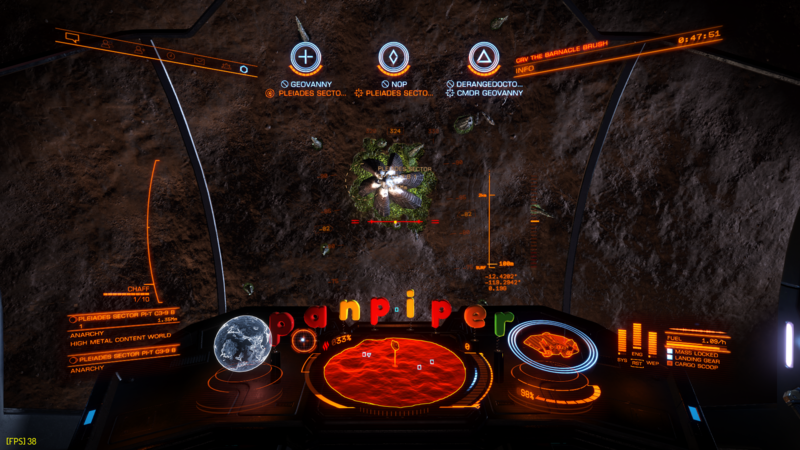 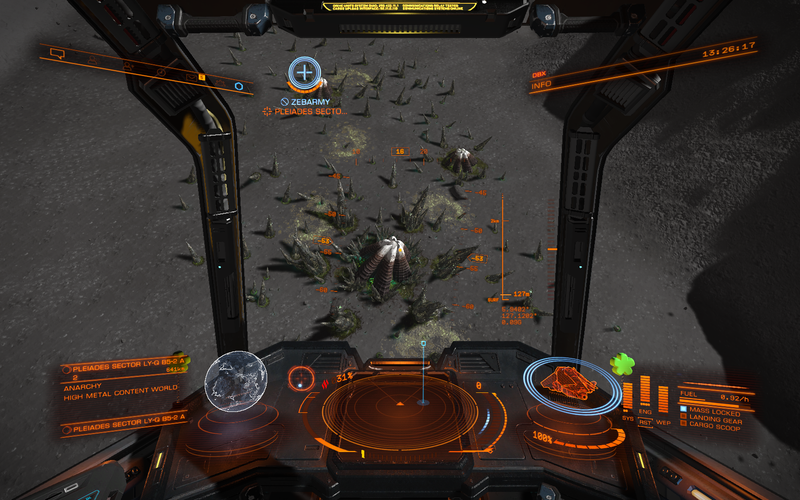 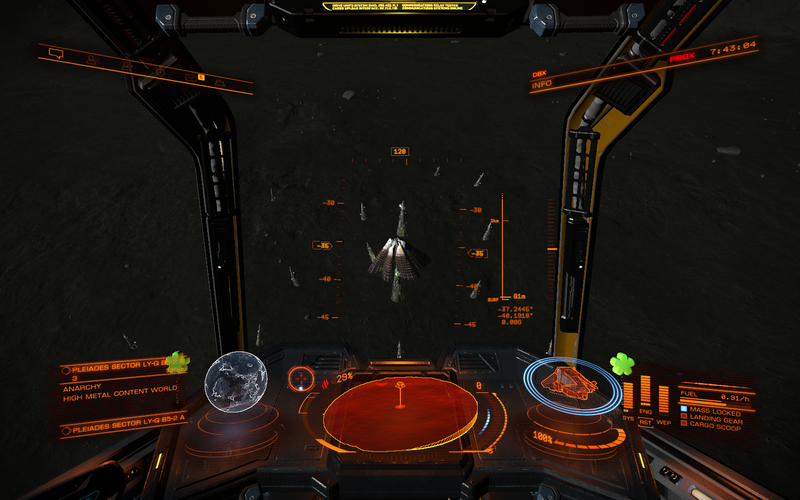 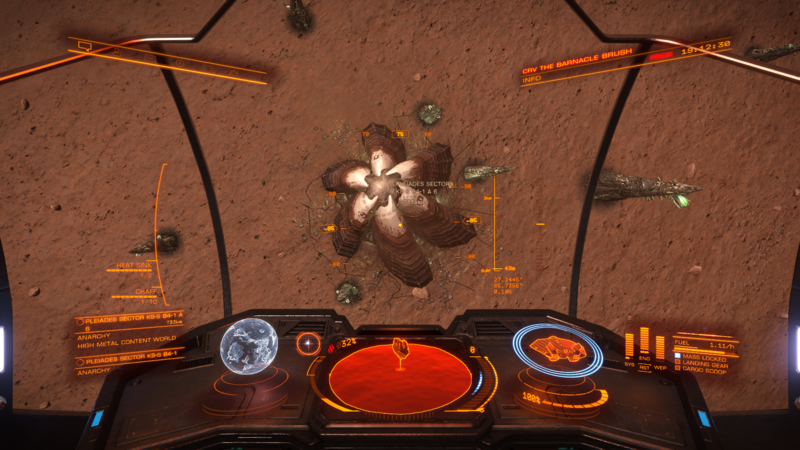 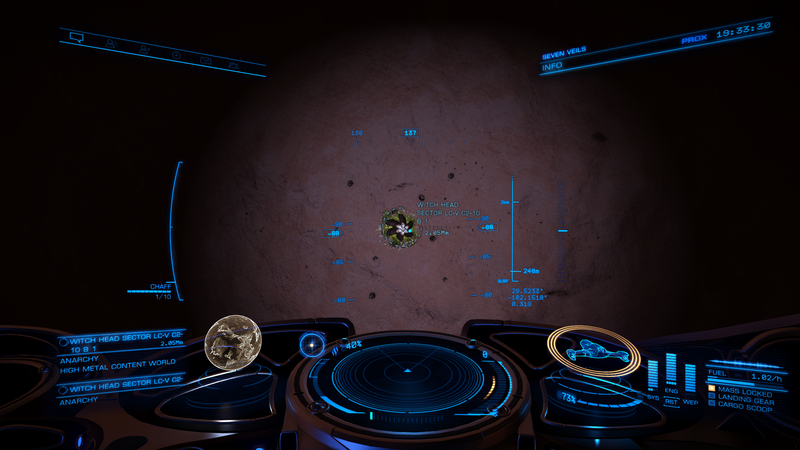 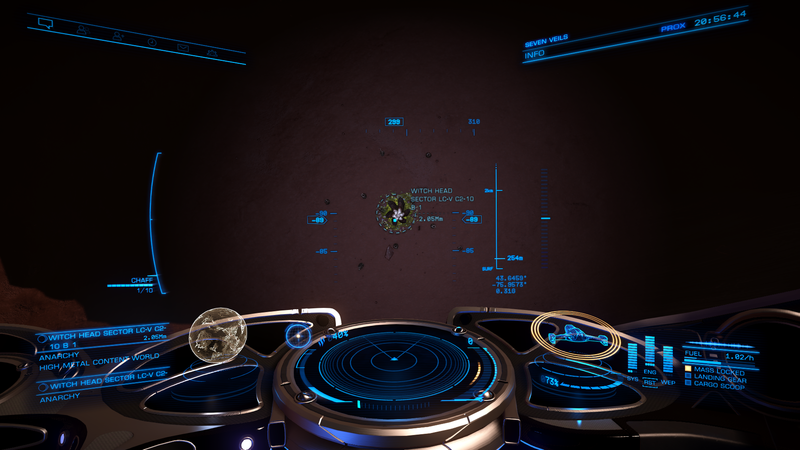 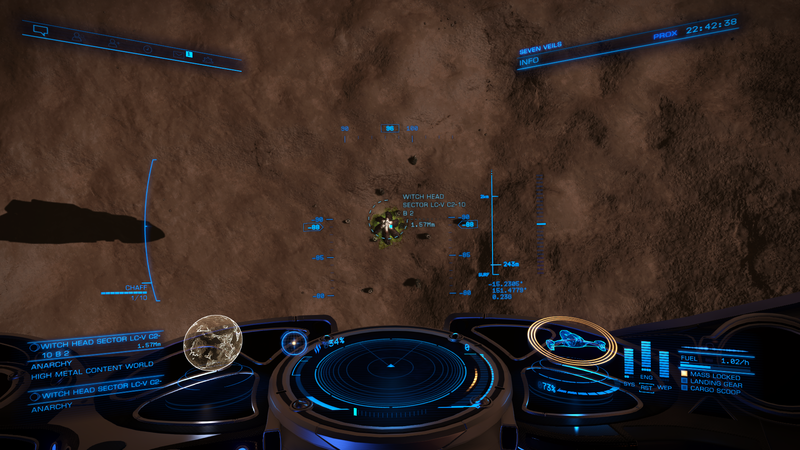 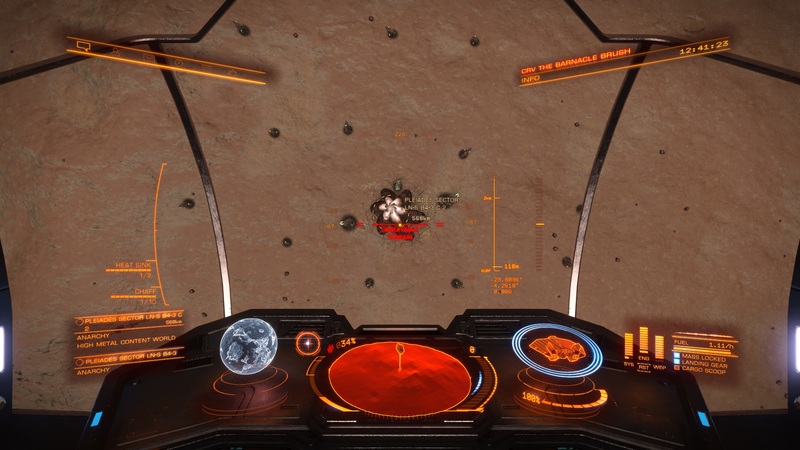 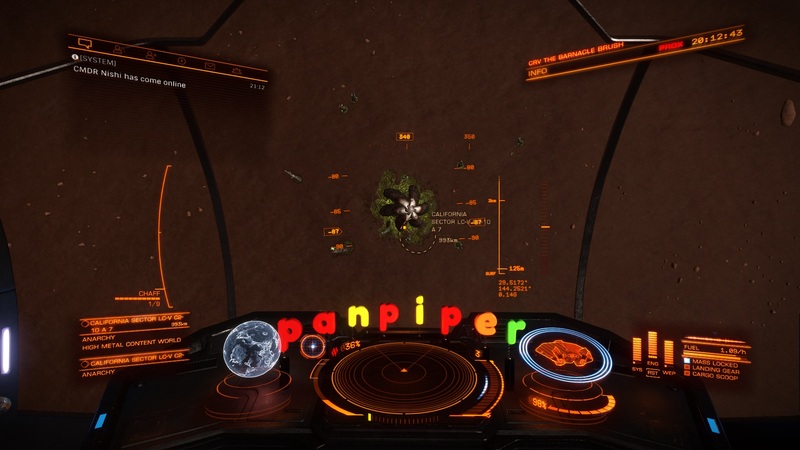 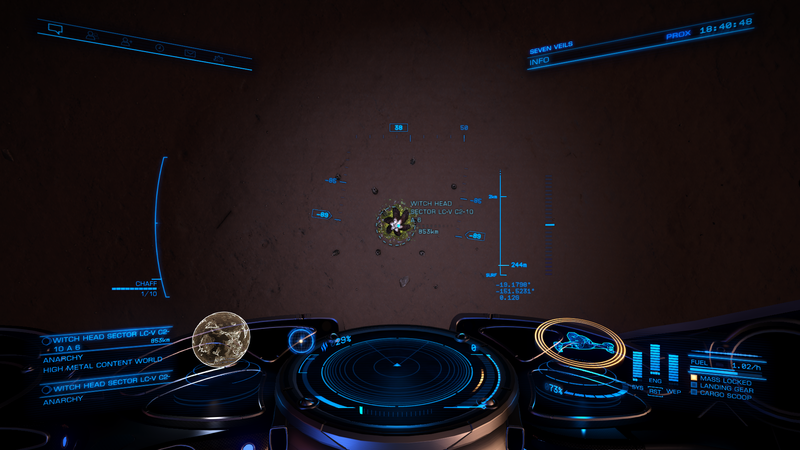 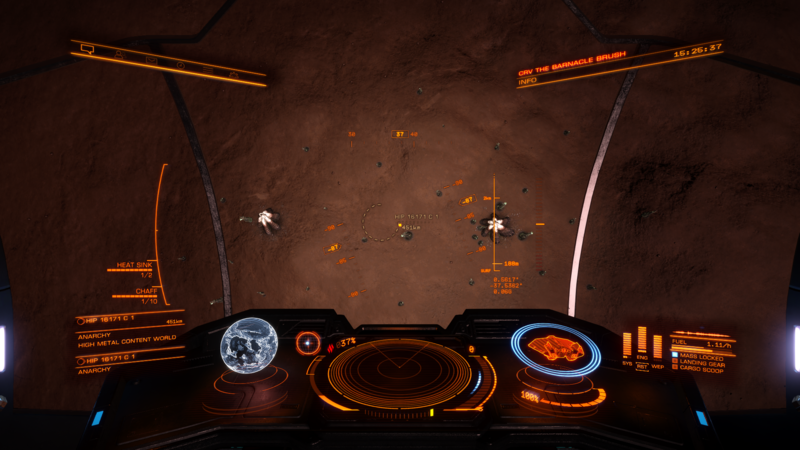 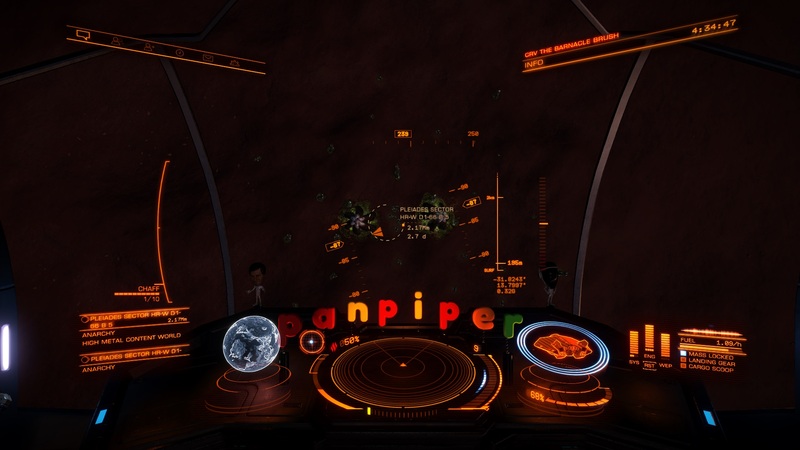 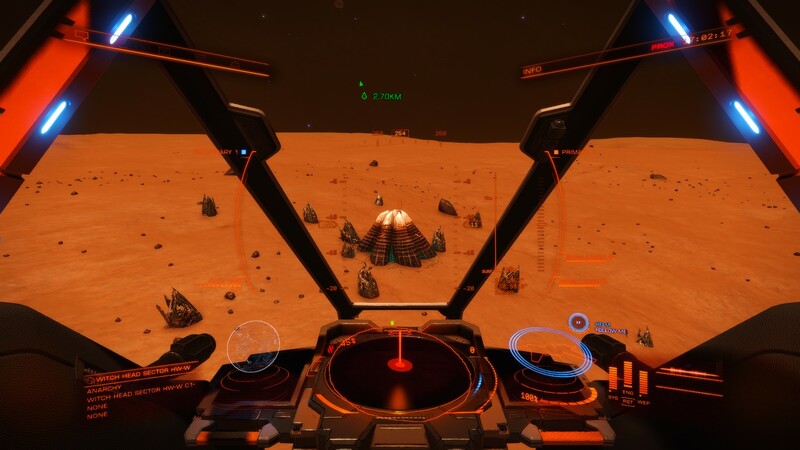 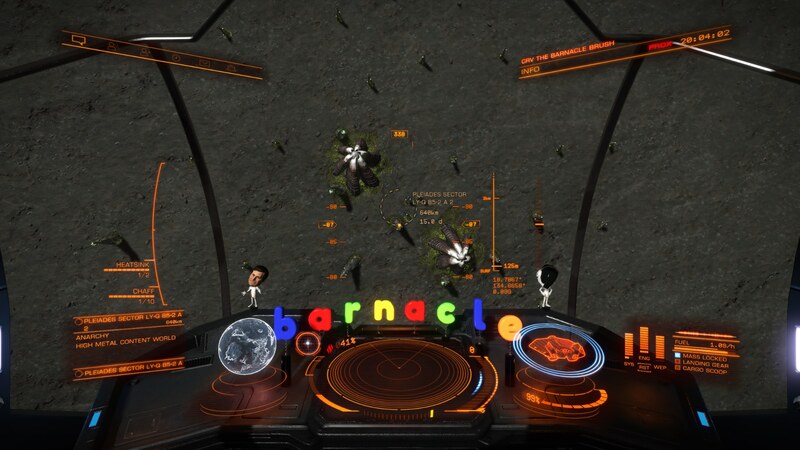 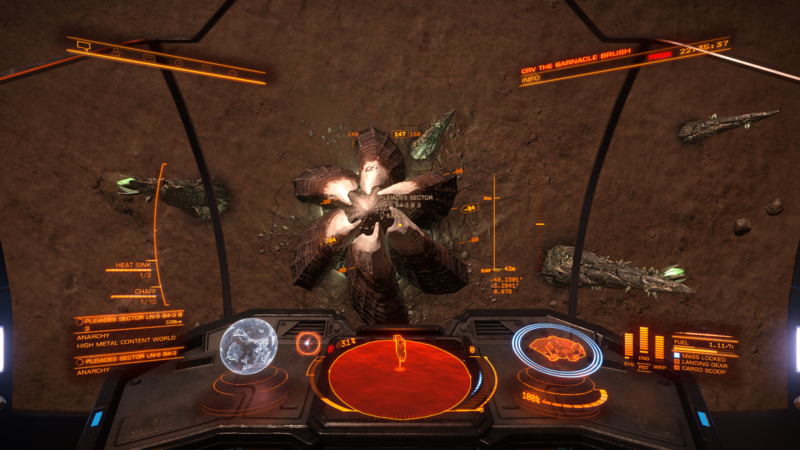 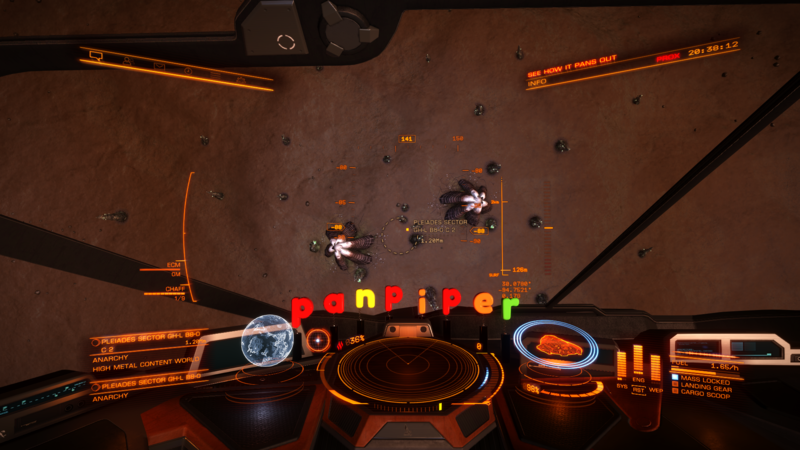 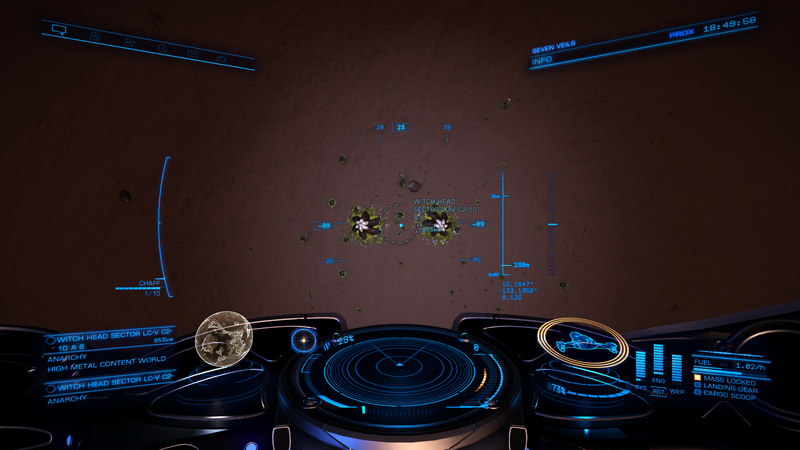 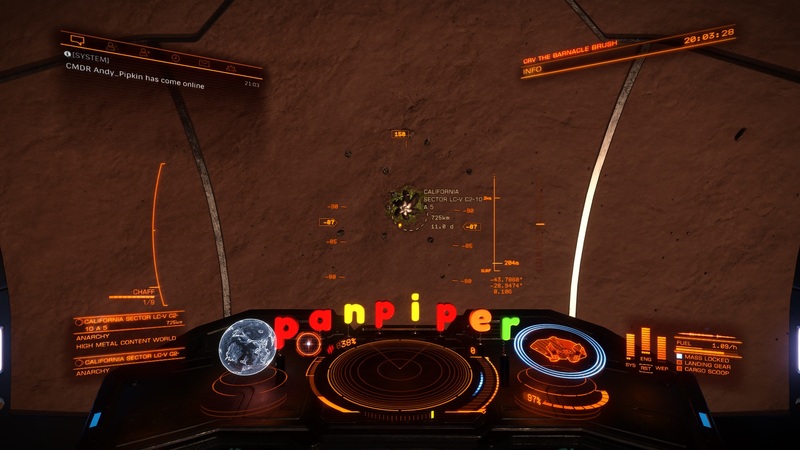 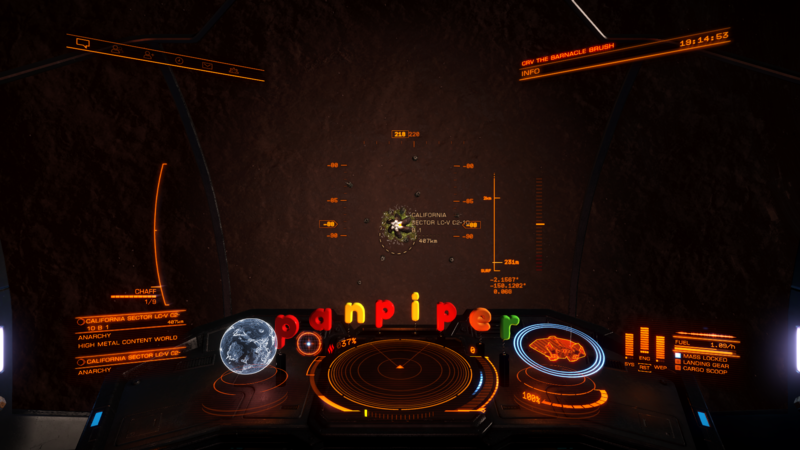 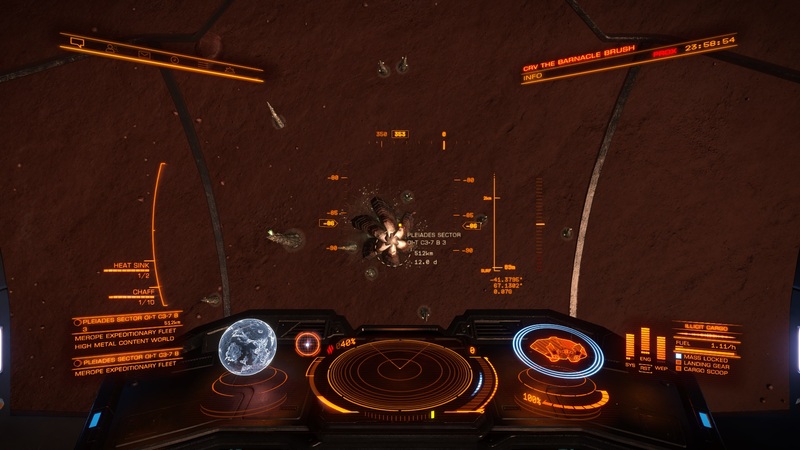 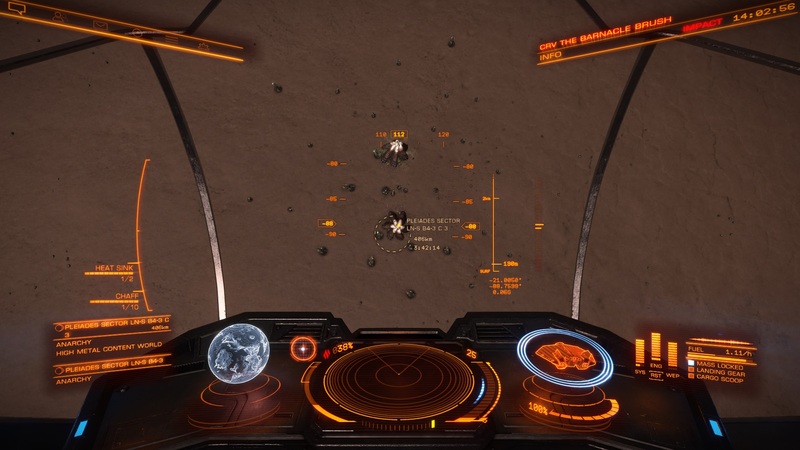 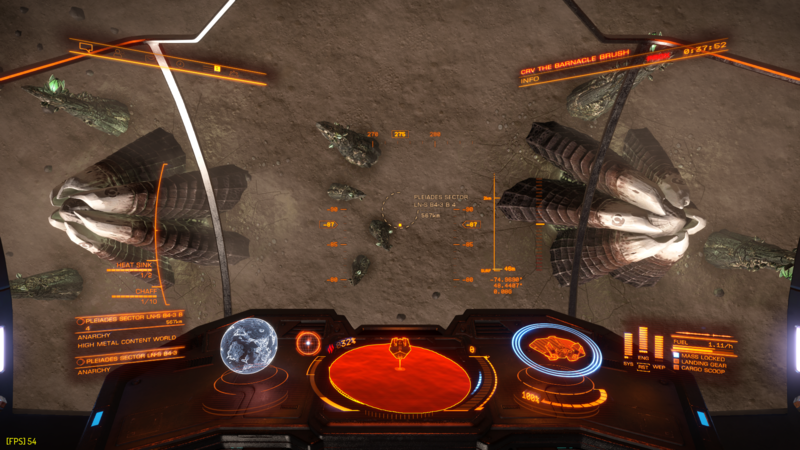 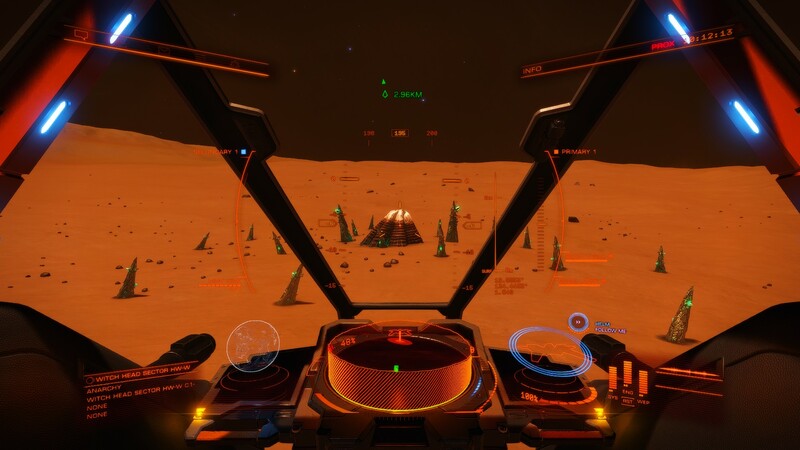 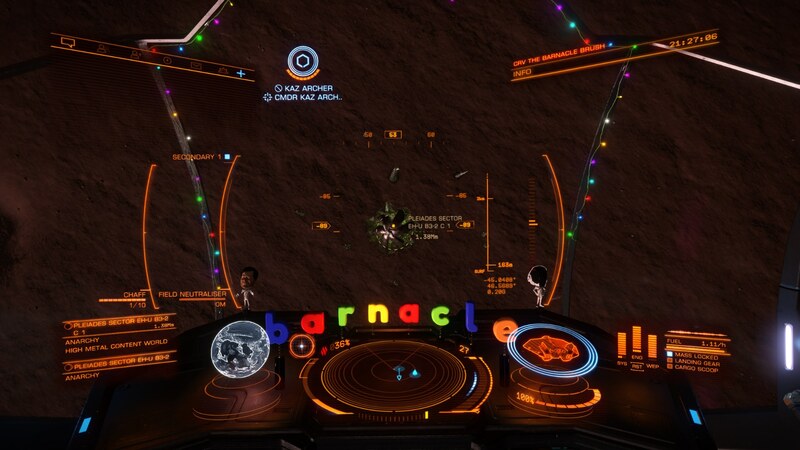 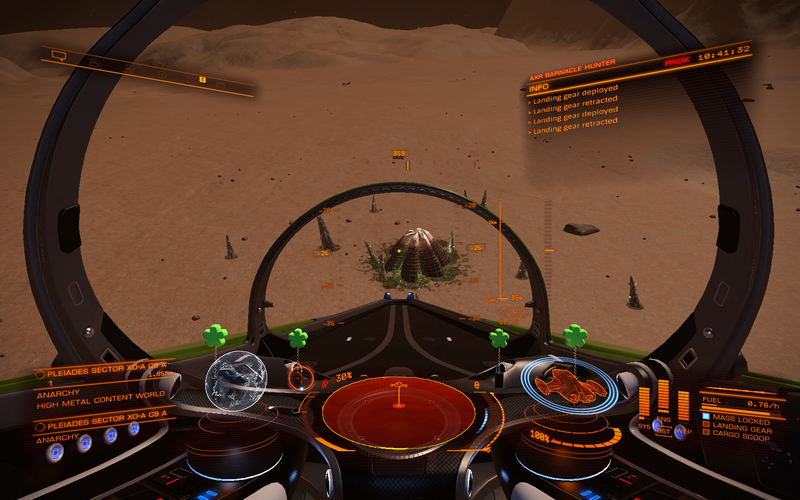 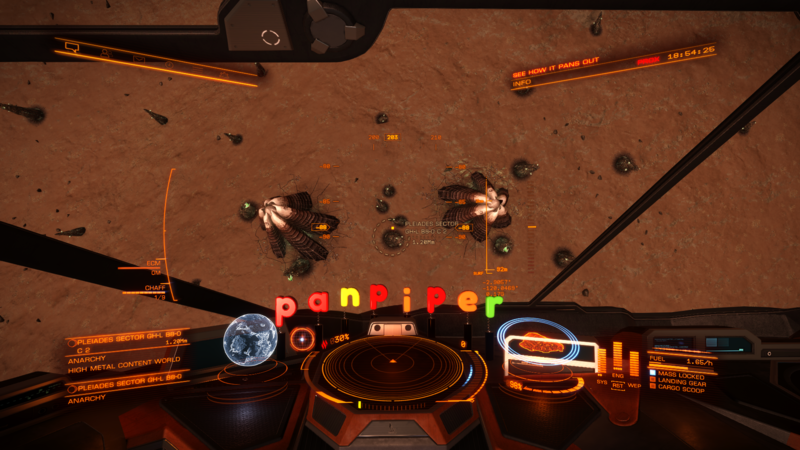 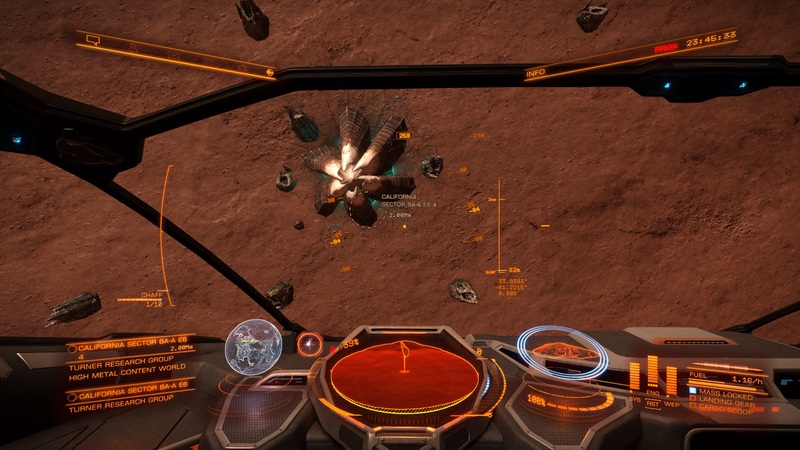 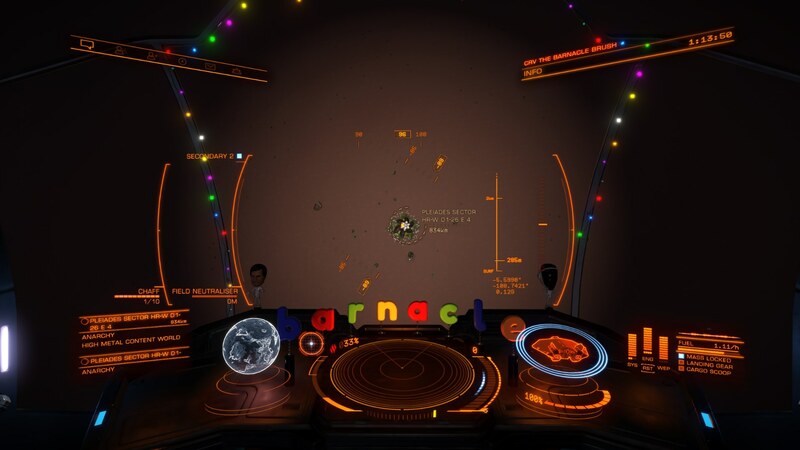 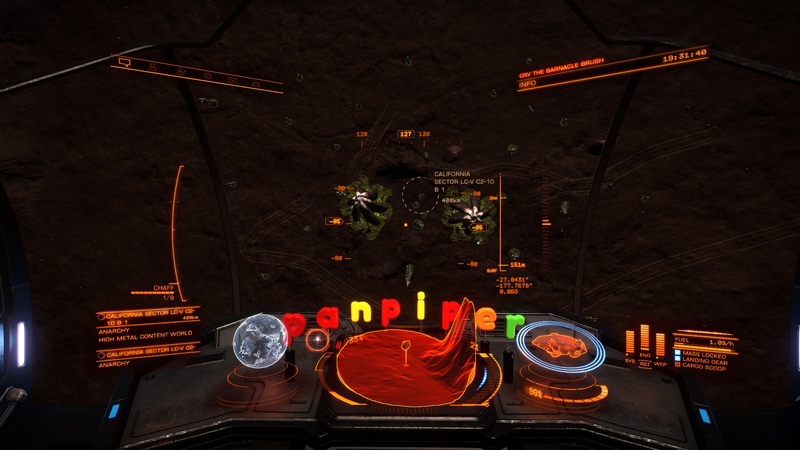 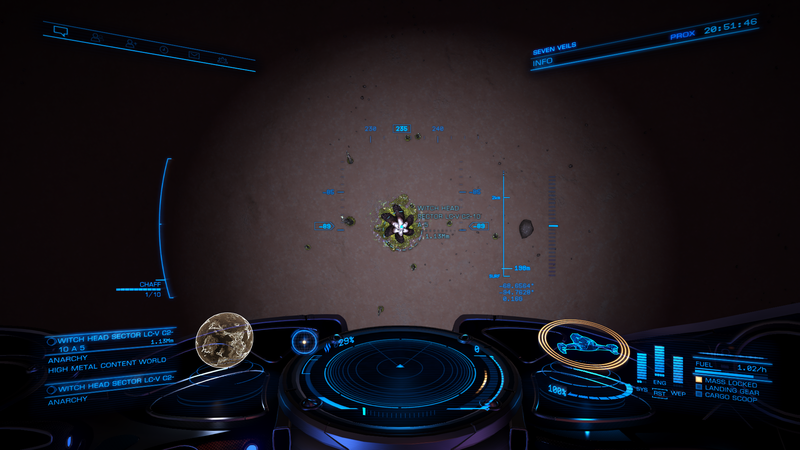 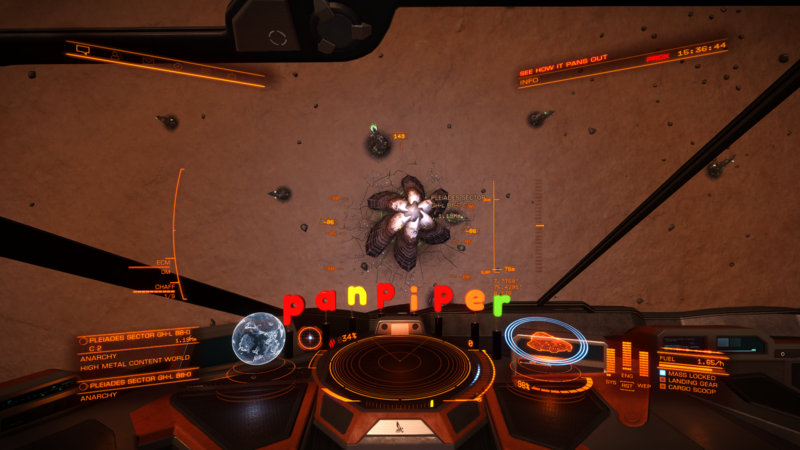 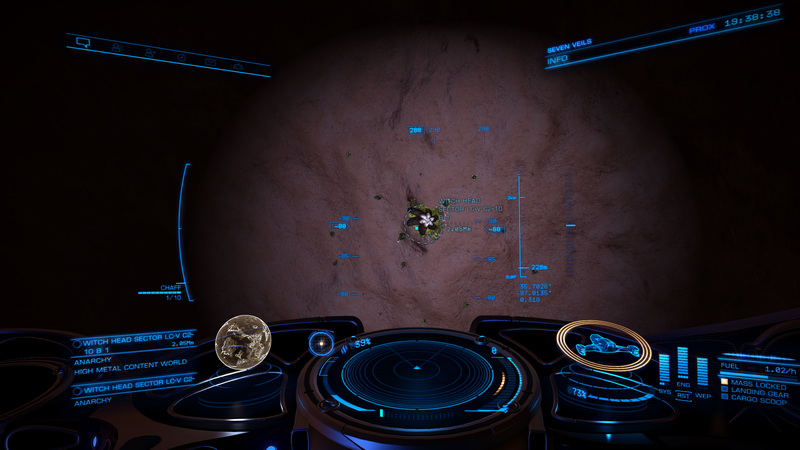 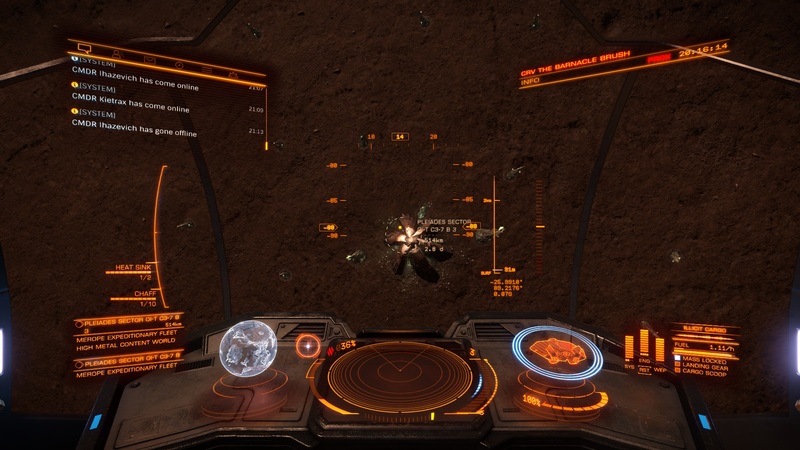 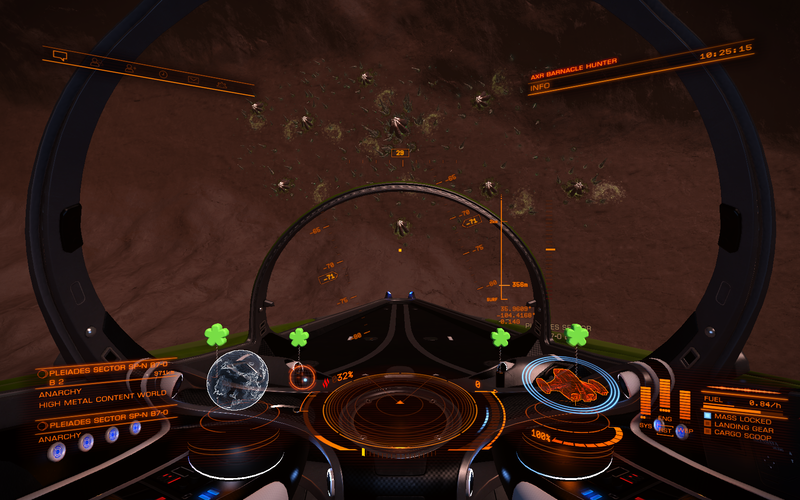 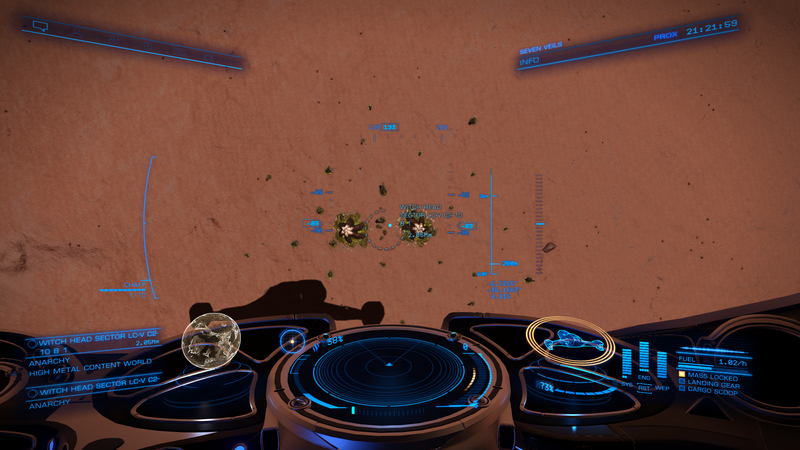 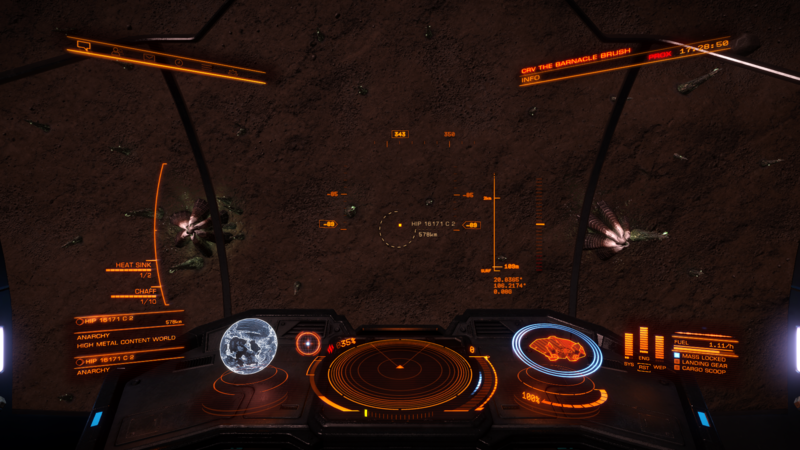 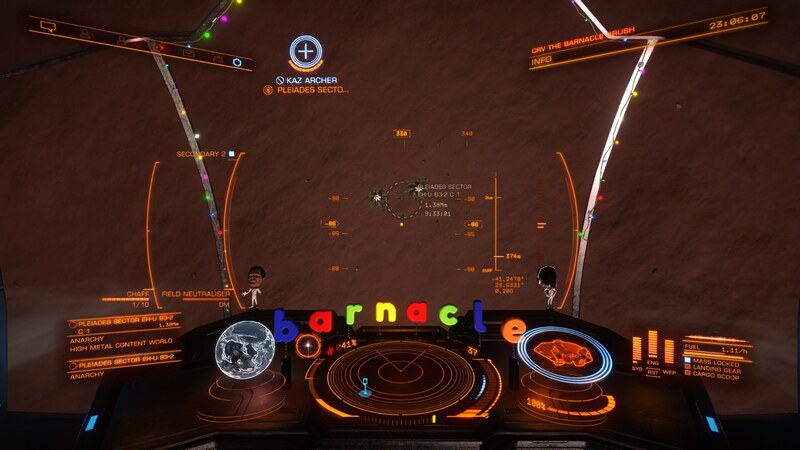 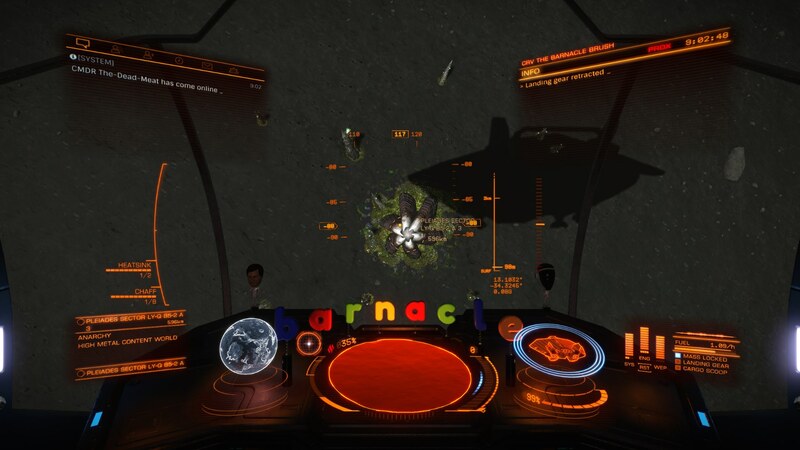 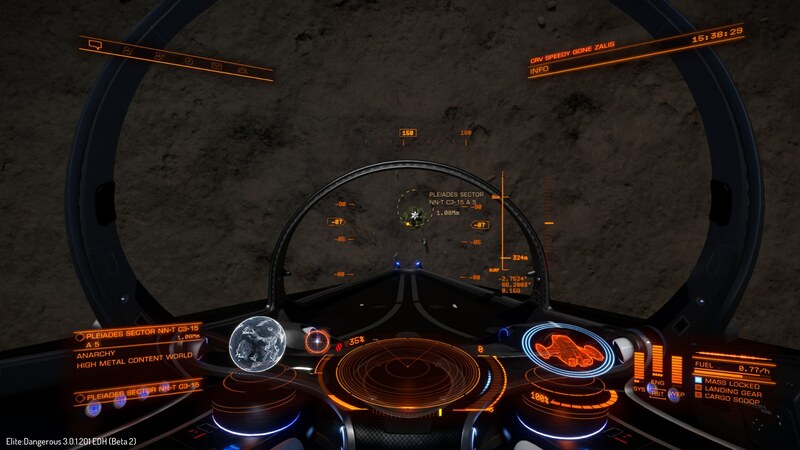 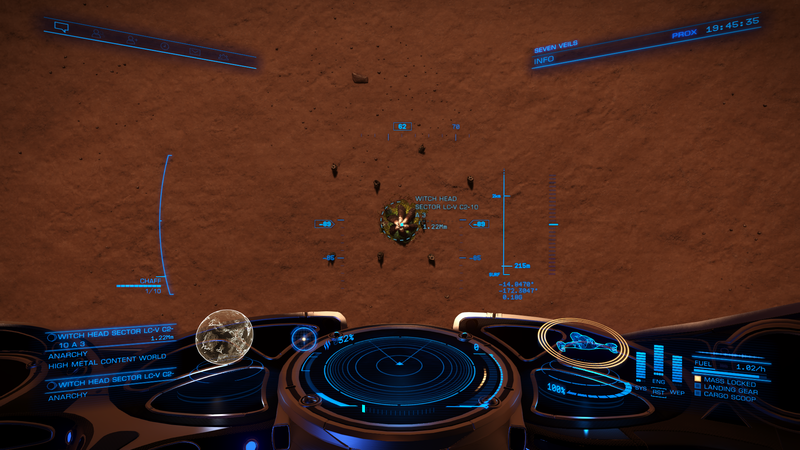 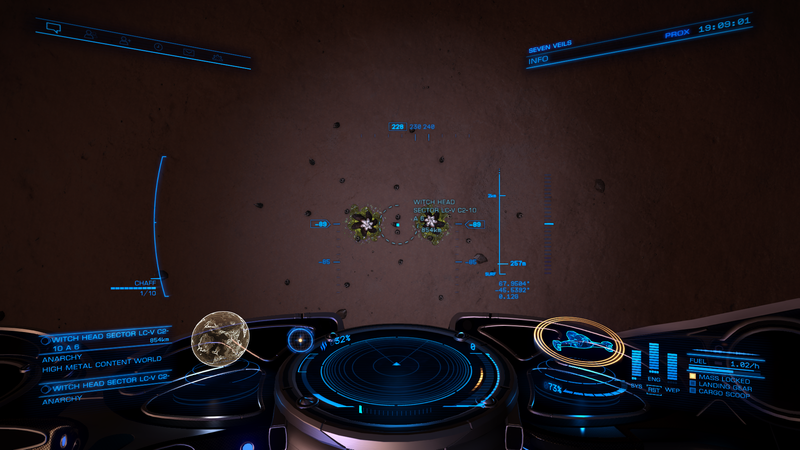 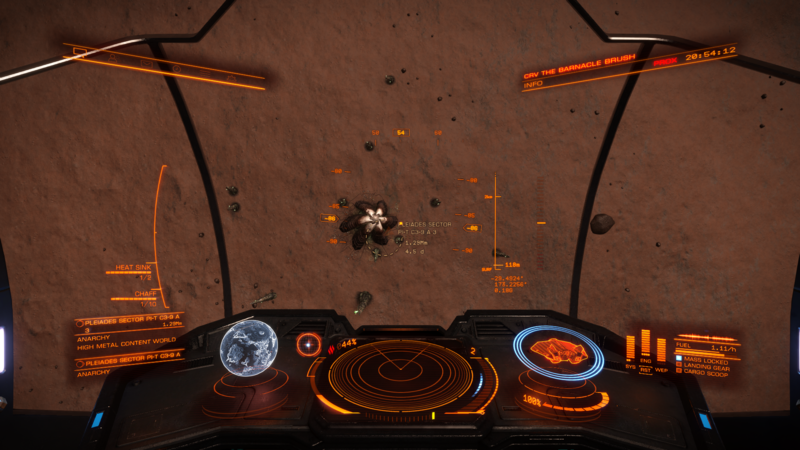 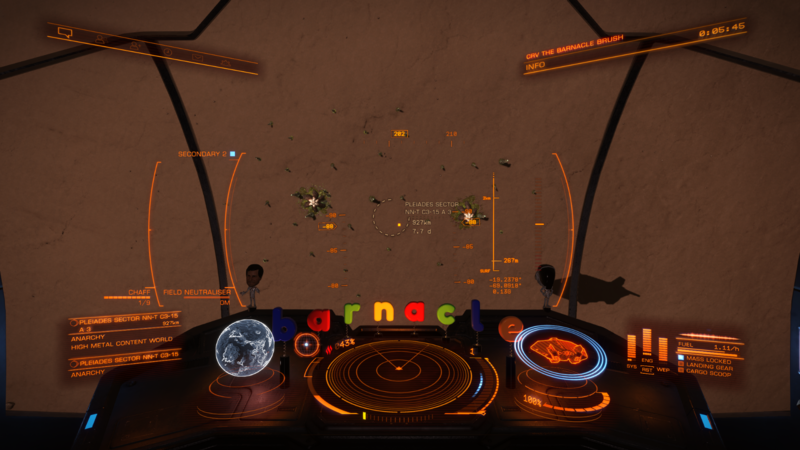 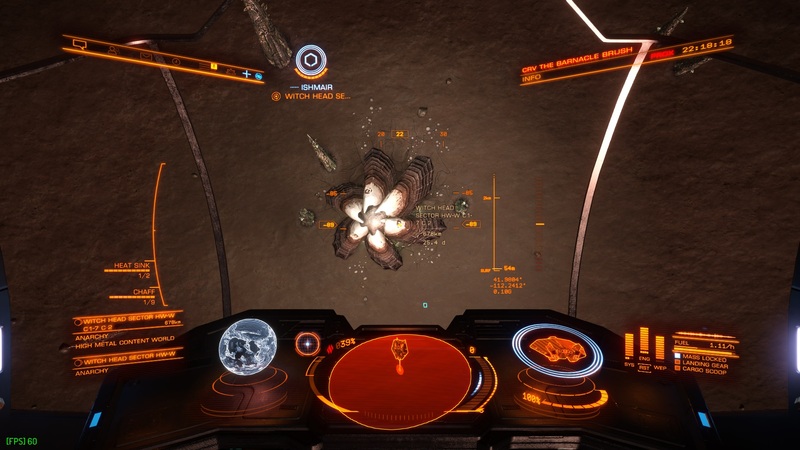 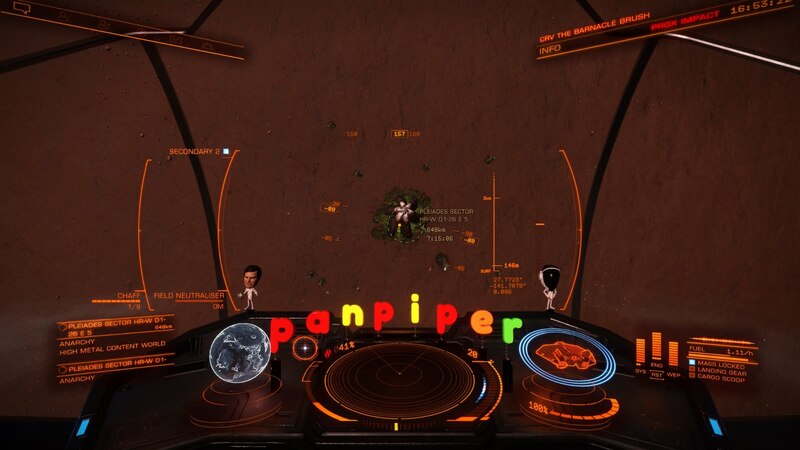 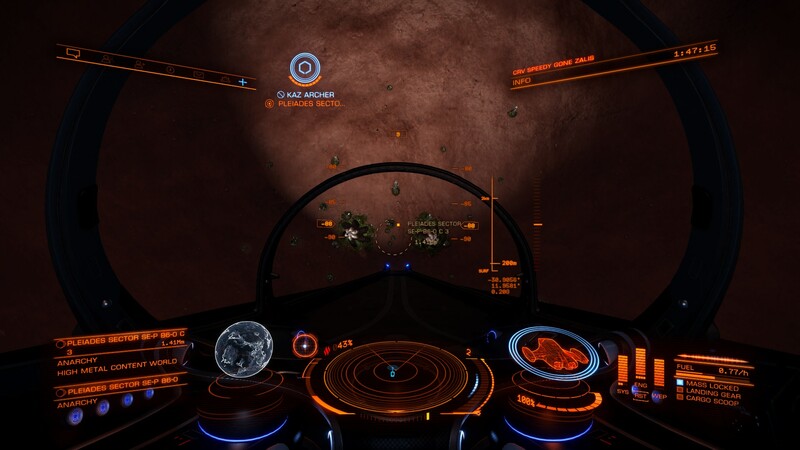 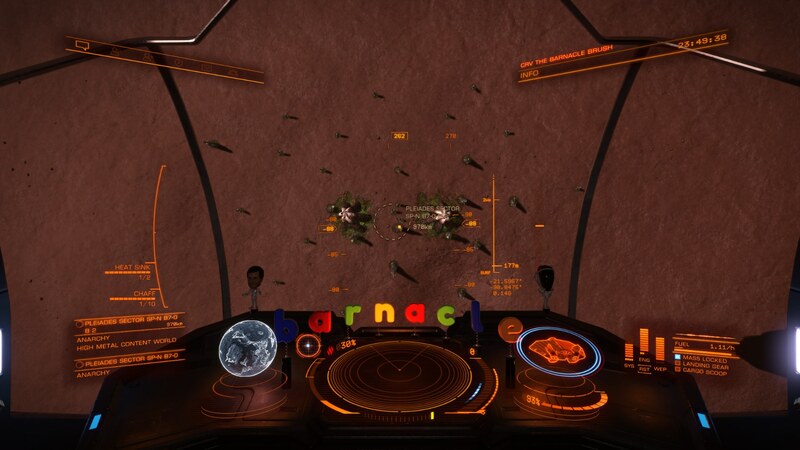 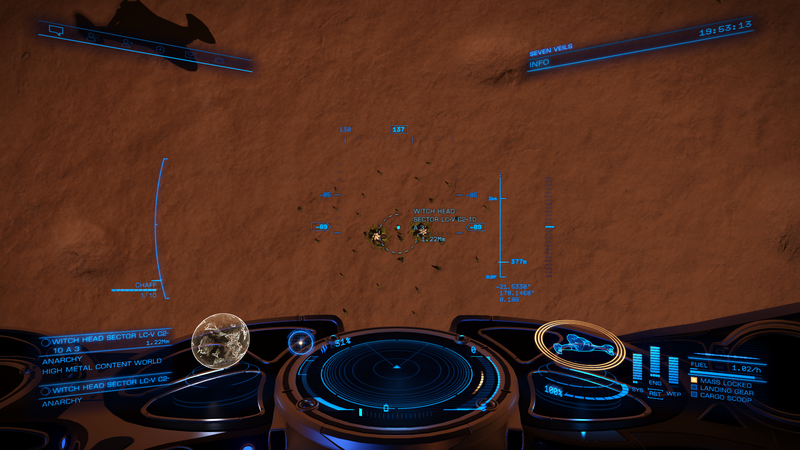 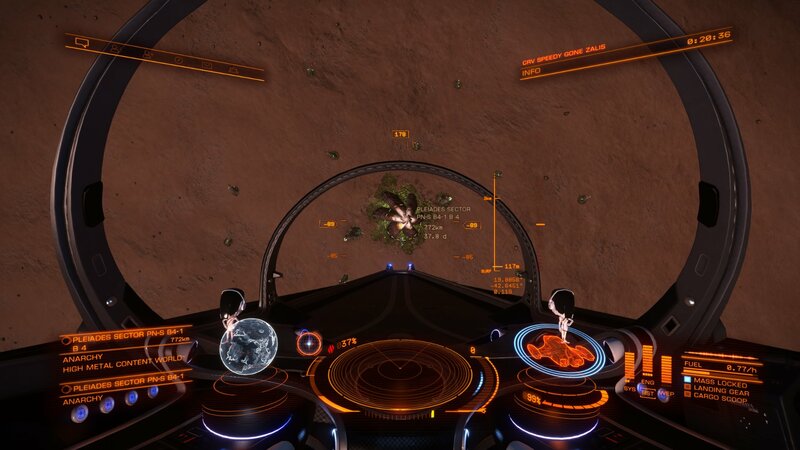 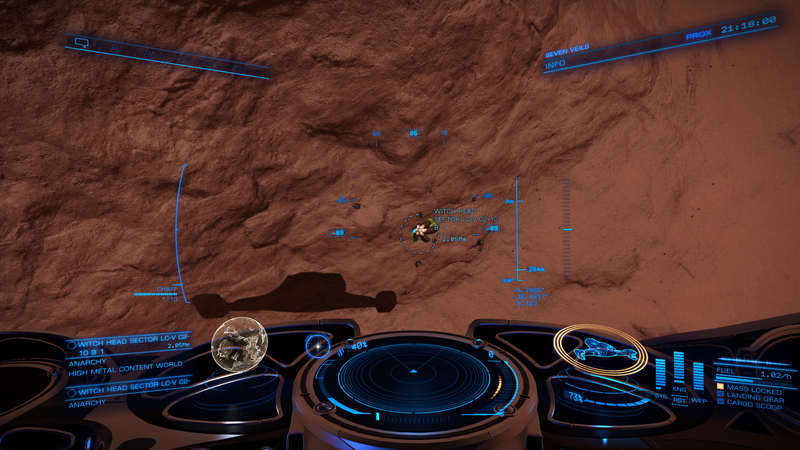 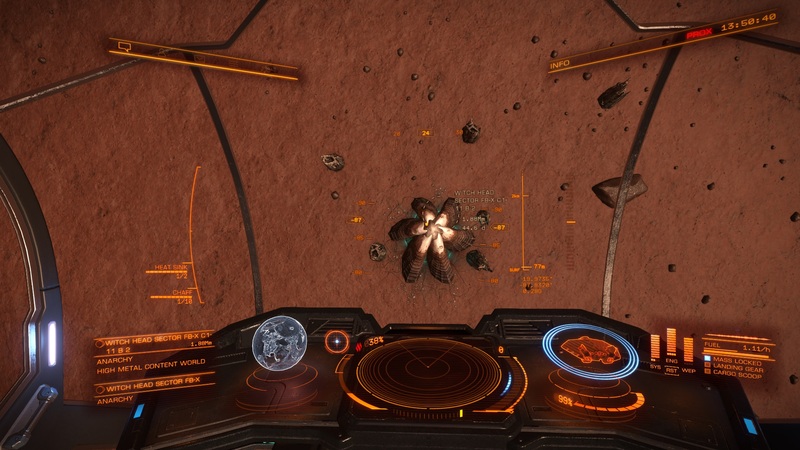 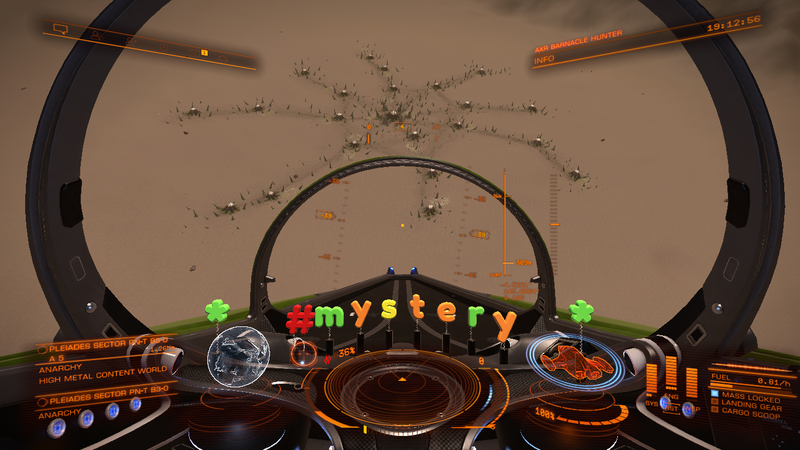 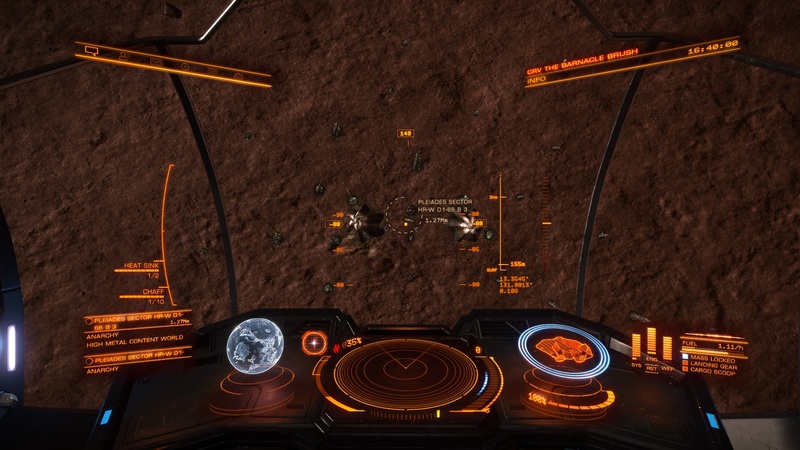 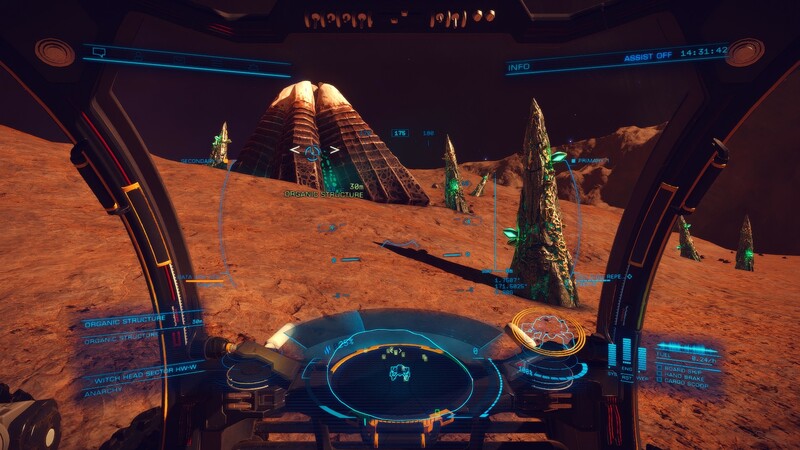 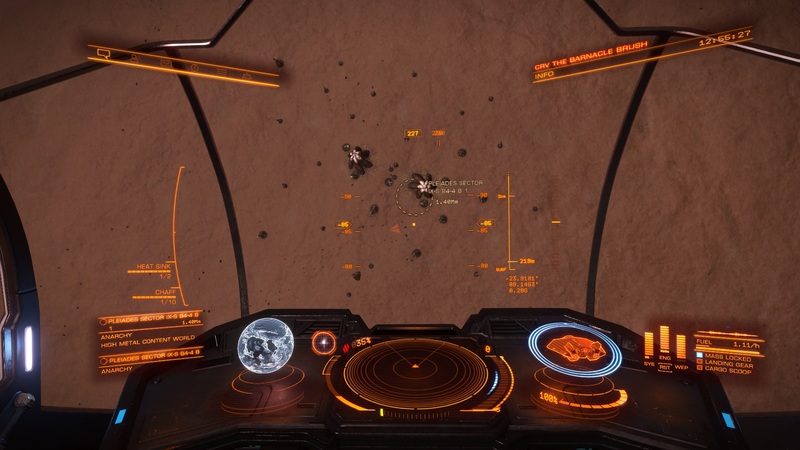 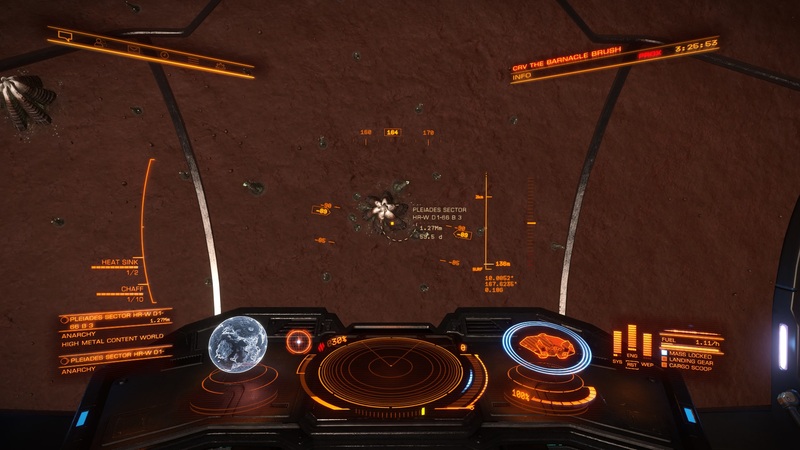 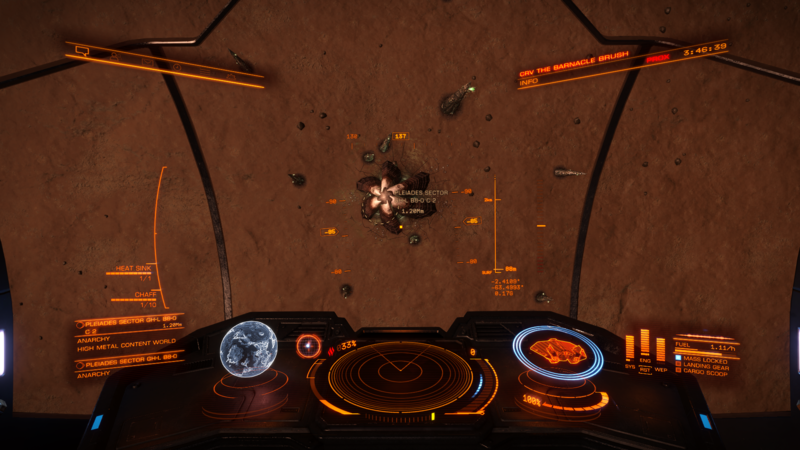 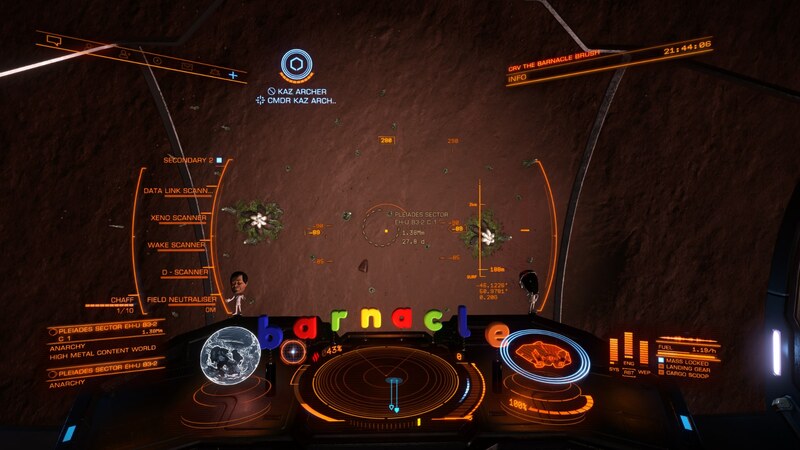 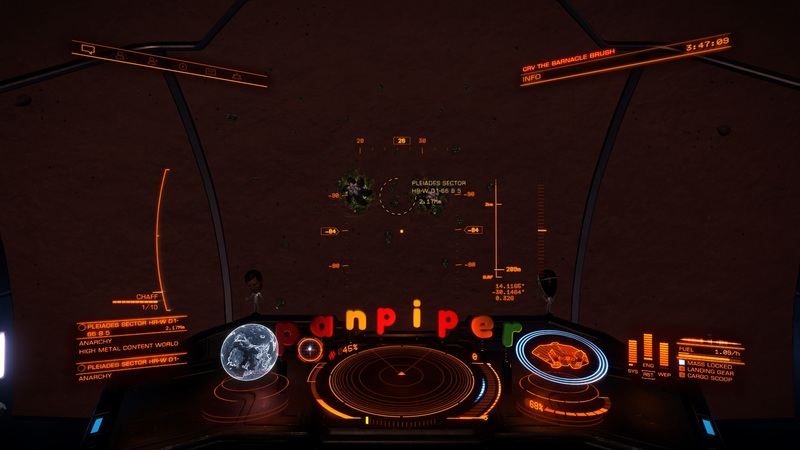 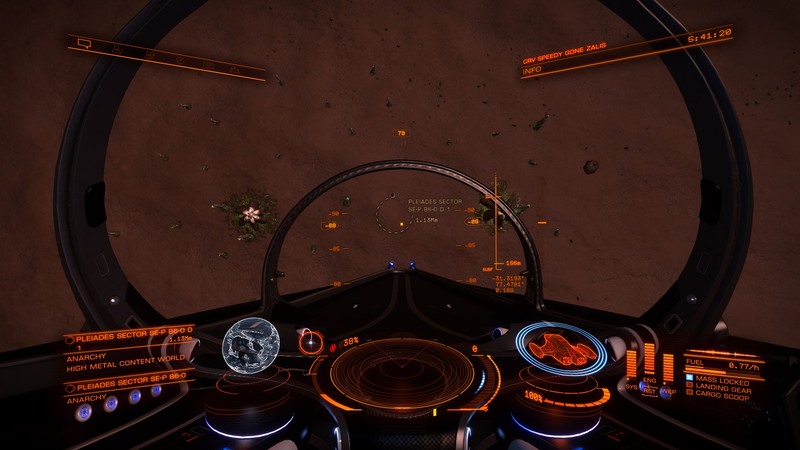 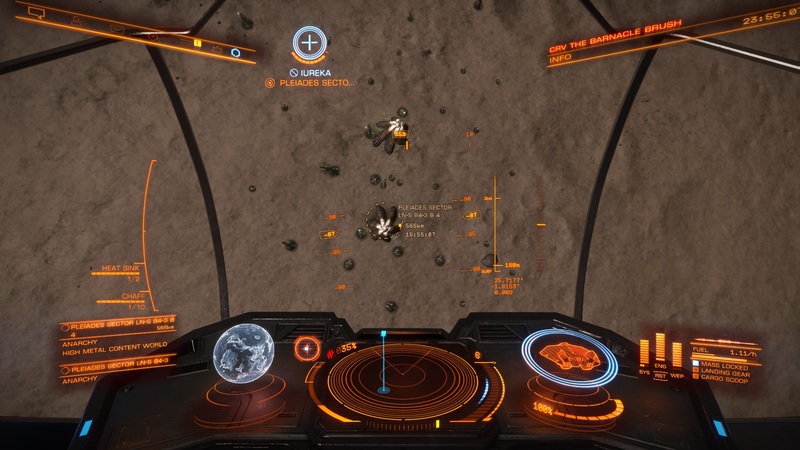 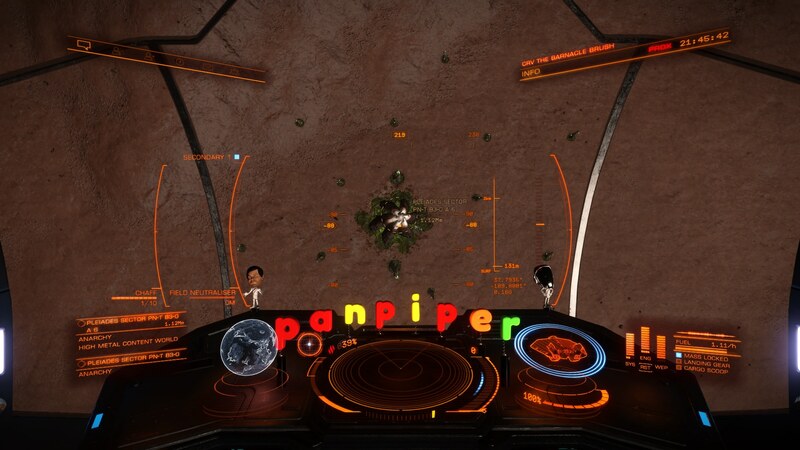 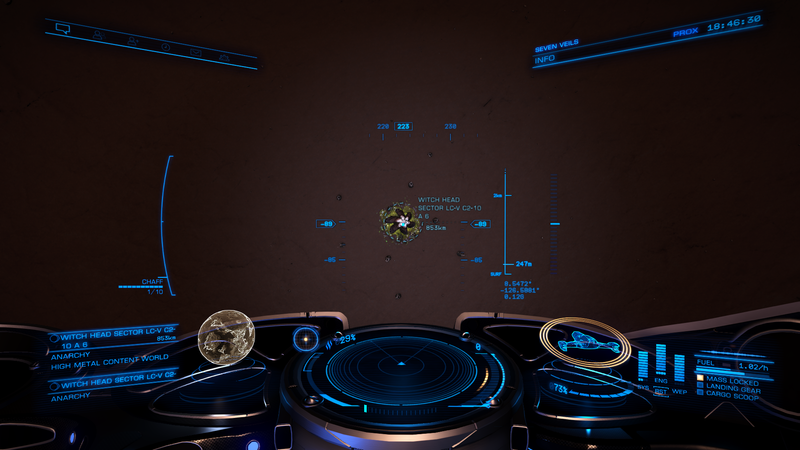 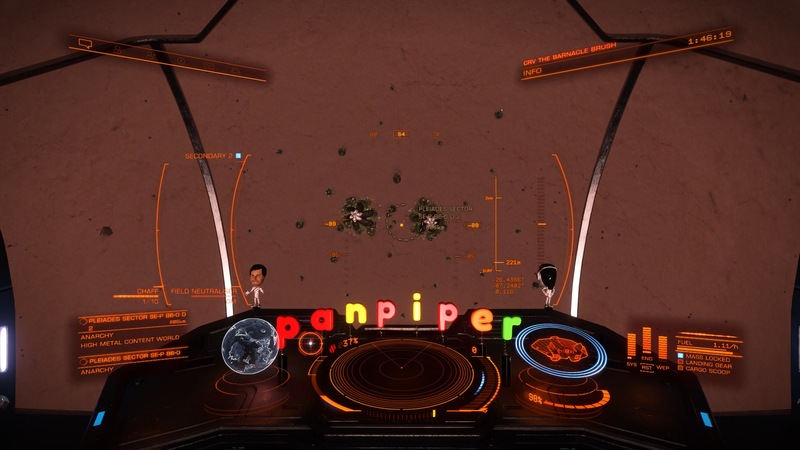 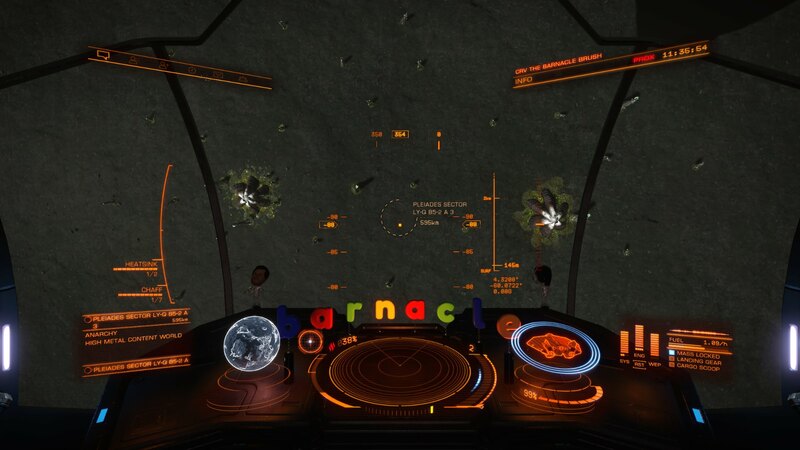 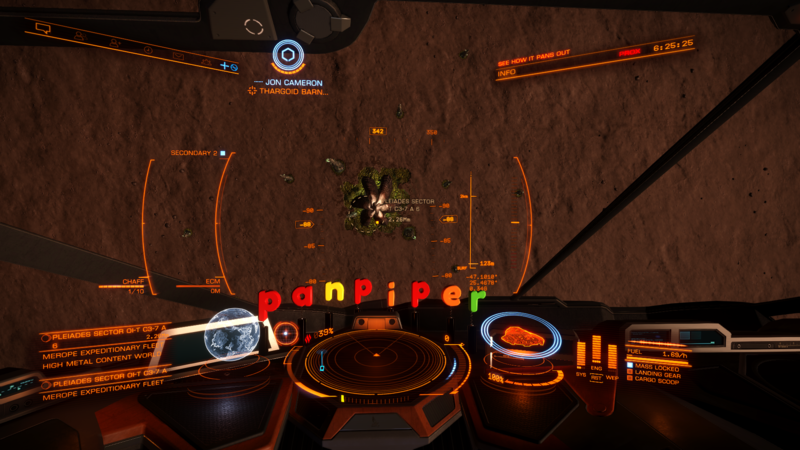 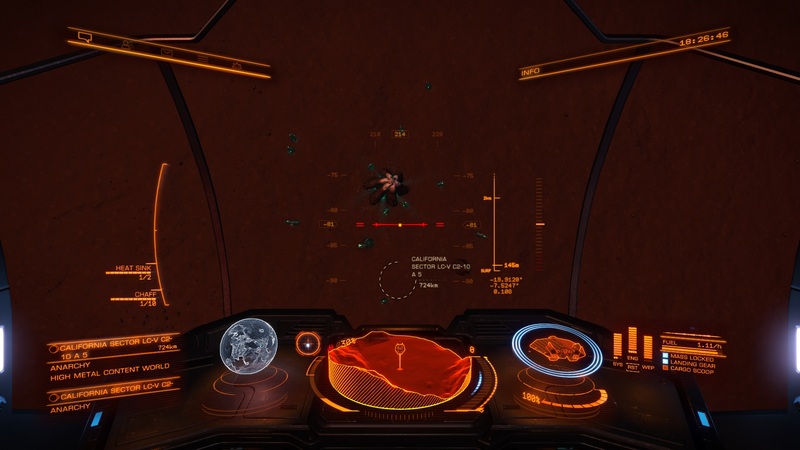 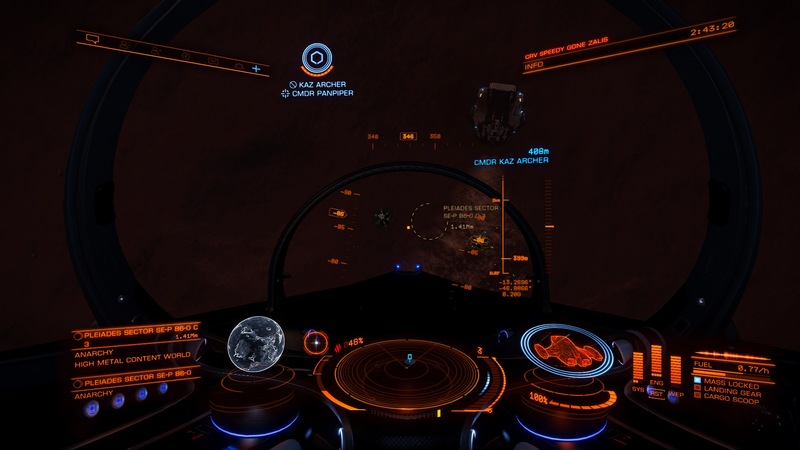 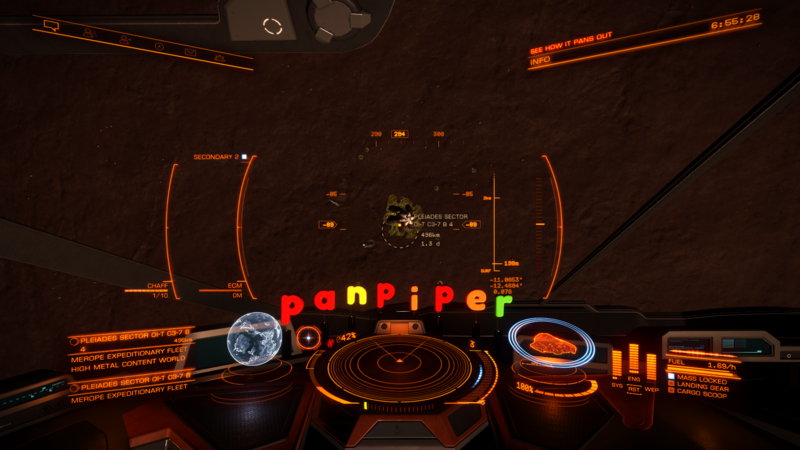 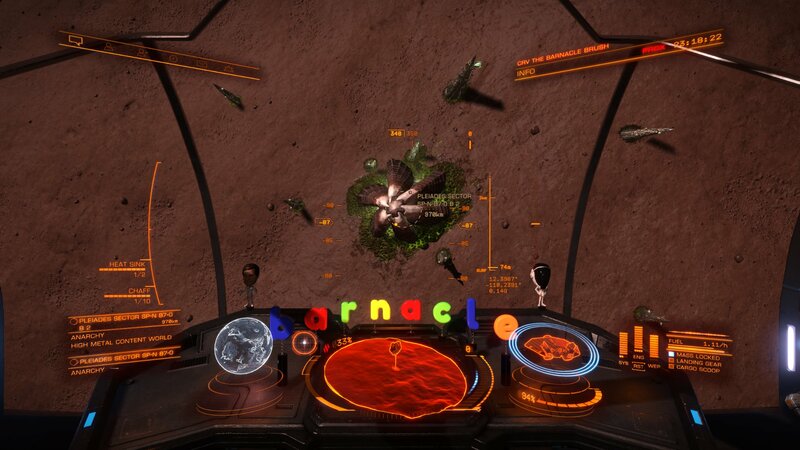 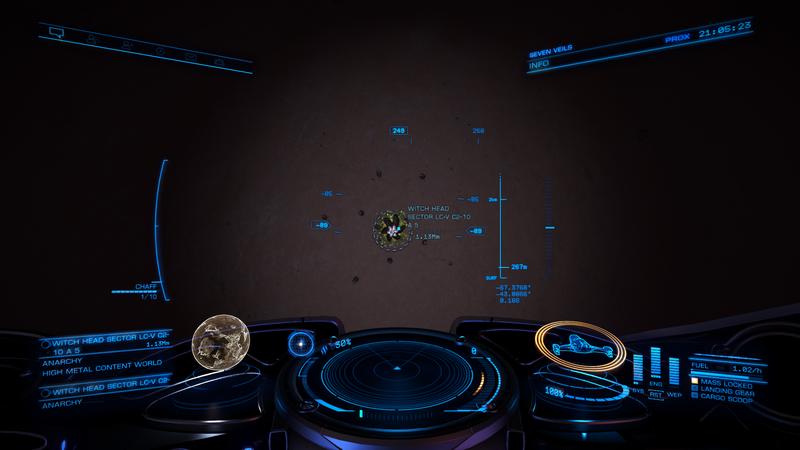 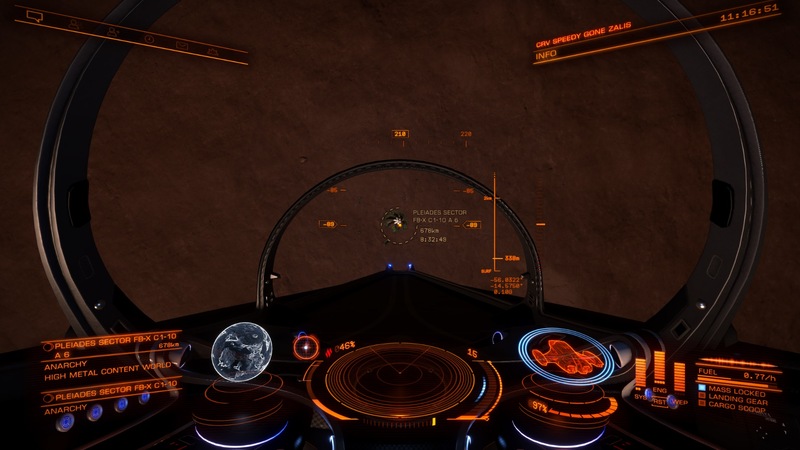 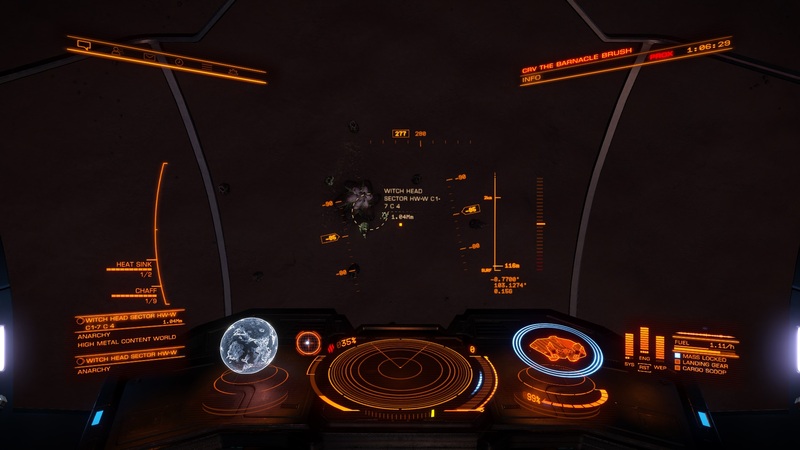 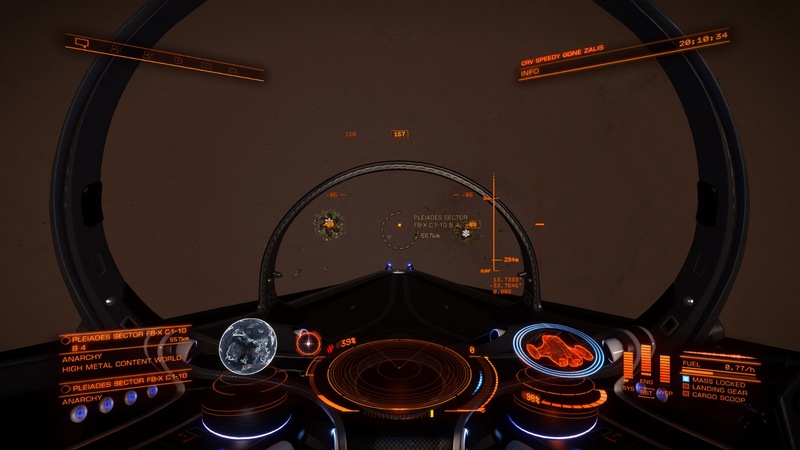 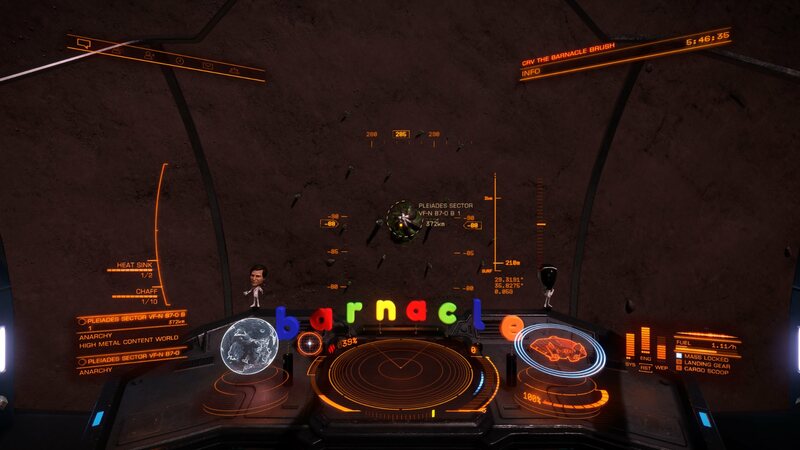 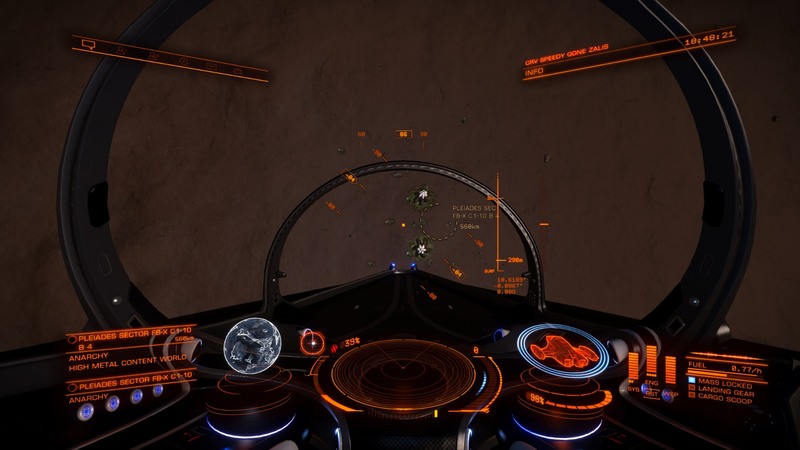 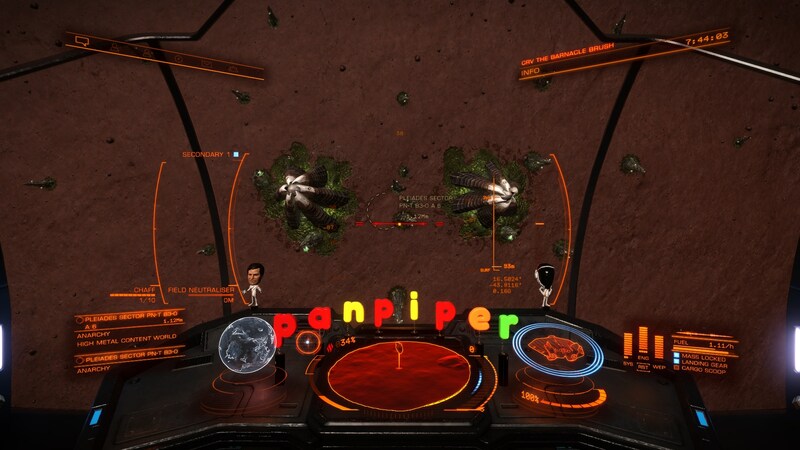 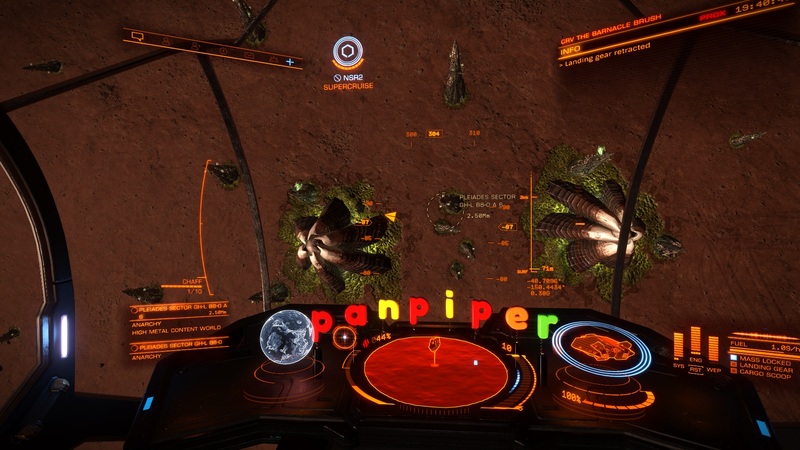 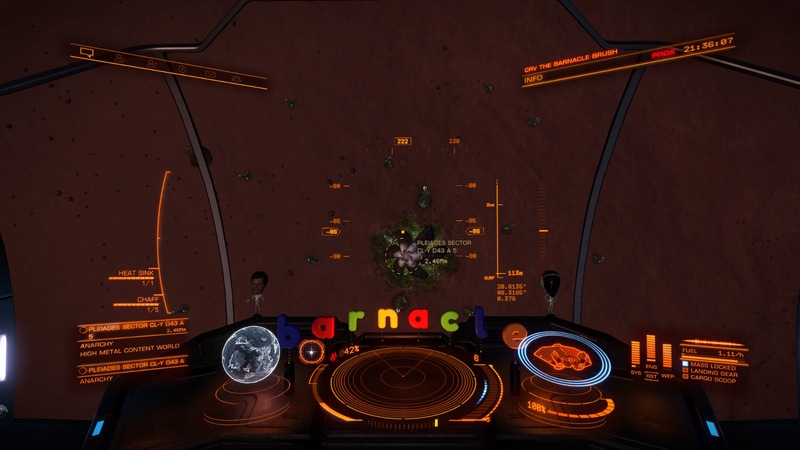 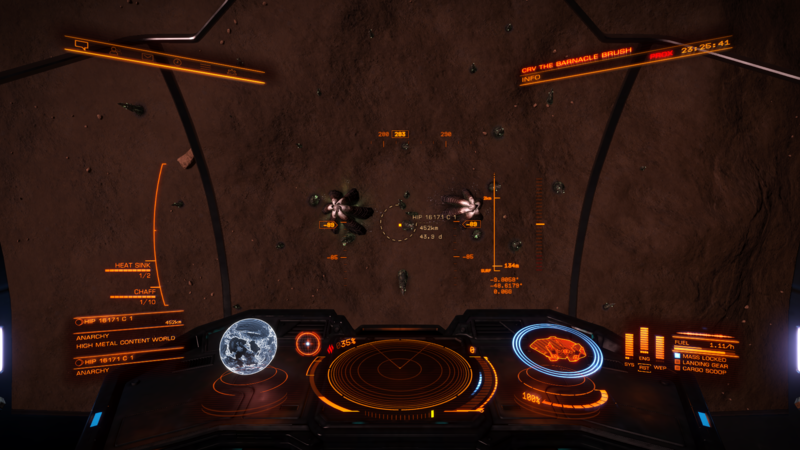 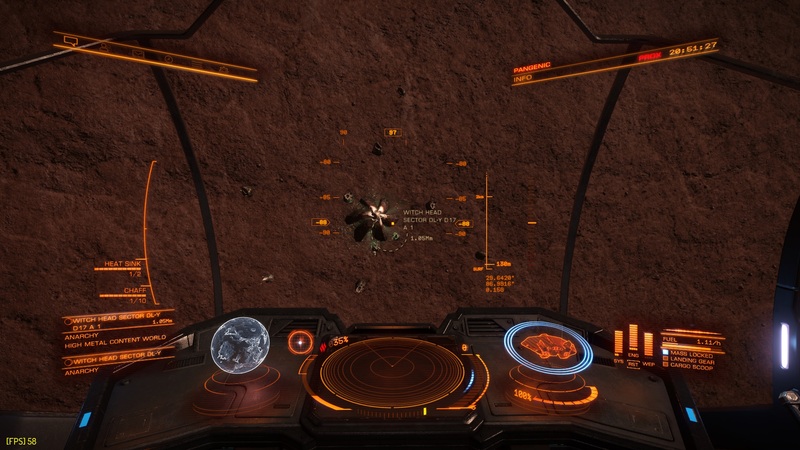 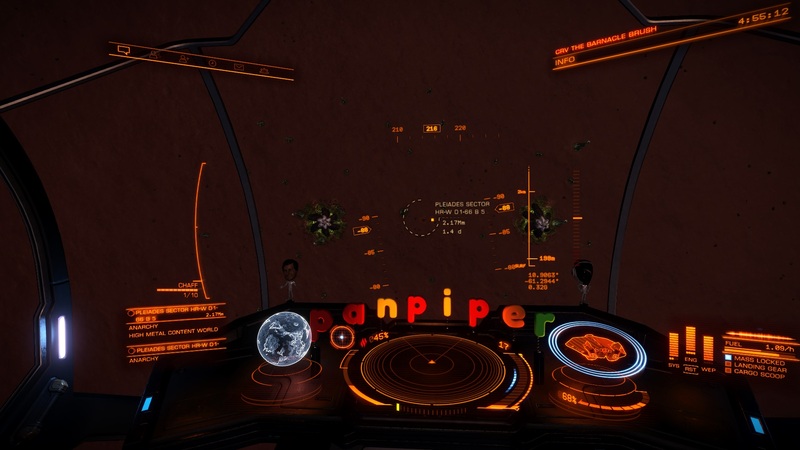 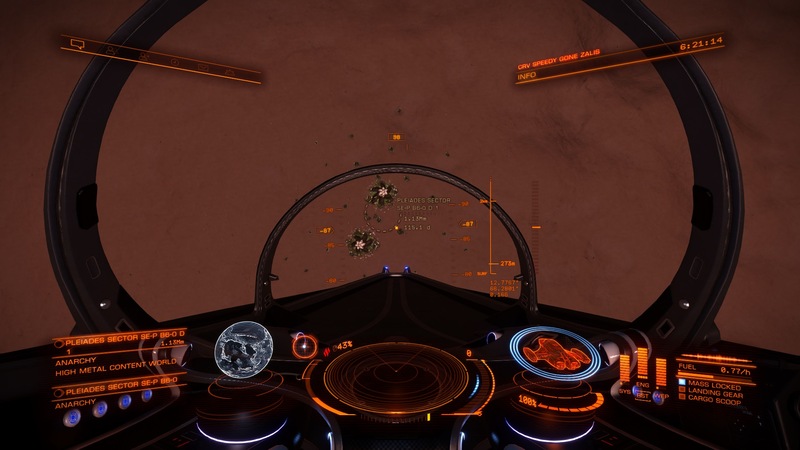 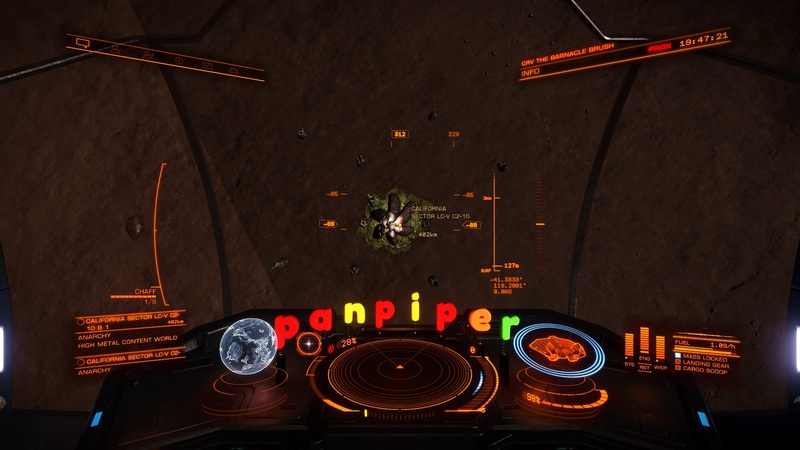 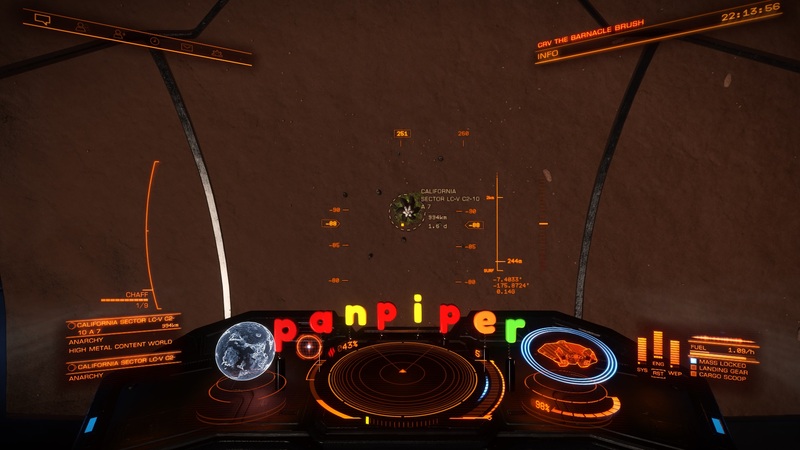 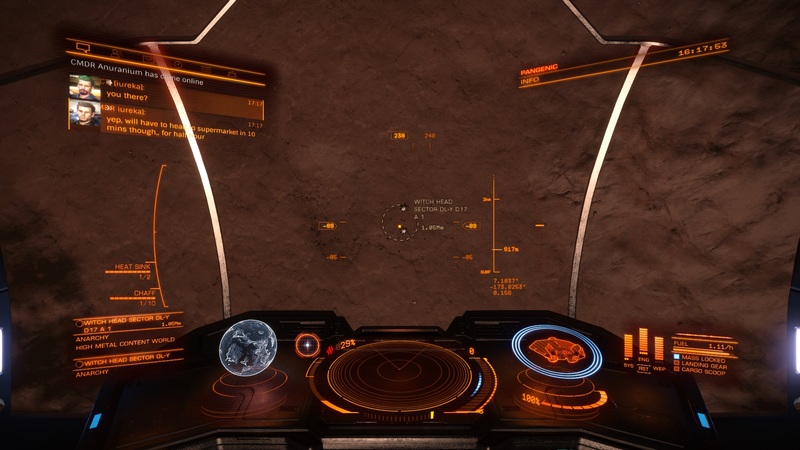 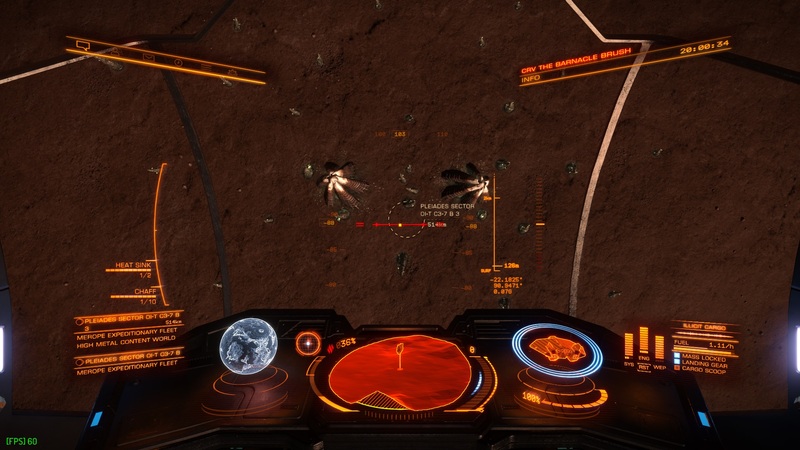 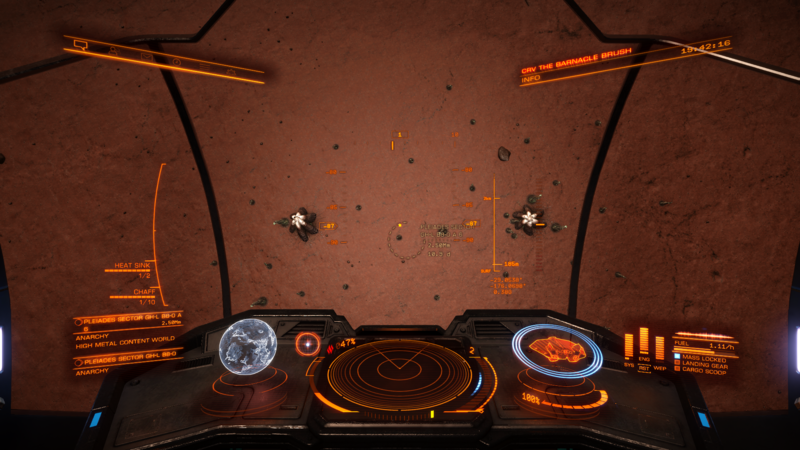 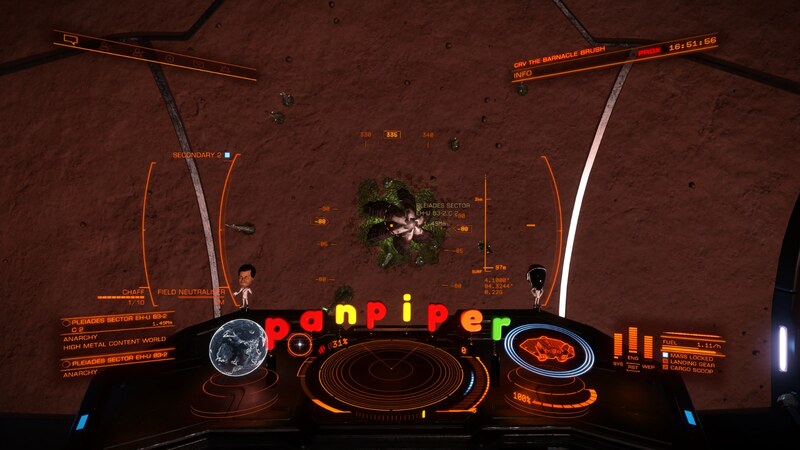 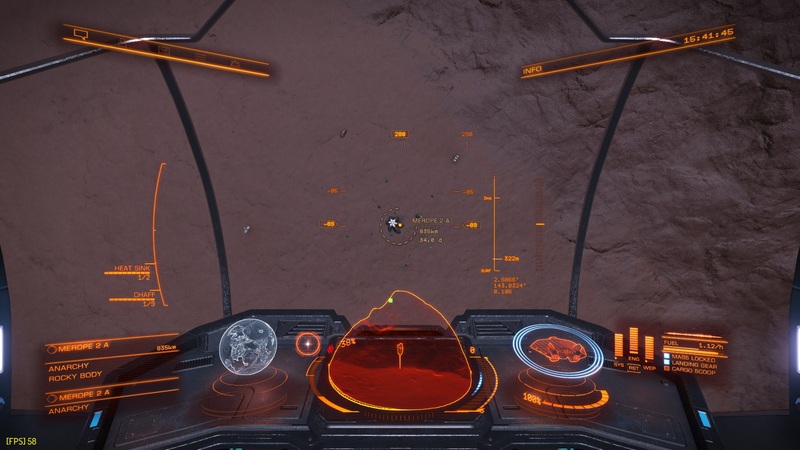 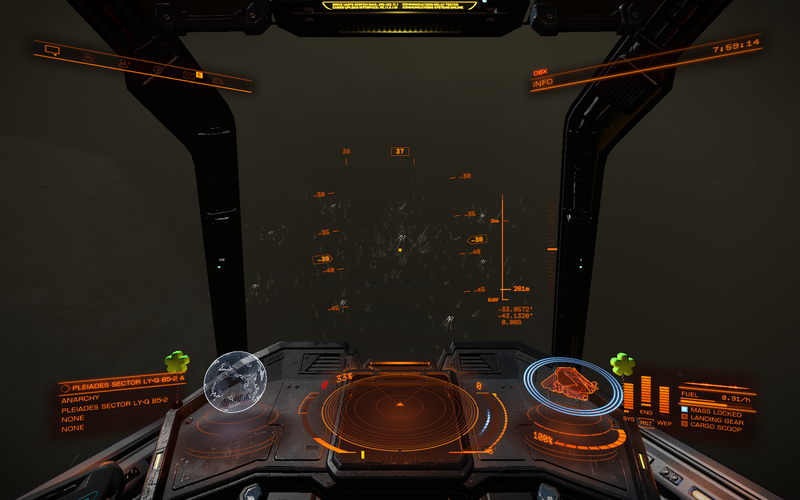 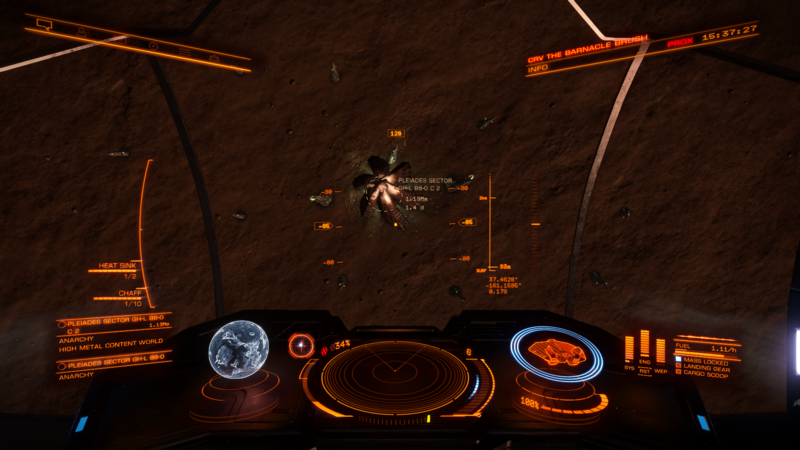 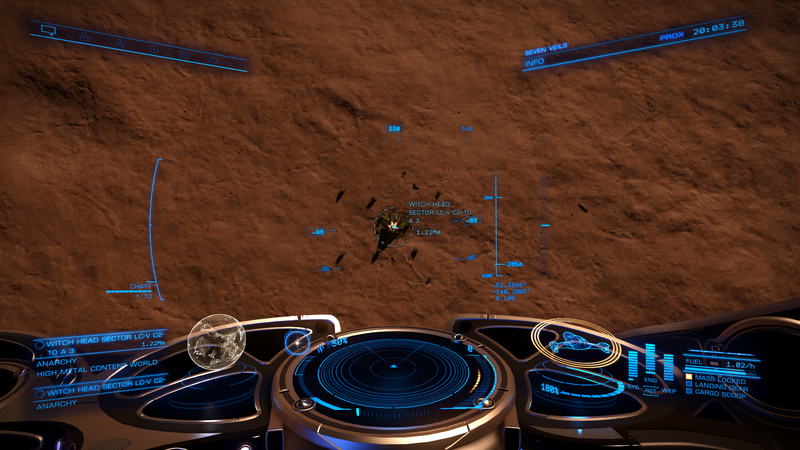 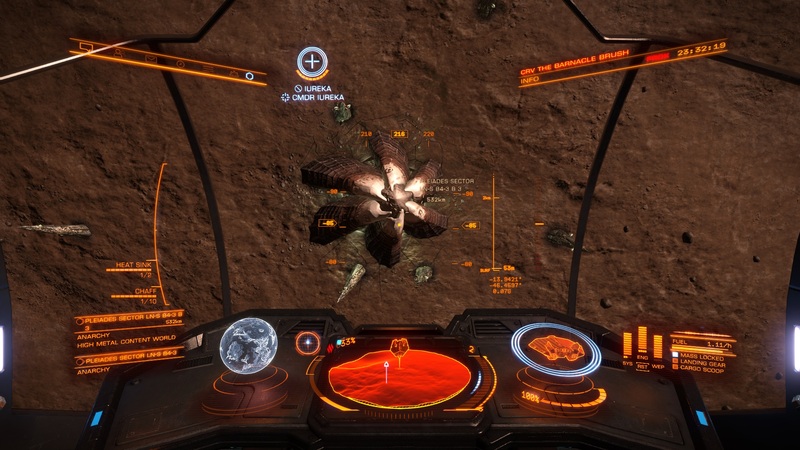 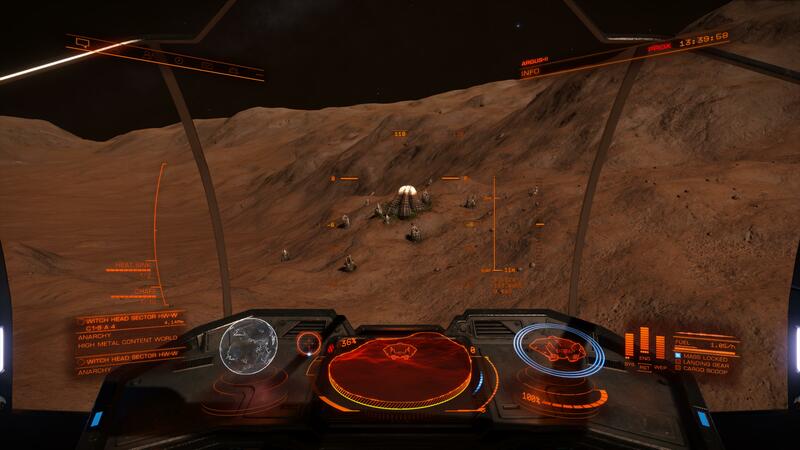 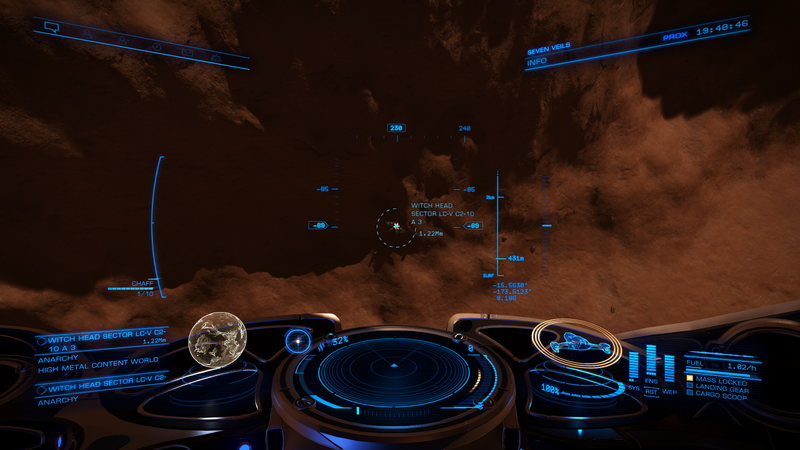 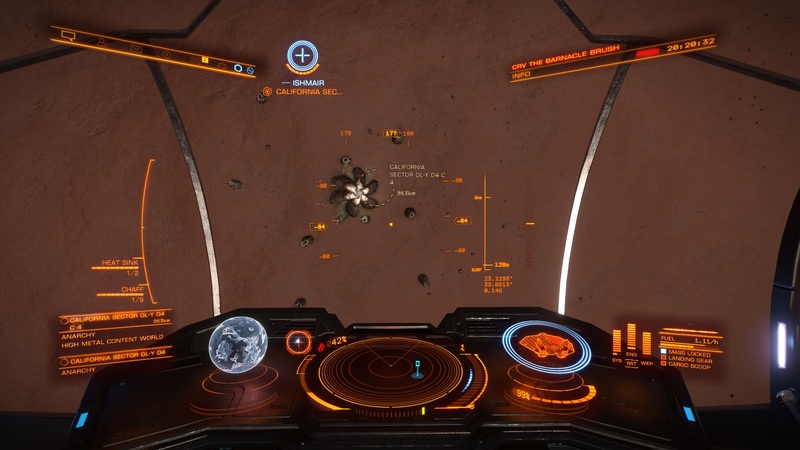 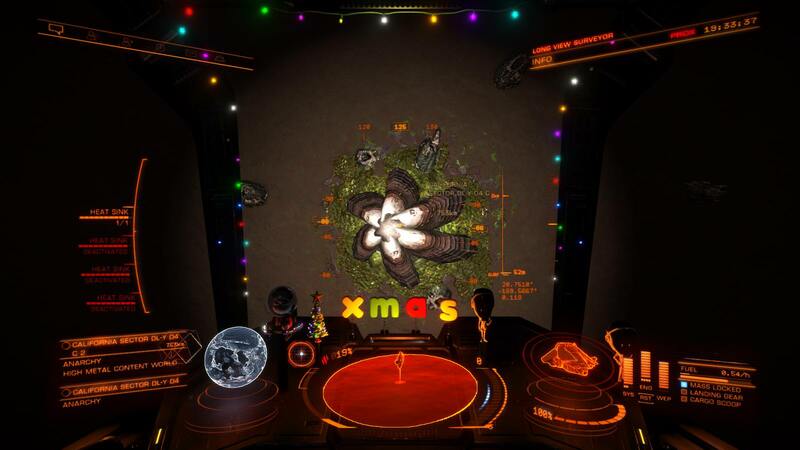 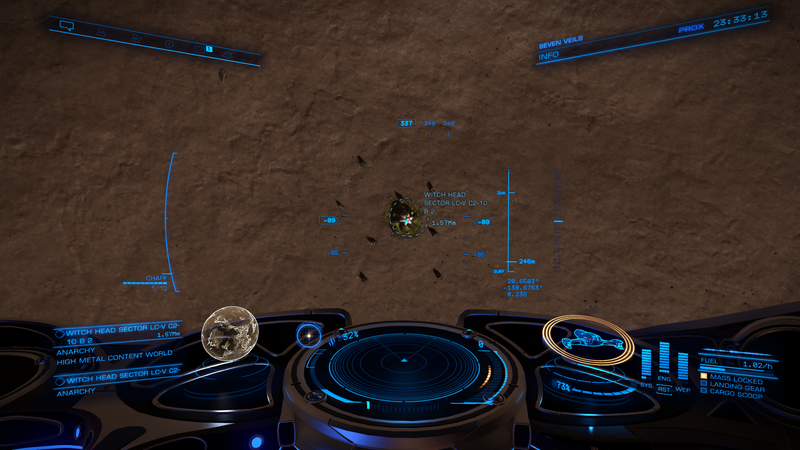 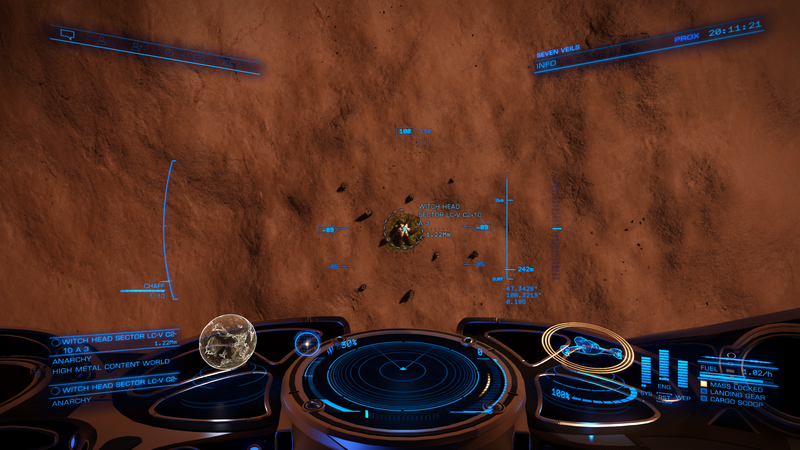 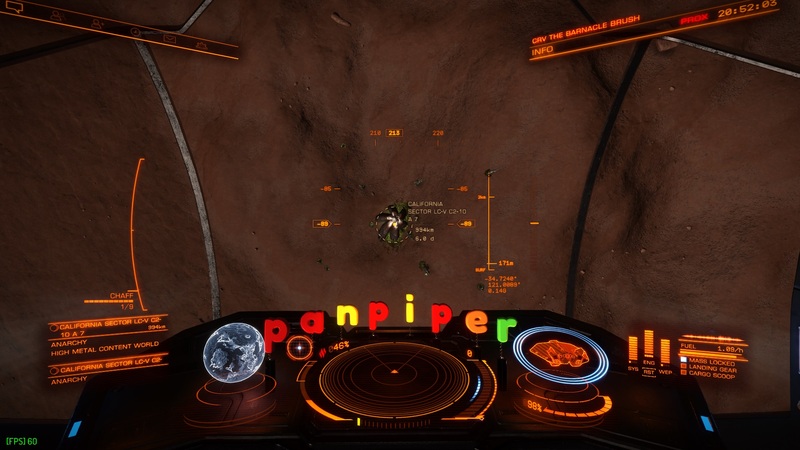 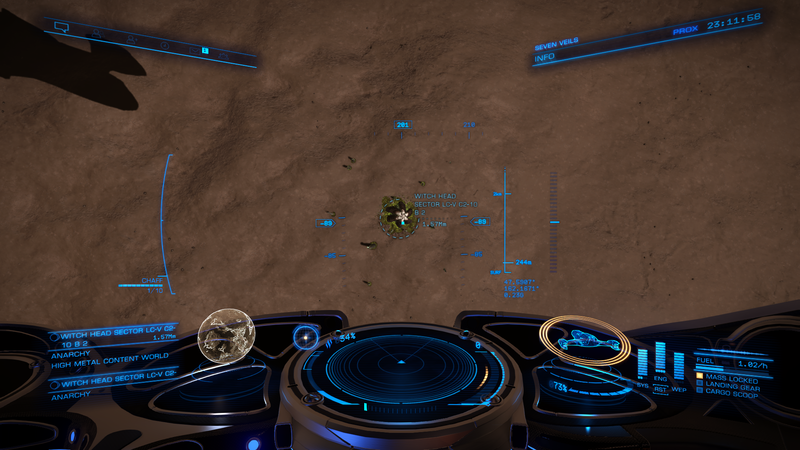 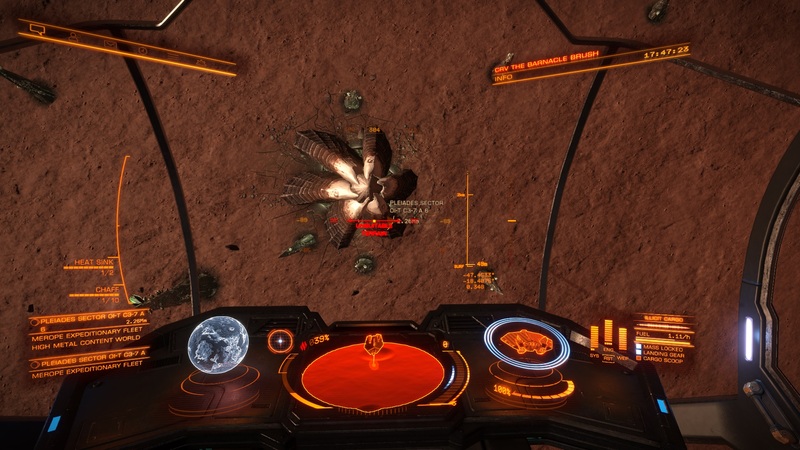 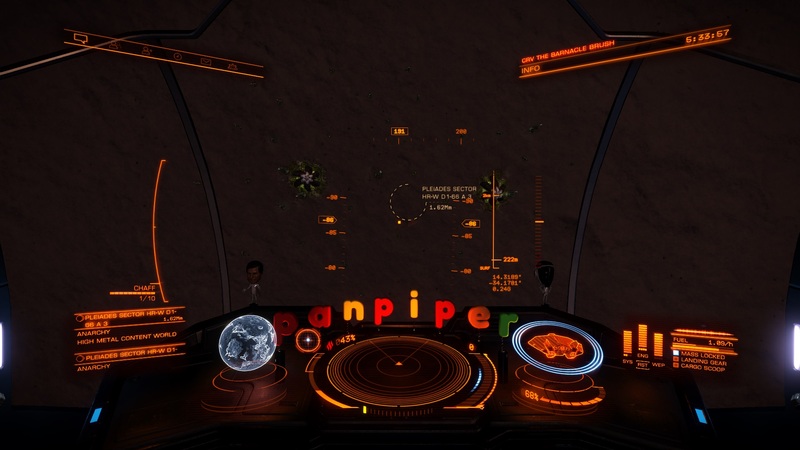 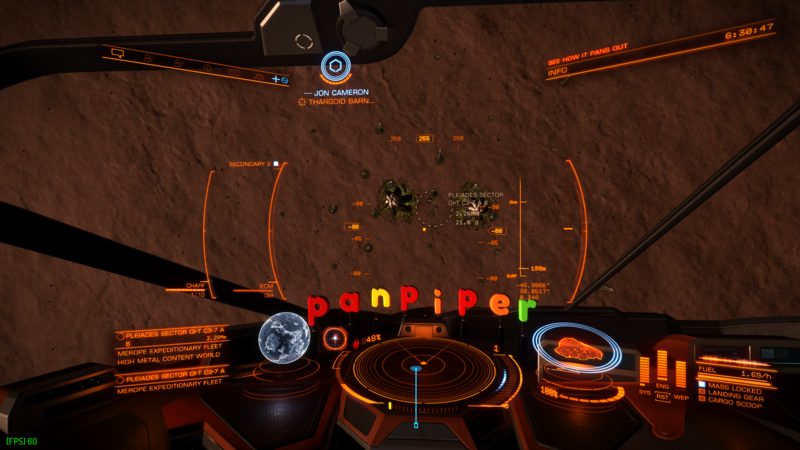 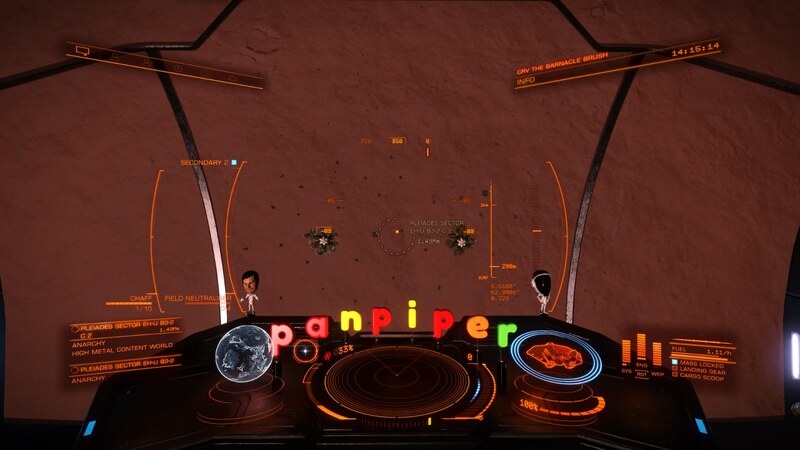 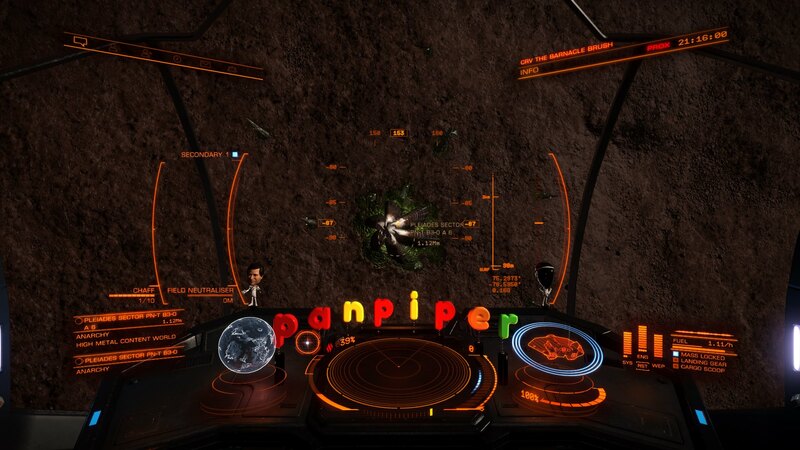 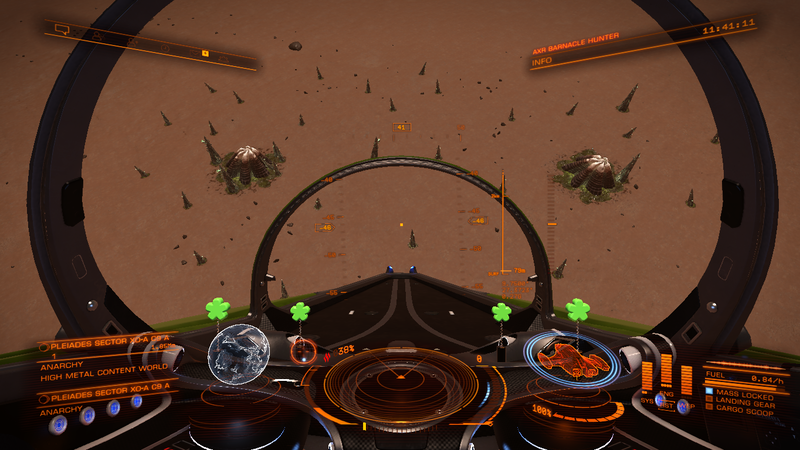 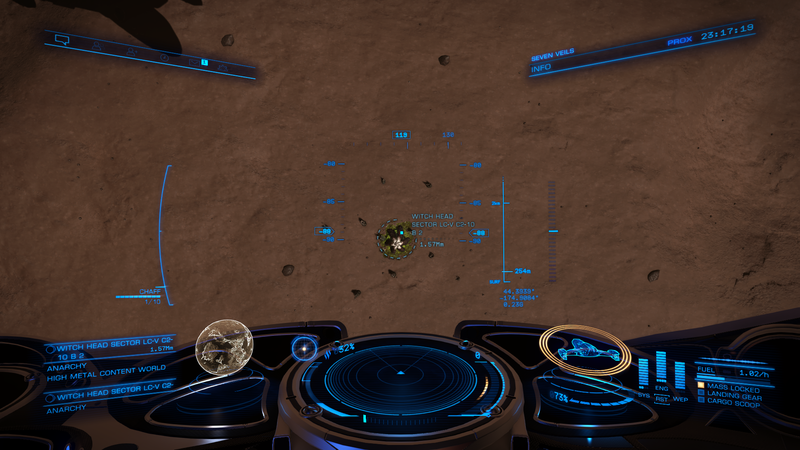 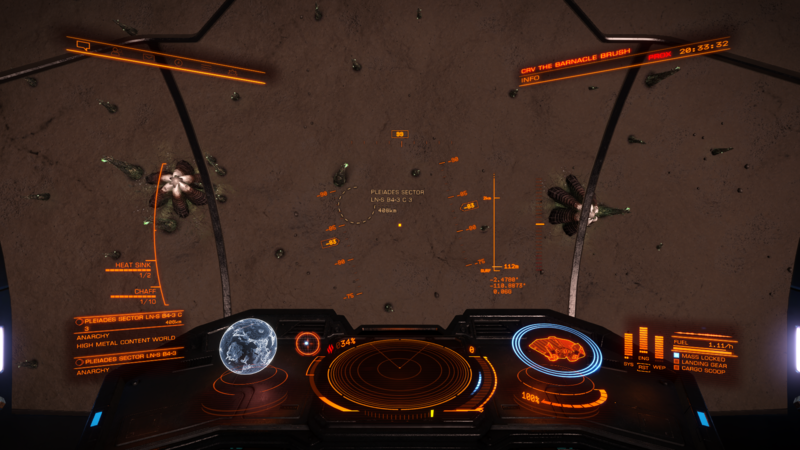 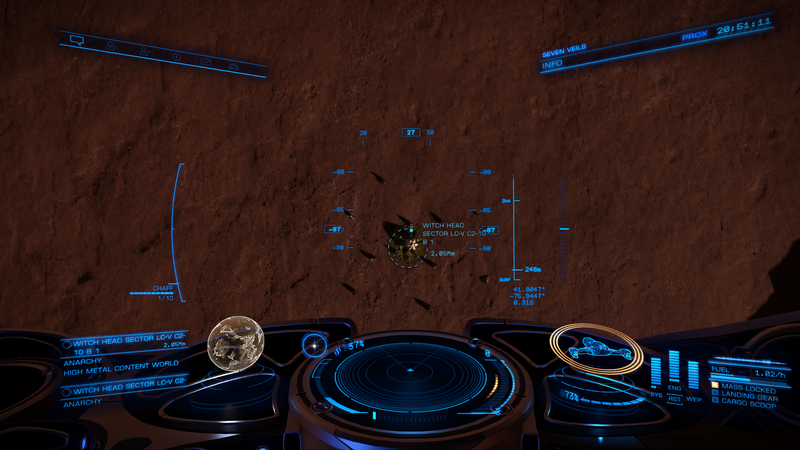 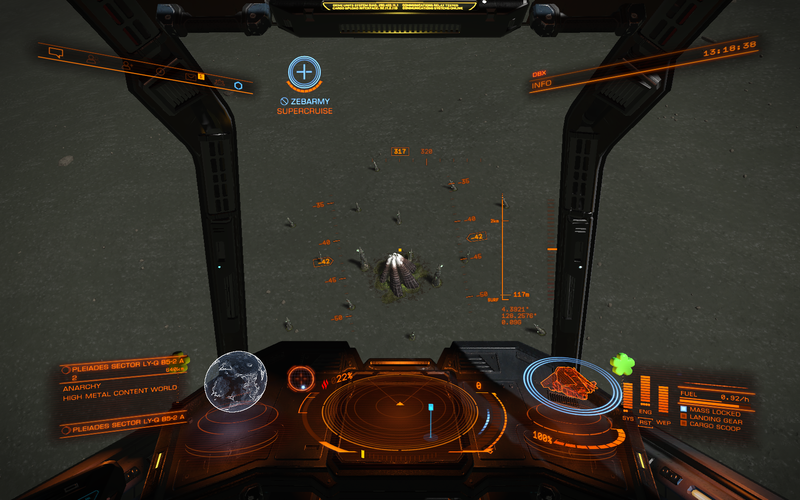 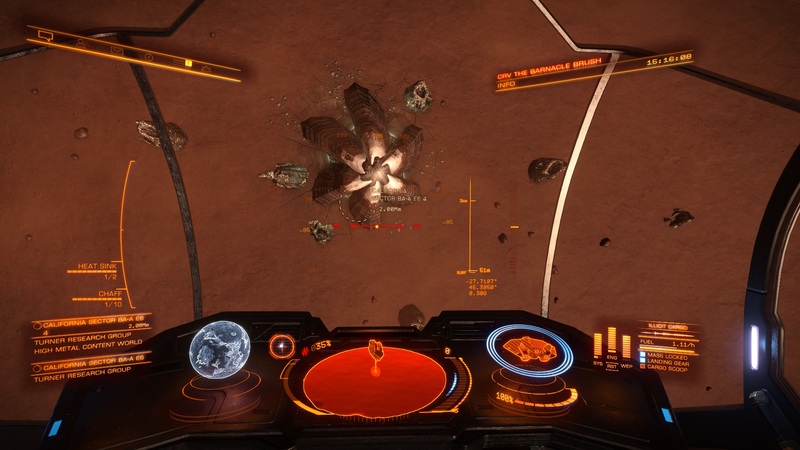 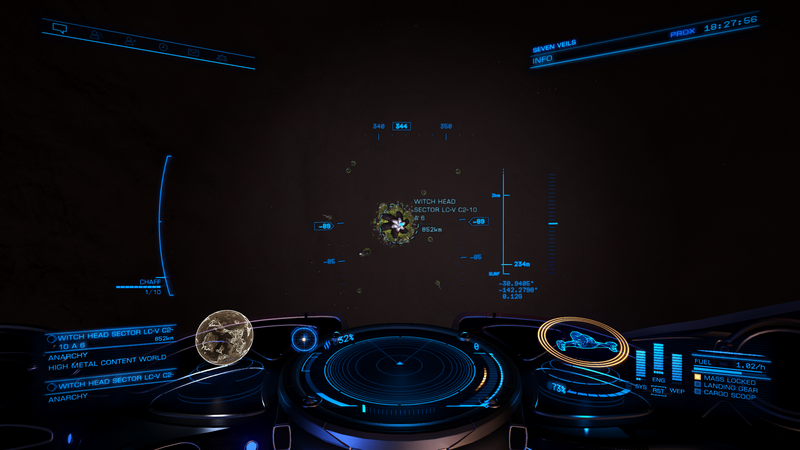 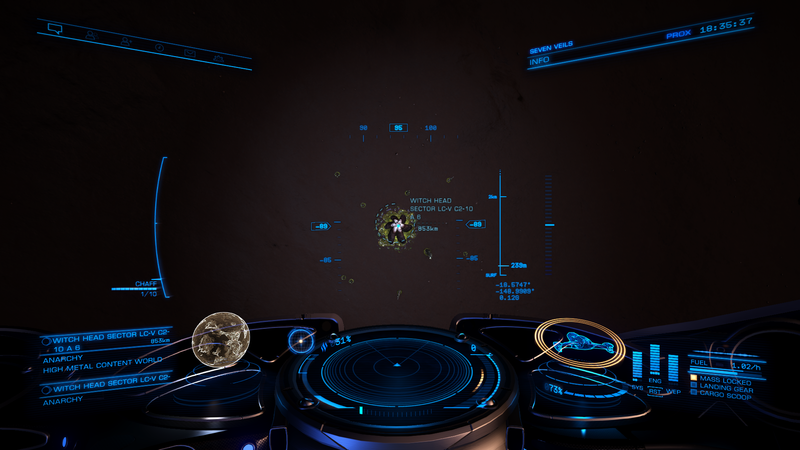 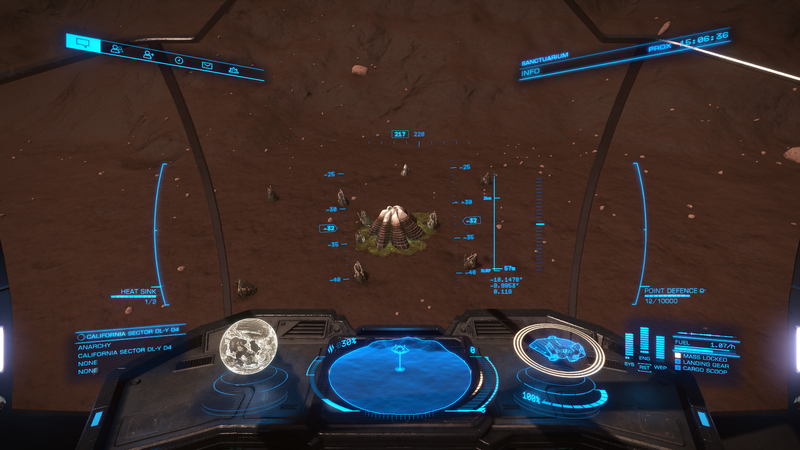 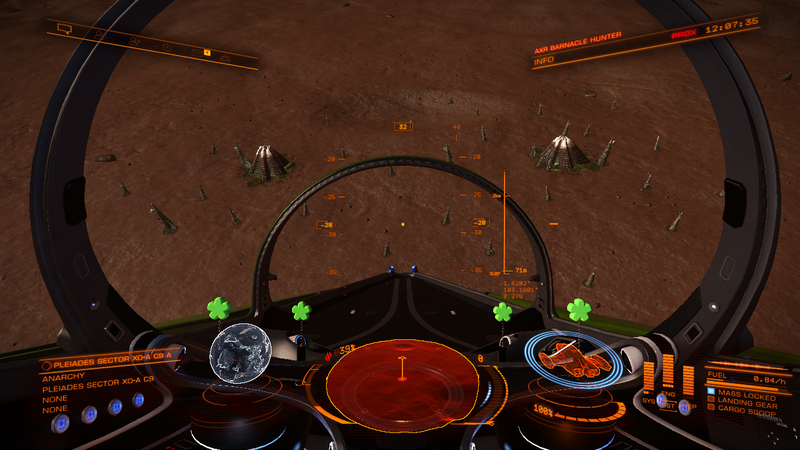 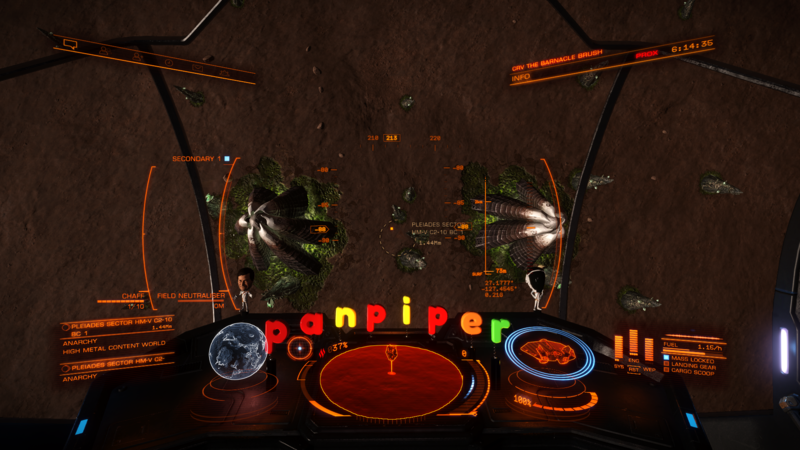 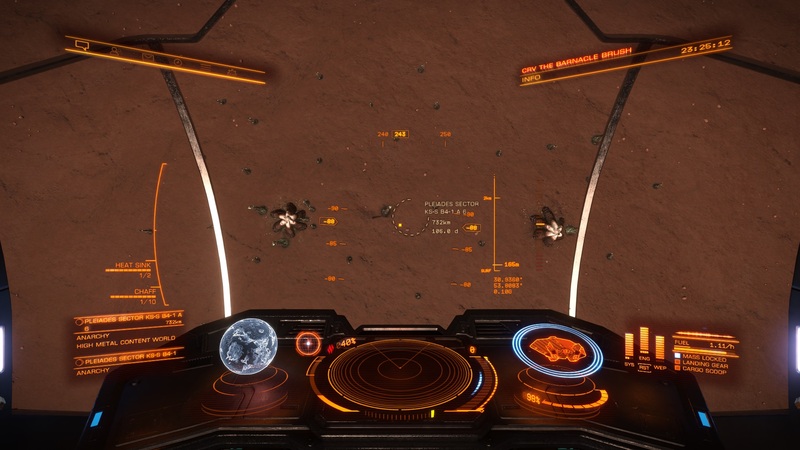 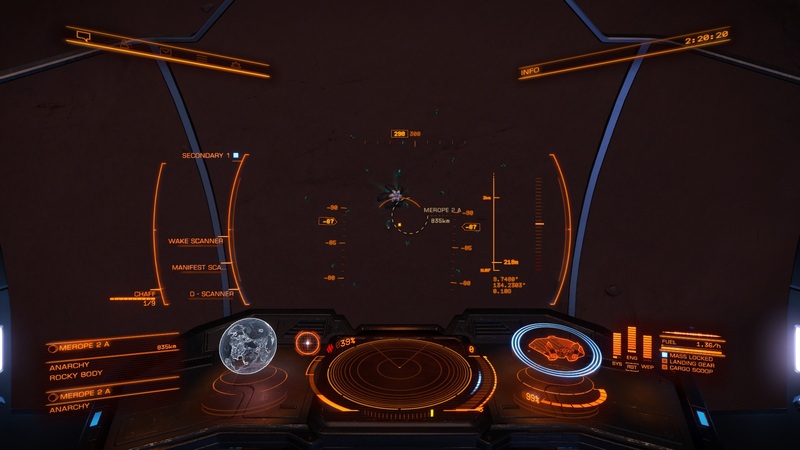 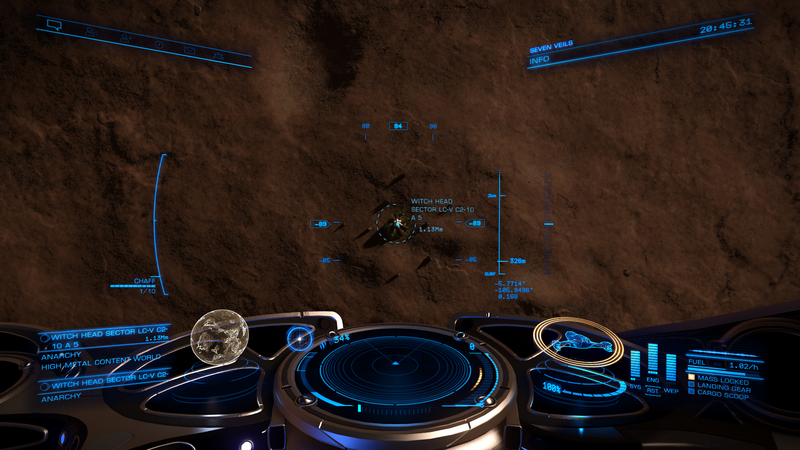 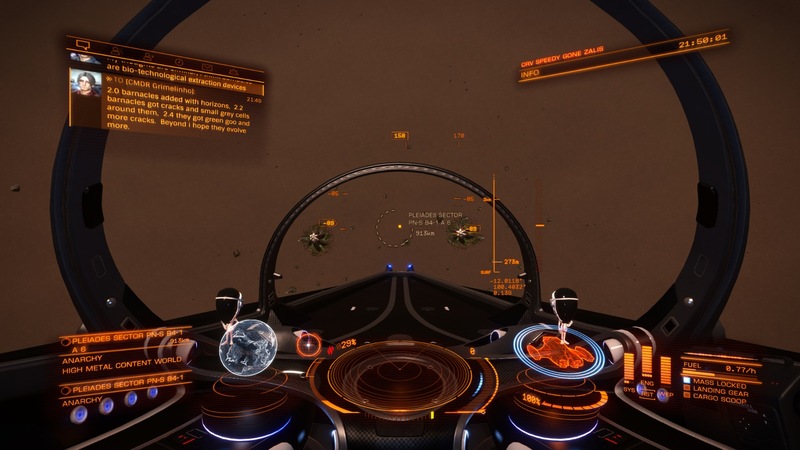 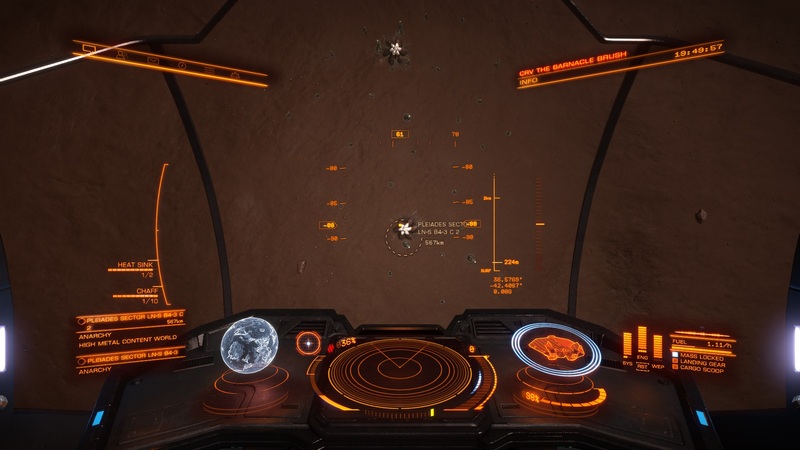 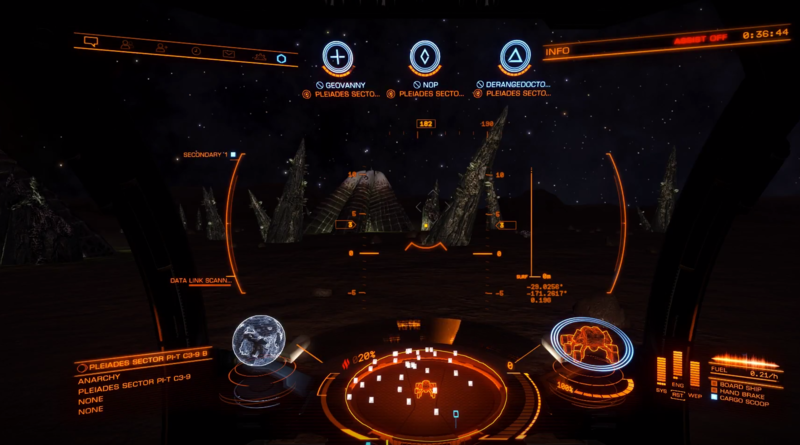 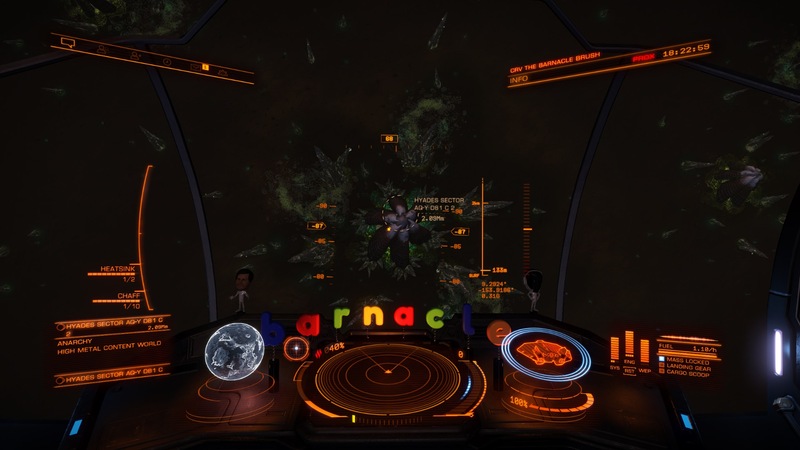 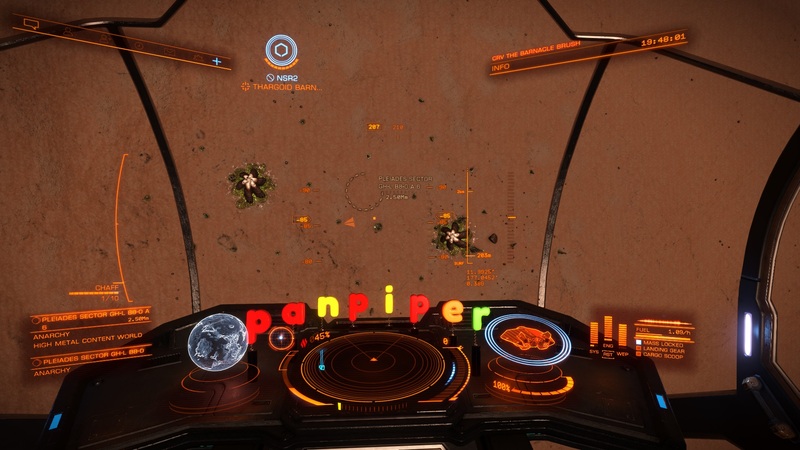 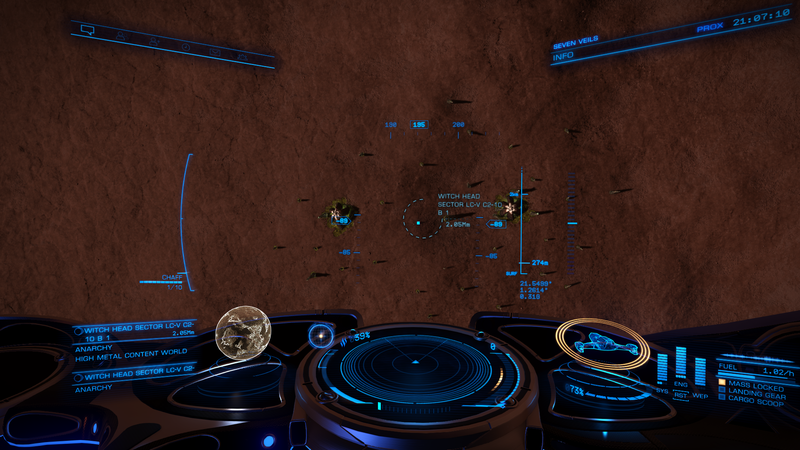 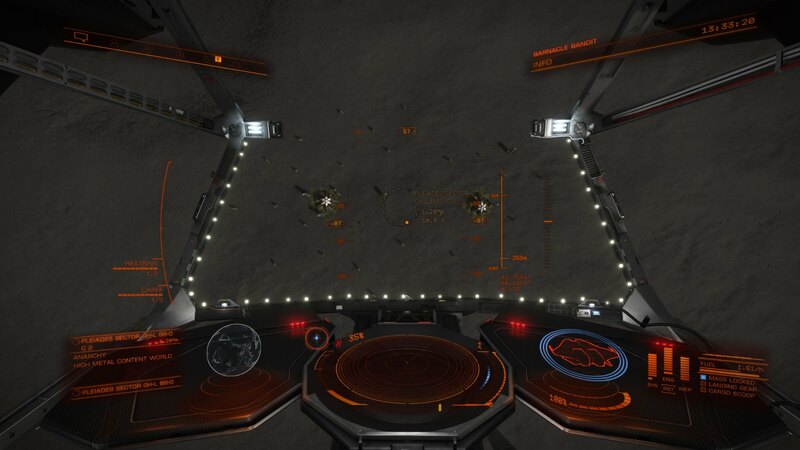 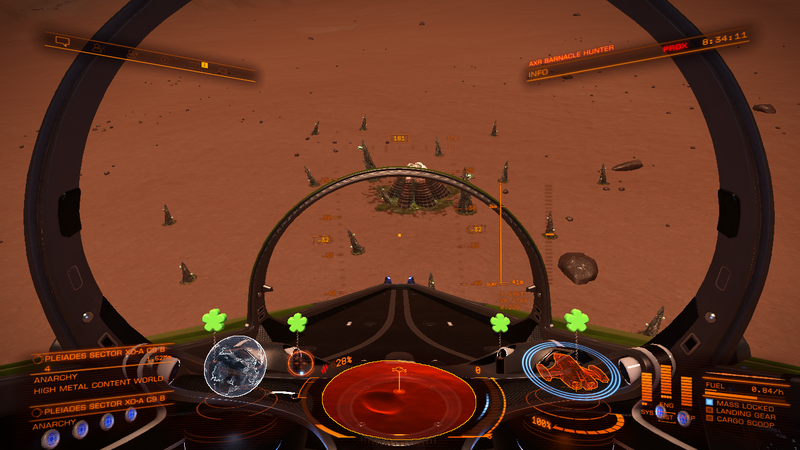 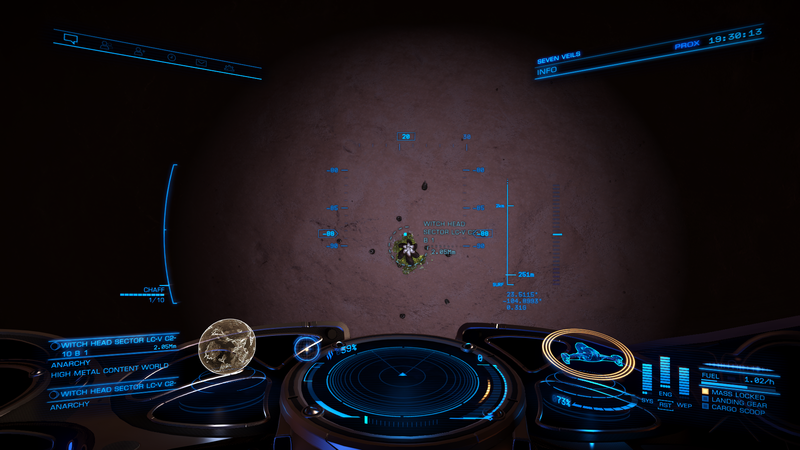 Barnacles can be harvested for Meta-Alloys, the best places to sell them IMHO is Darnielle's Progress in the Maia system. 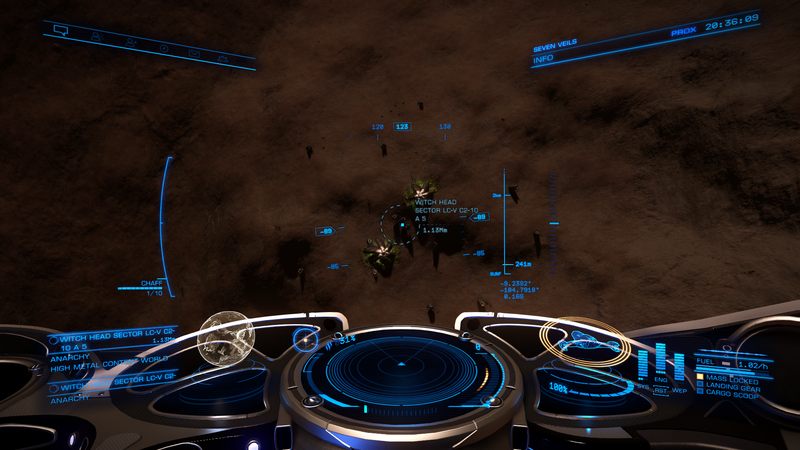 They will pay around 125000 CR for each one. 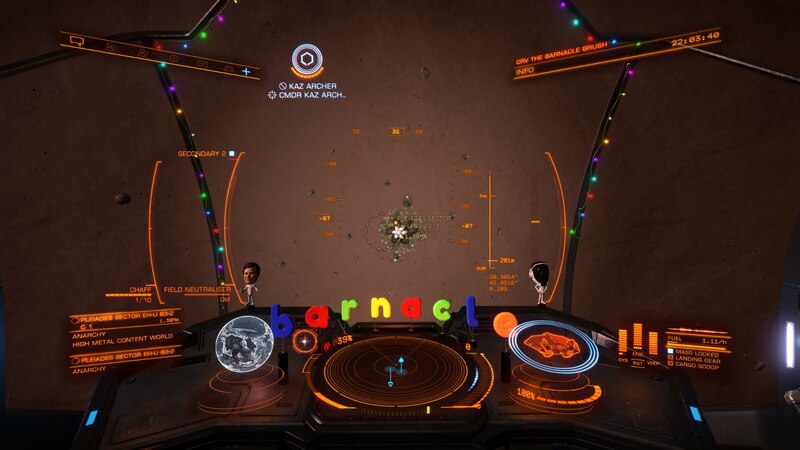 Data is taken from the Canonn Baranacle Meta spreadsheet using only the rows that have been marked as error free.